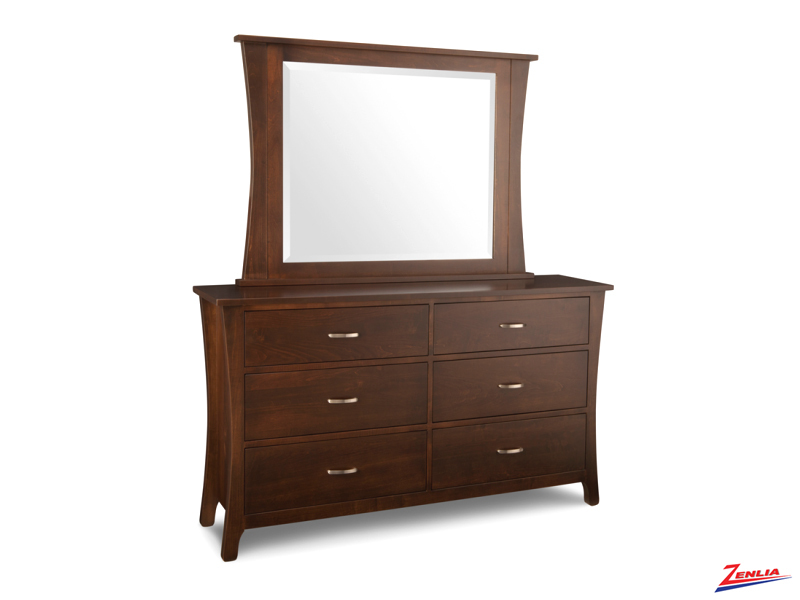 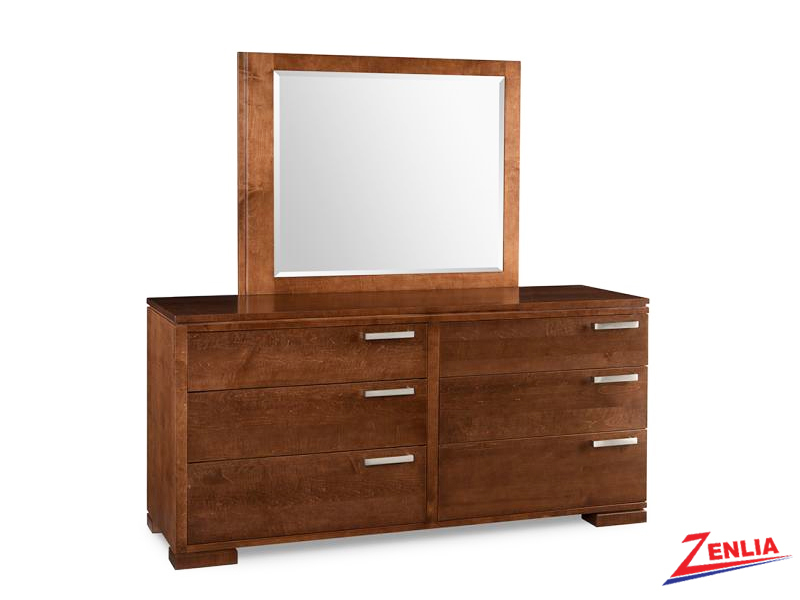 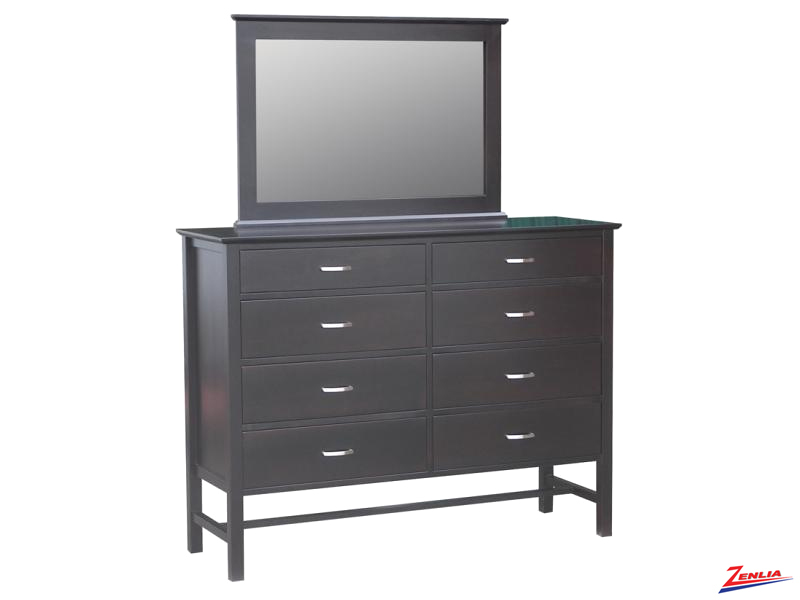 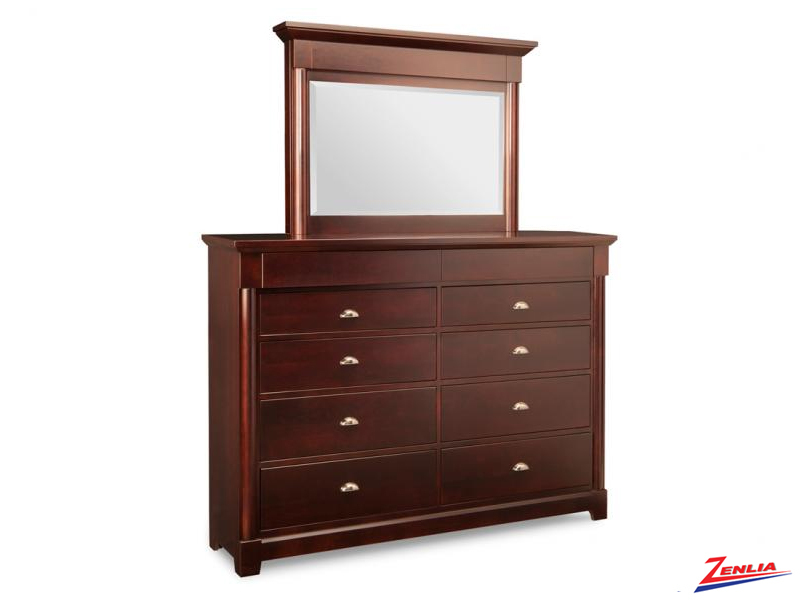 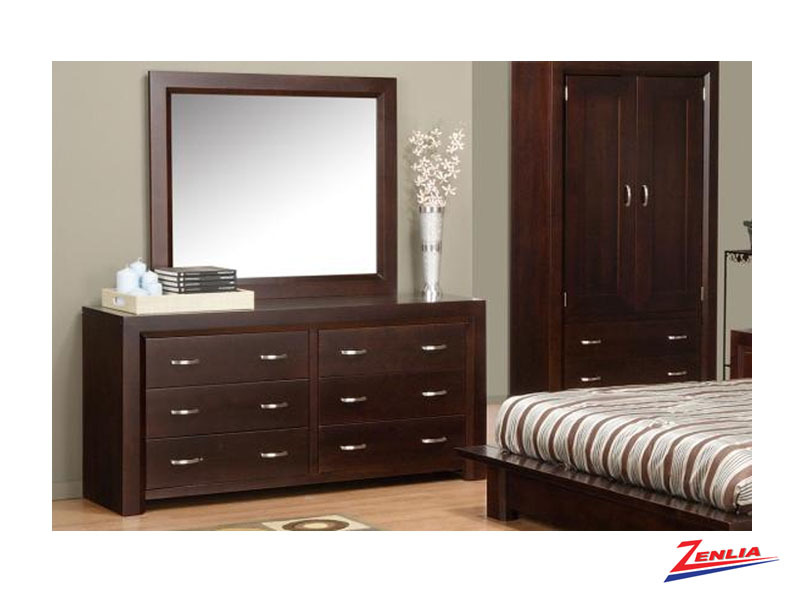 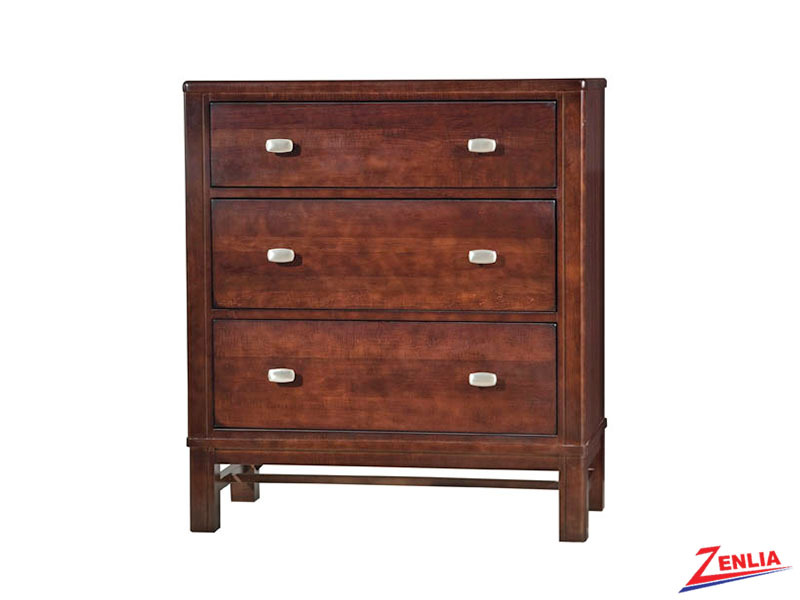 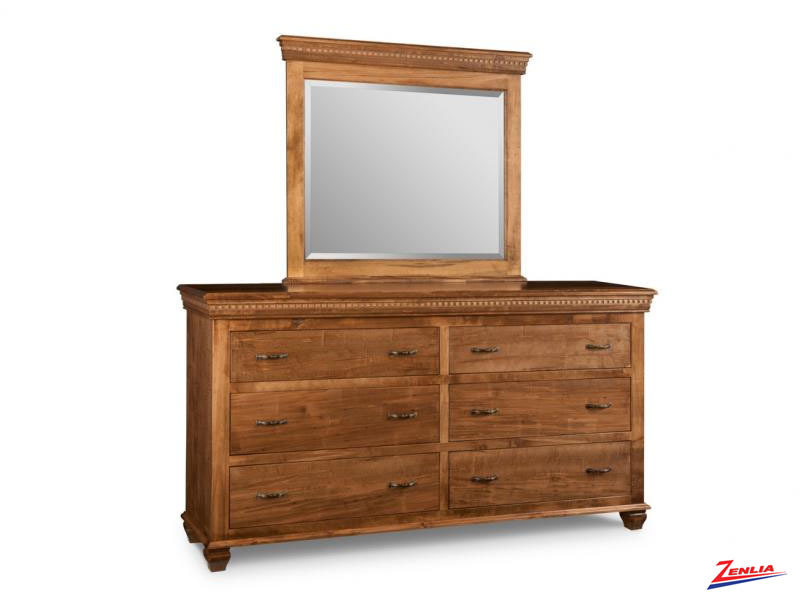 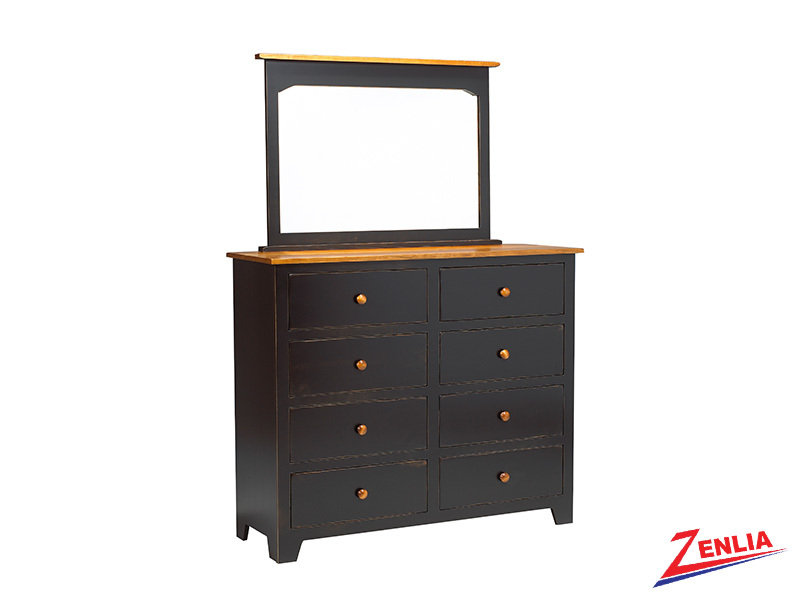 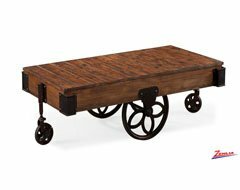 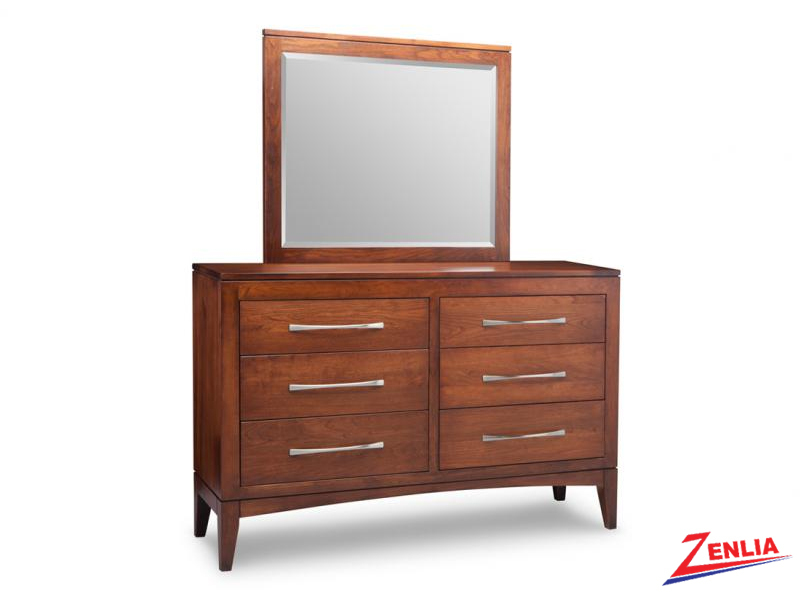 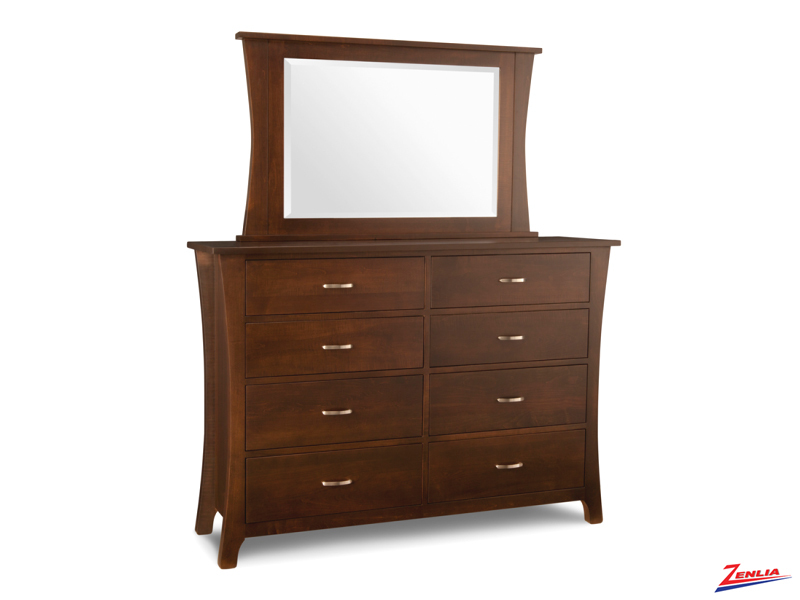 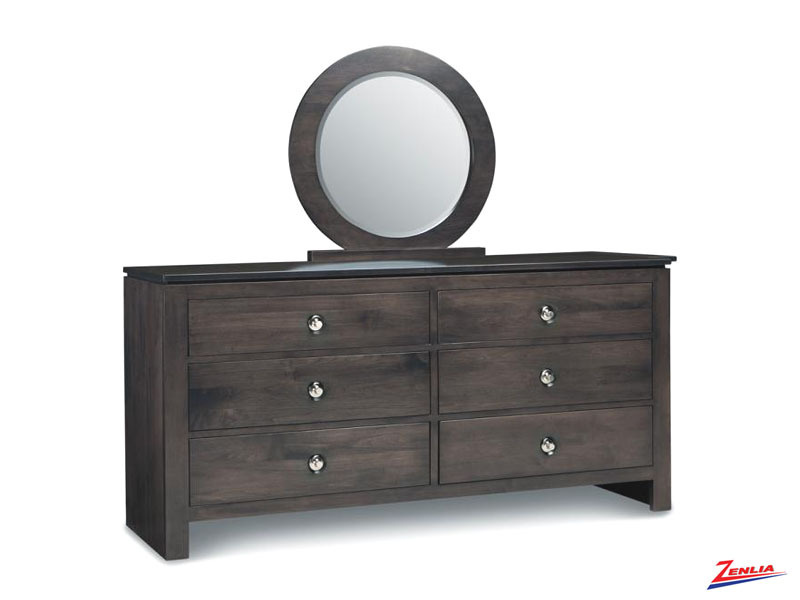 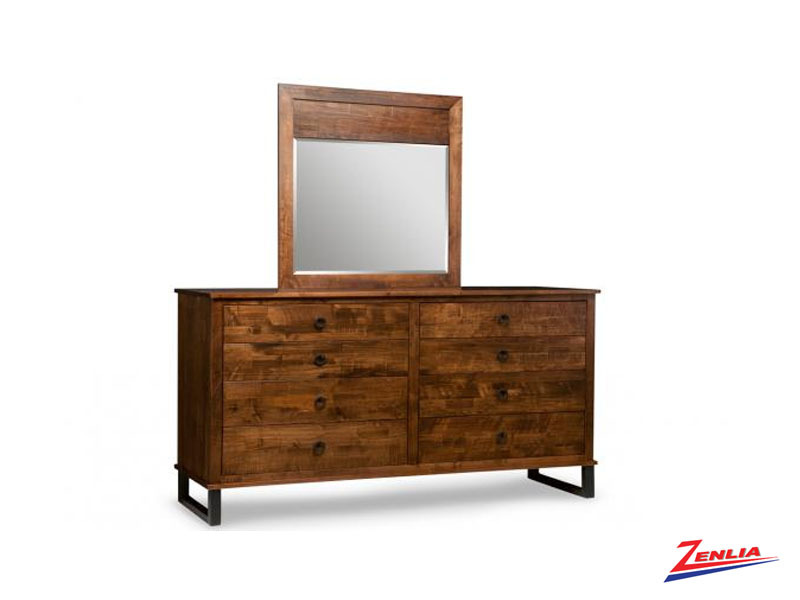 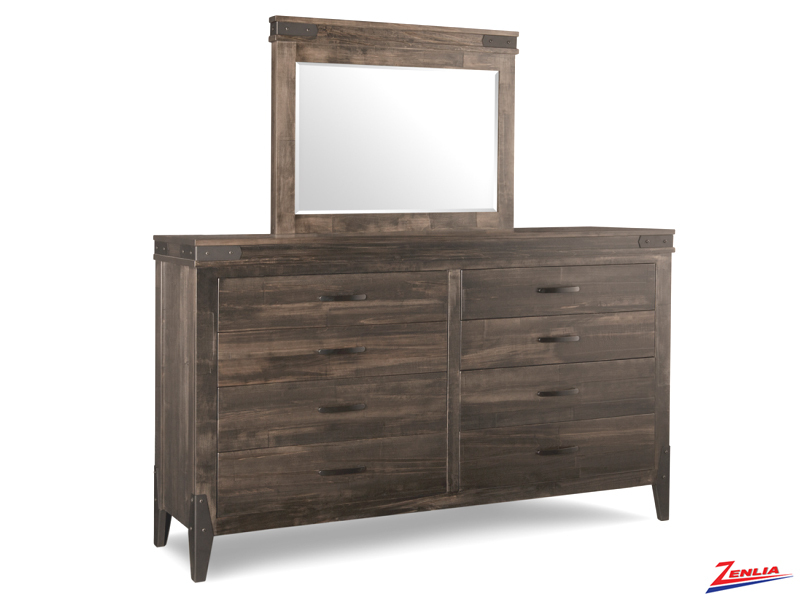 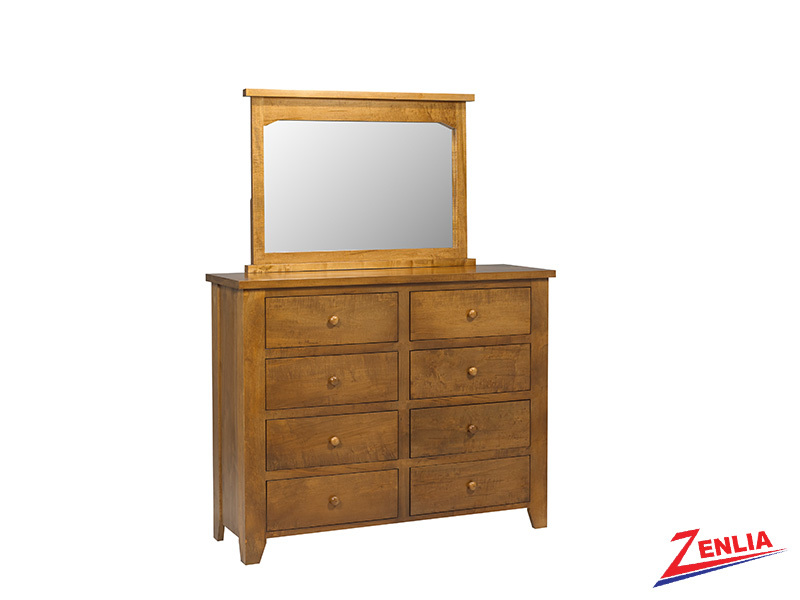 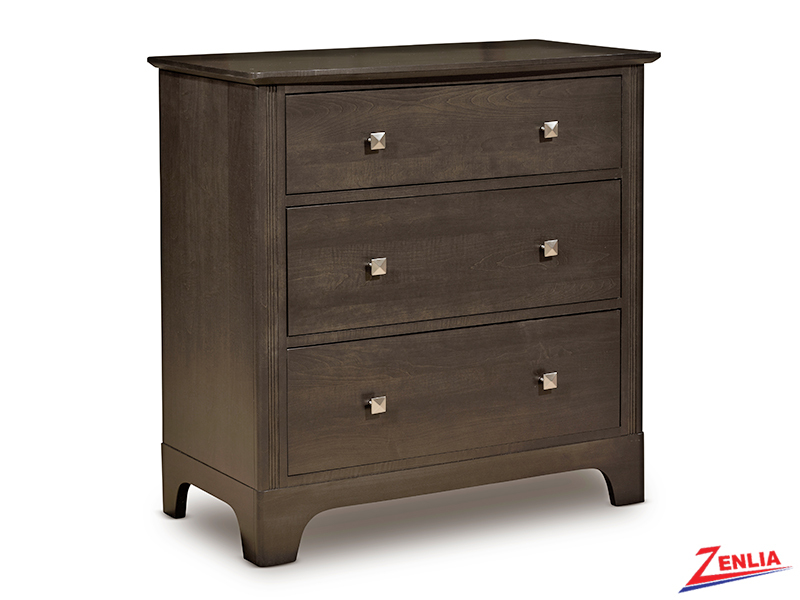 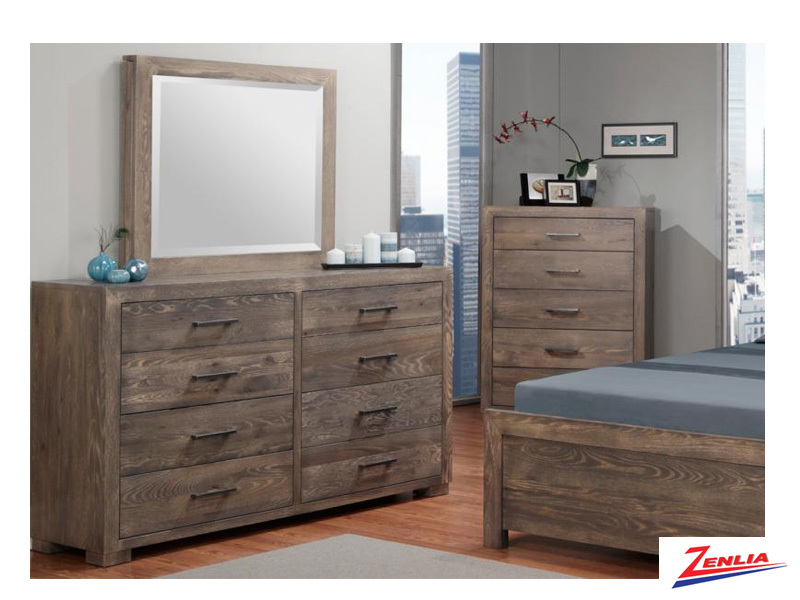 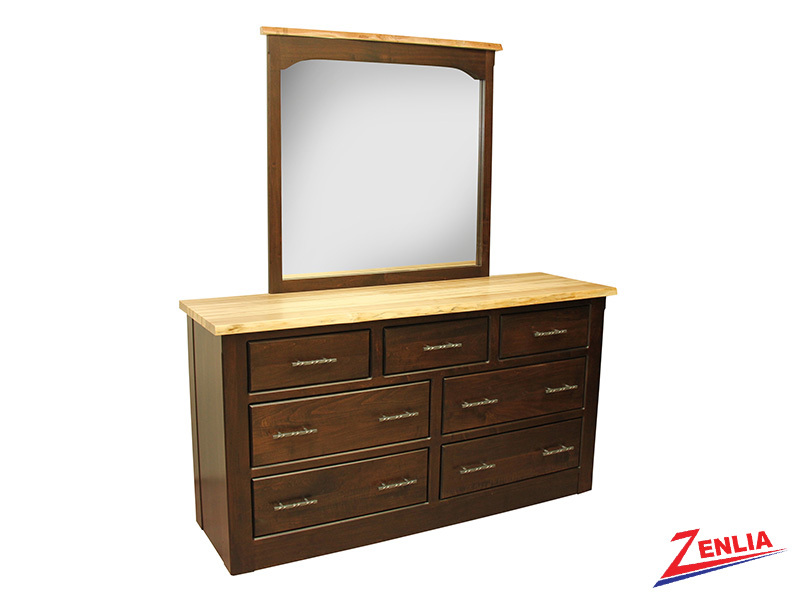 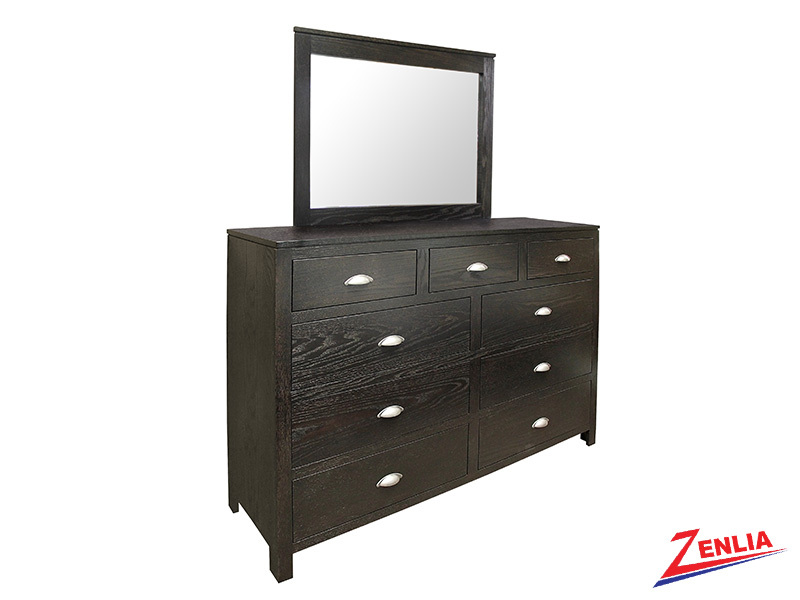 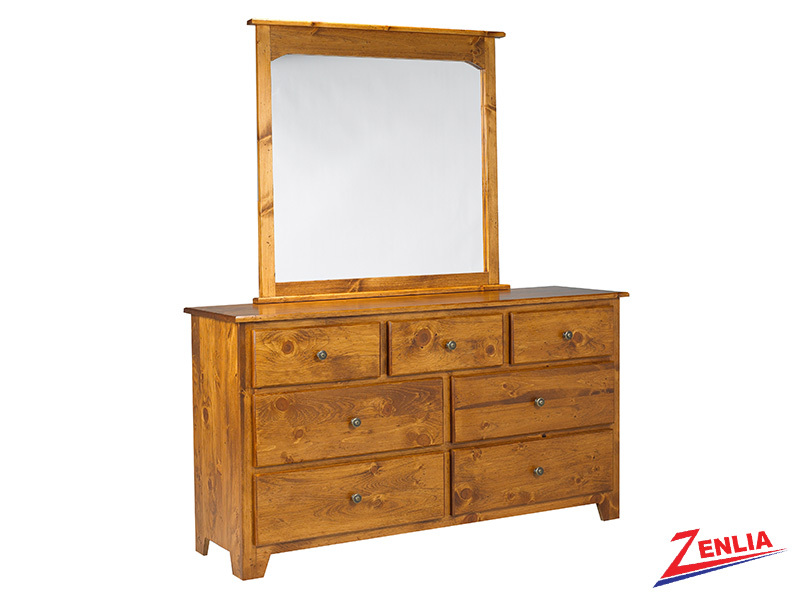 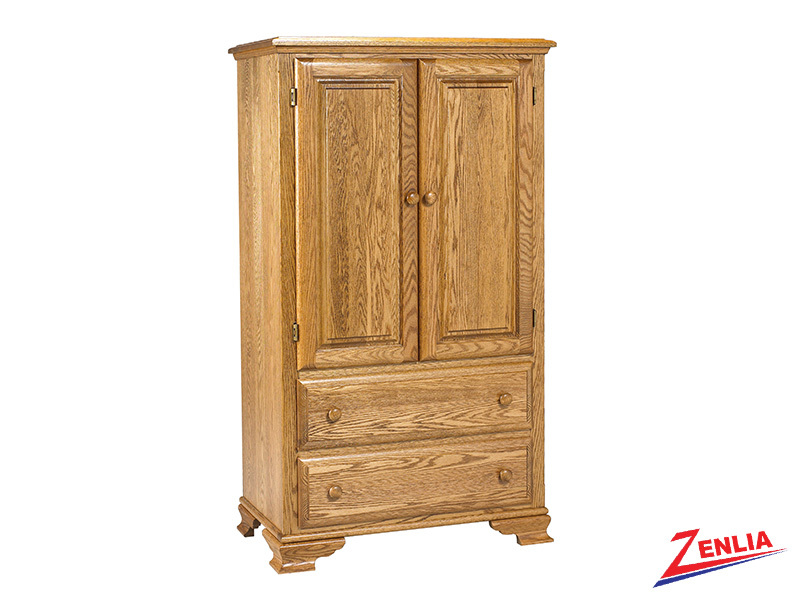 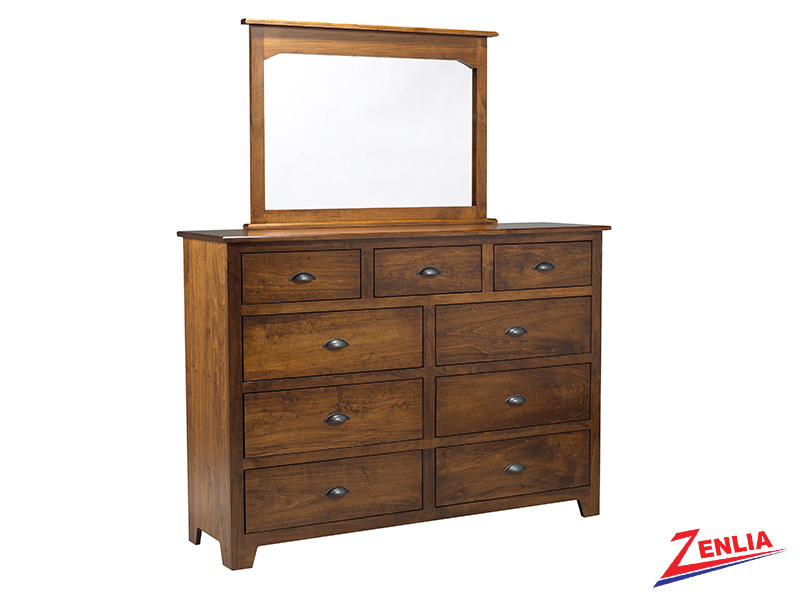 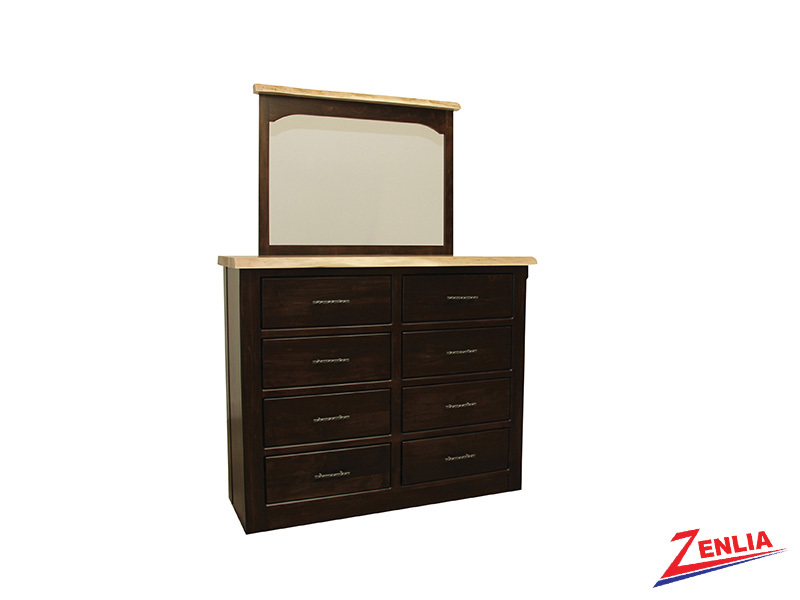 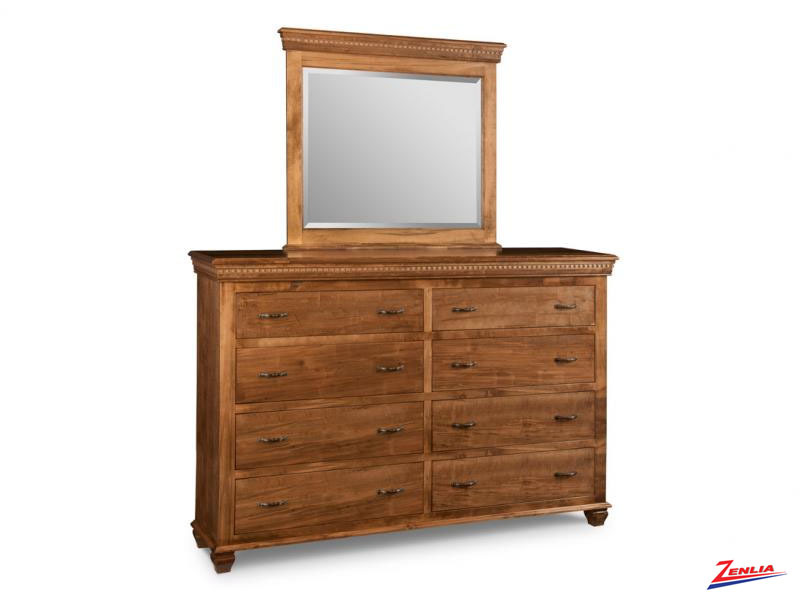 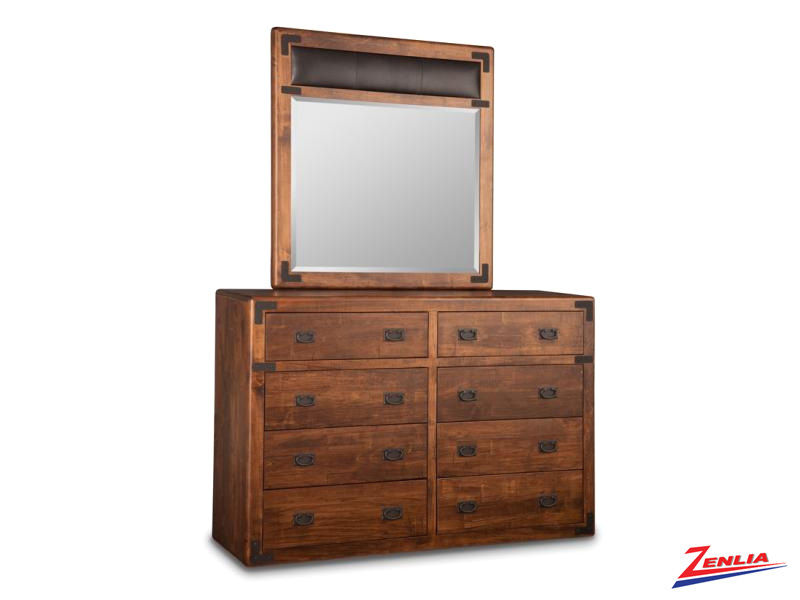 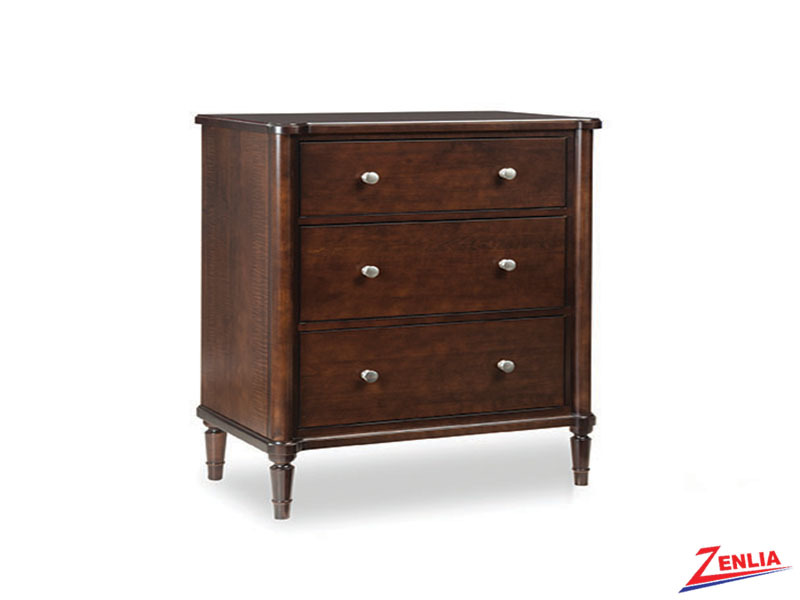 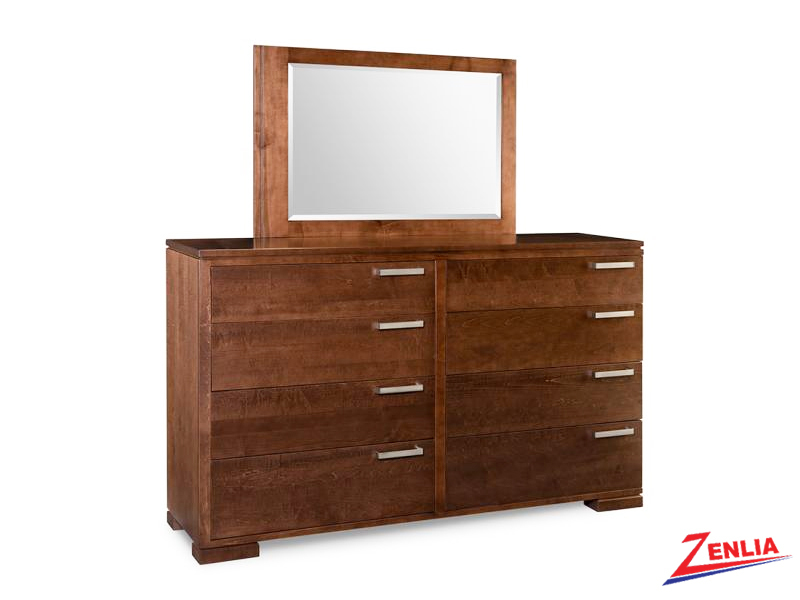 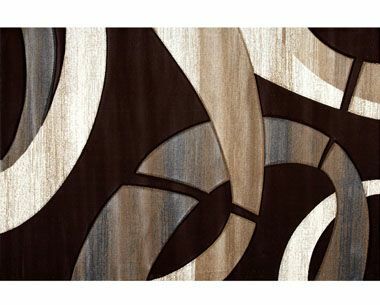 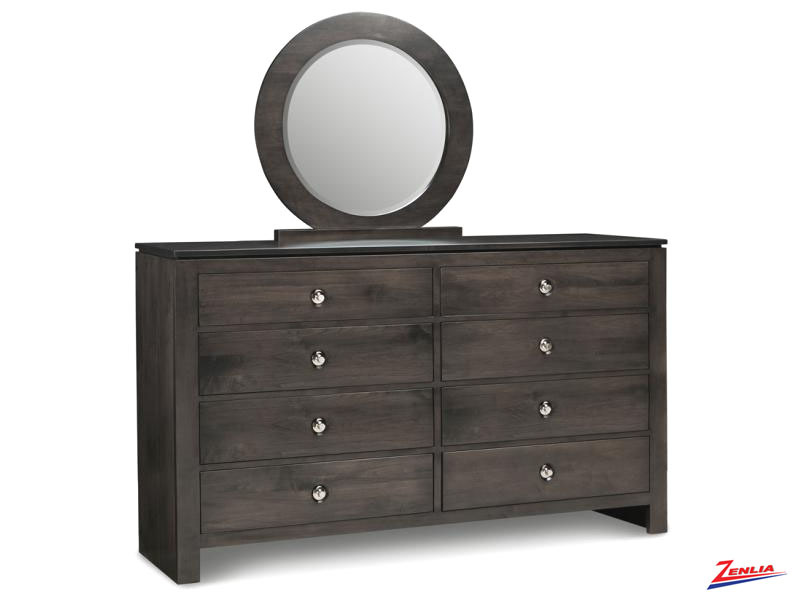 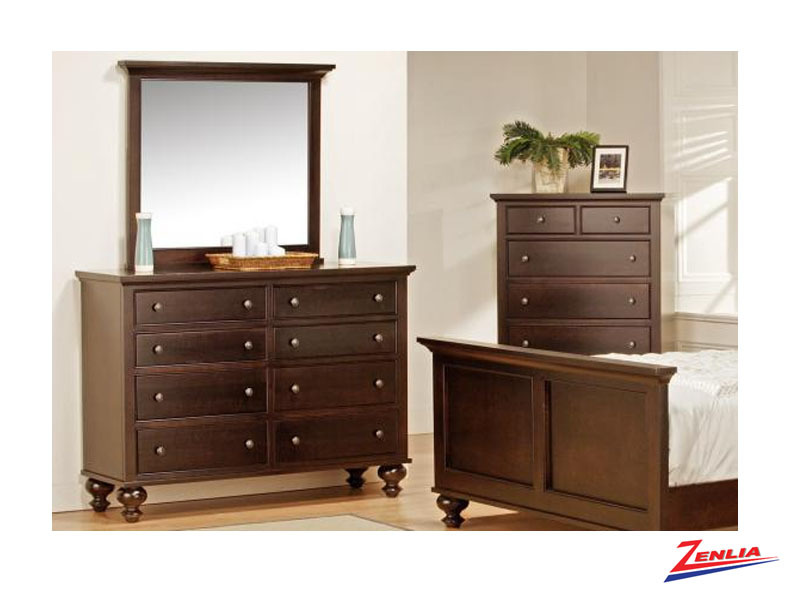 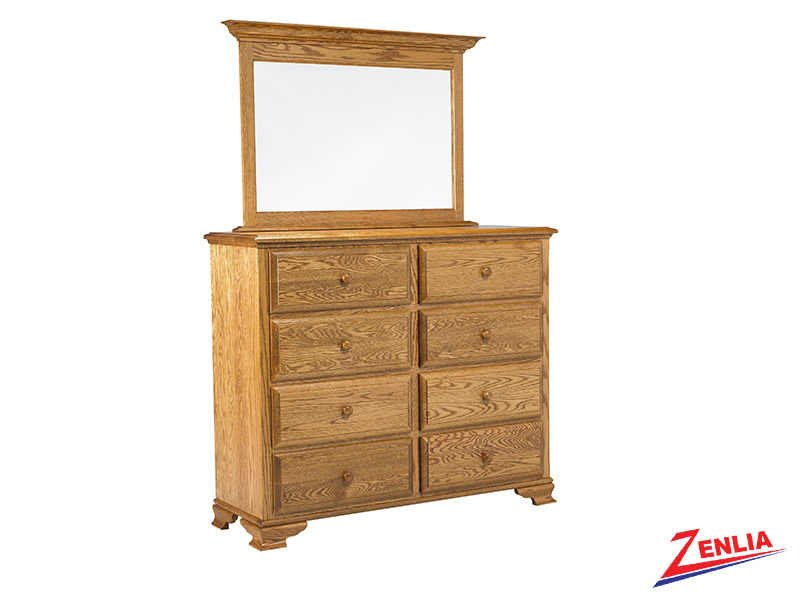 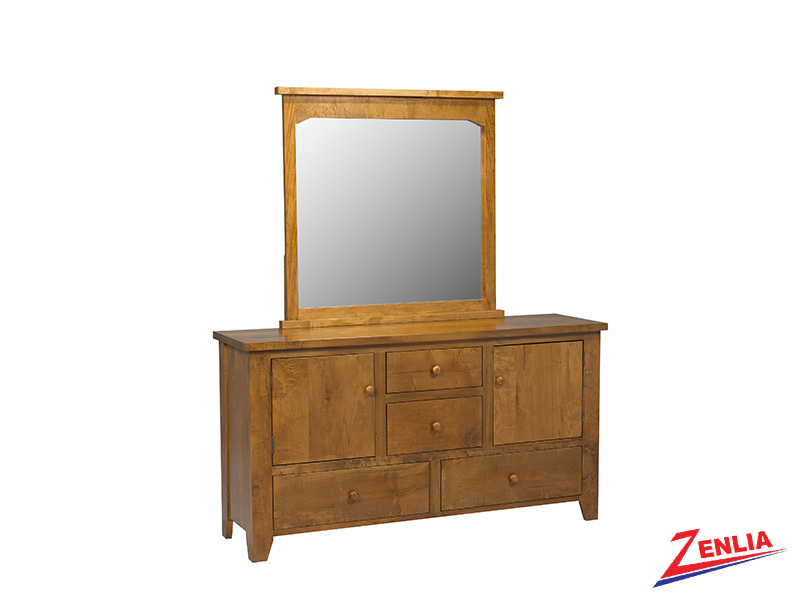 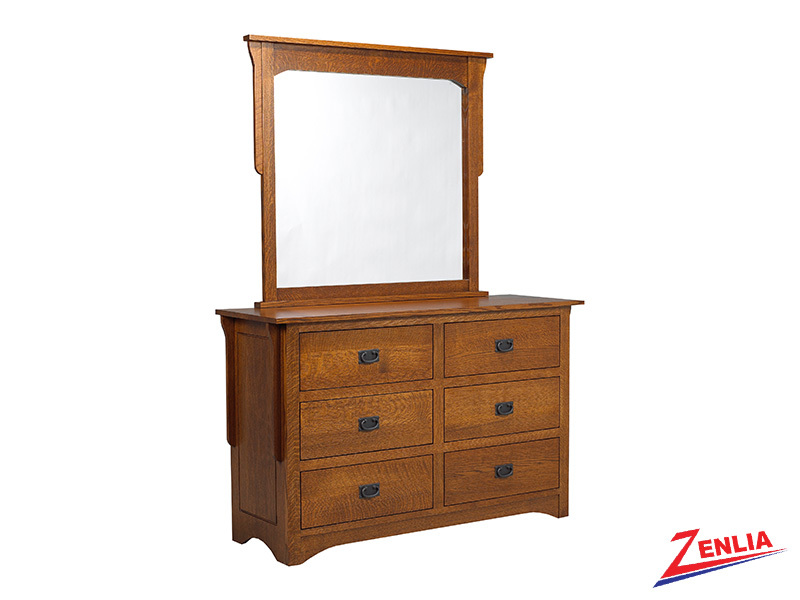 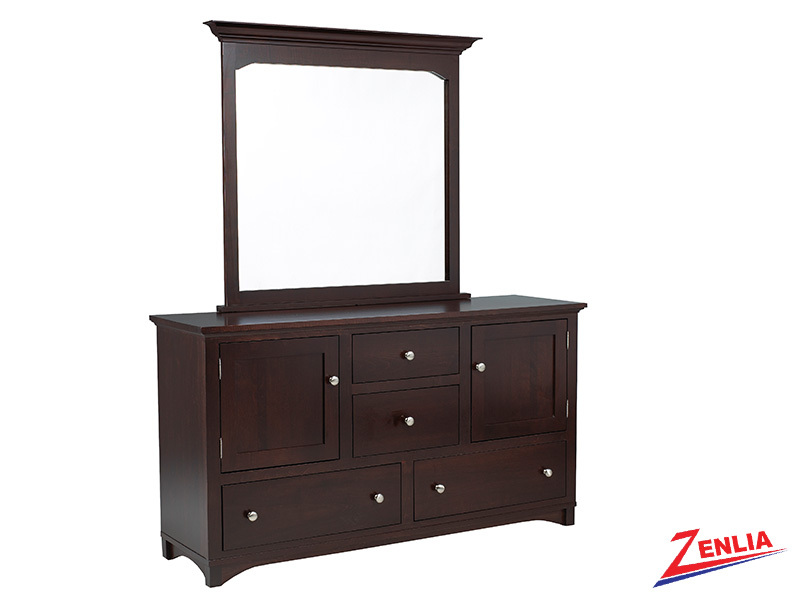 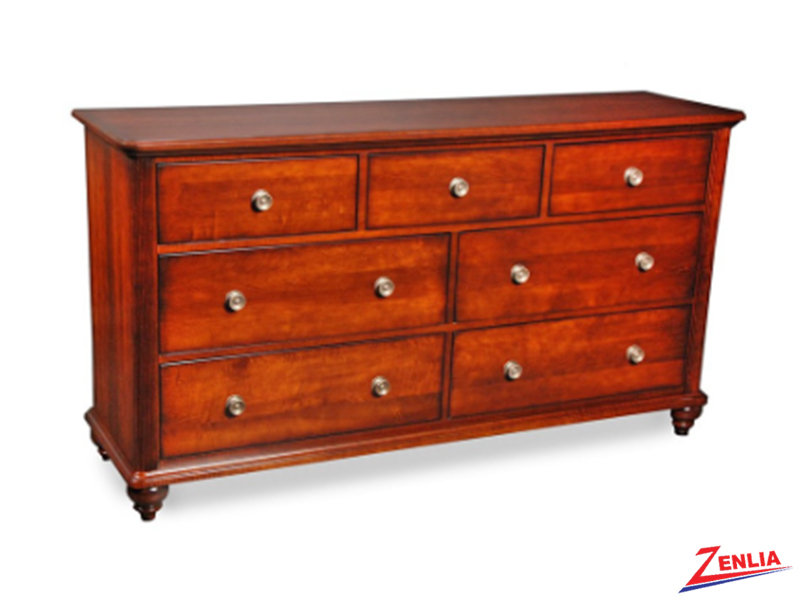 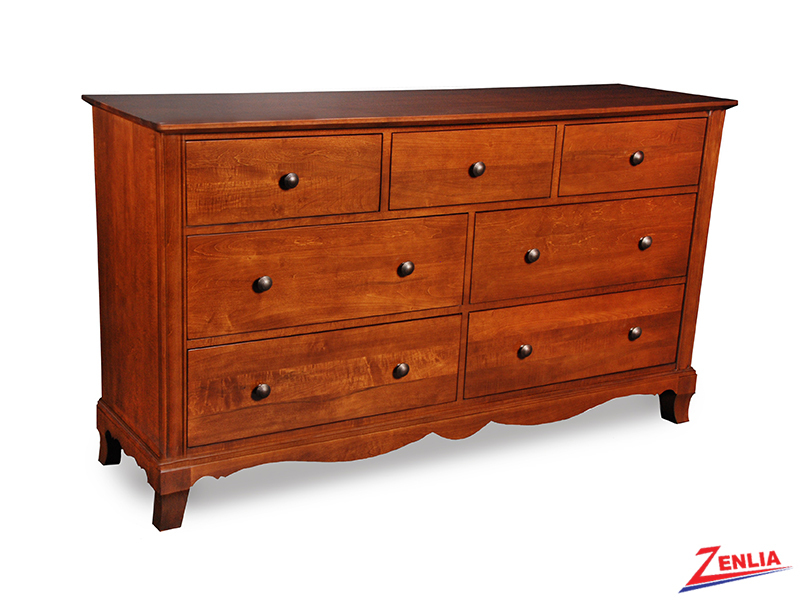 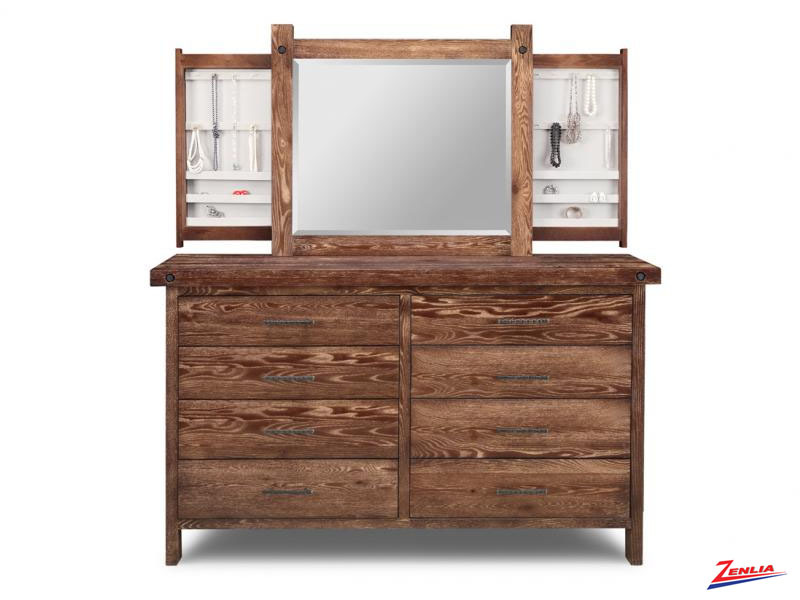 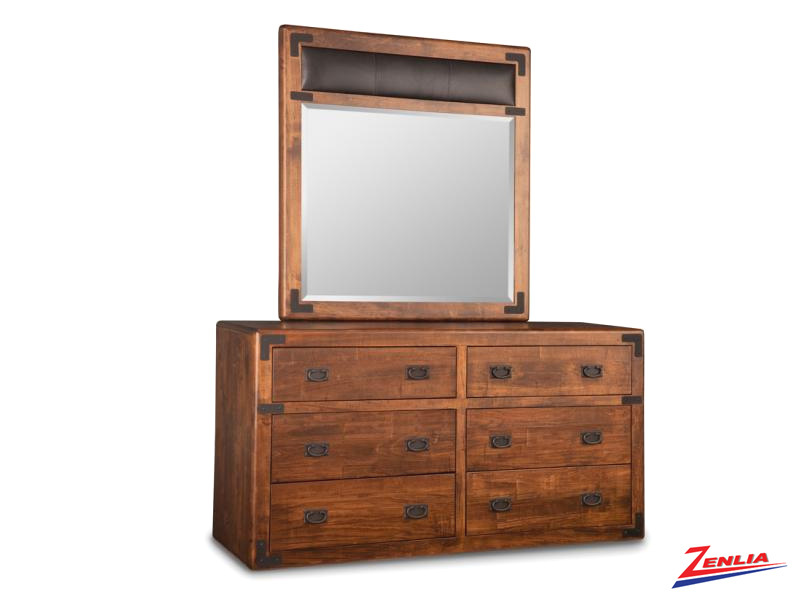 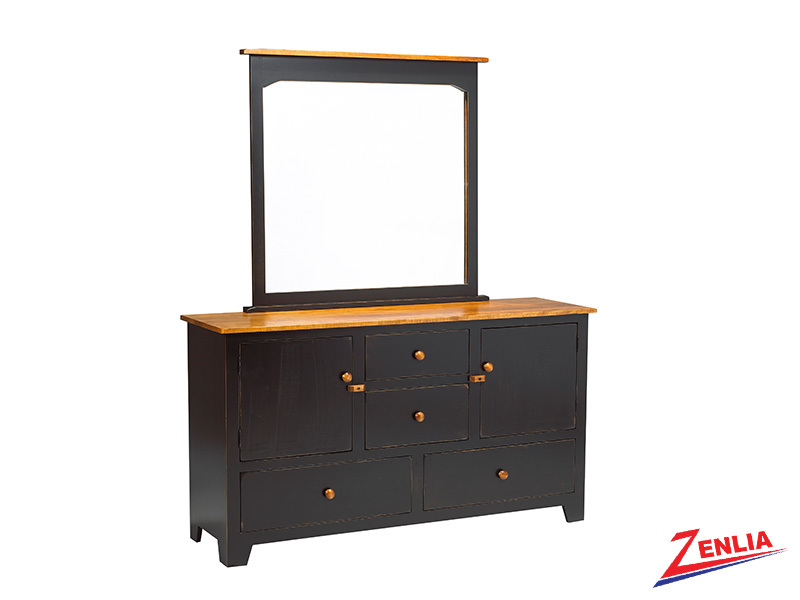 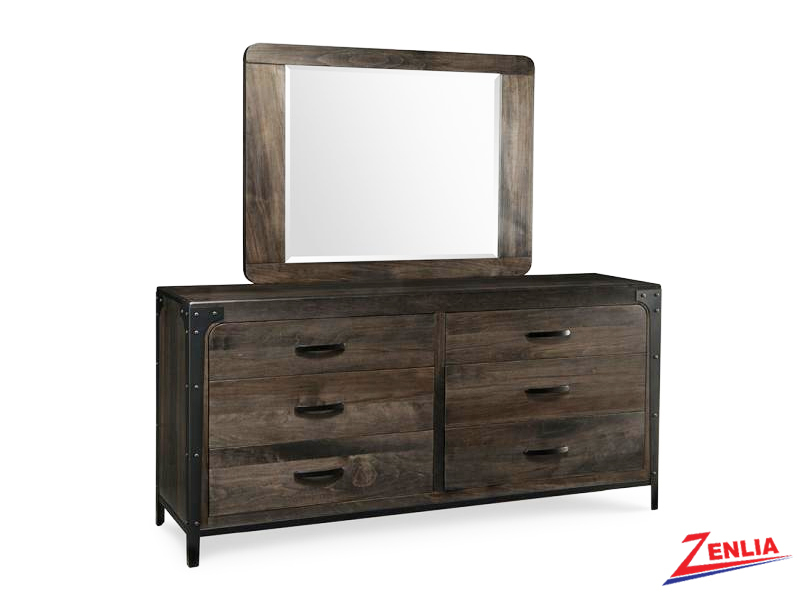 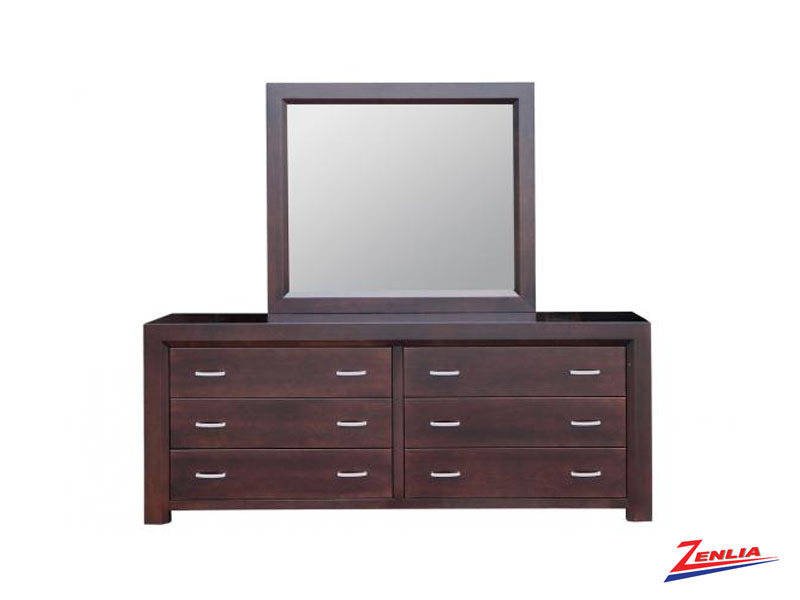 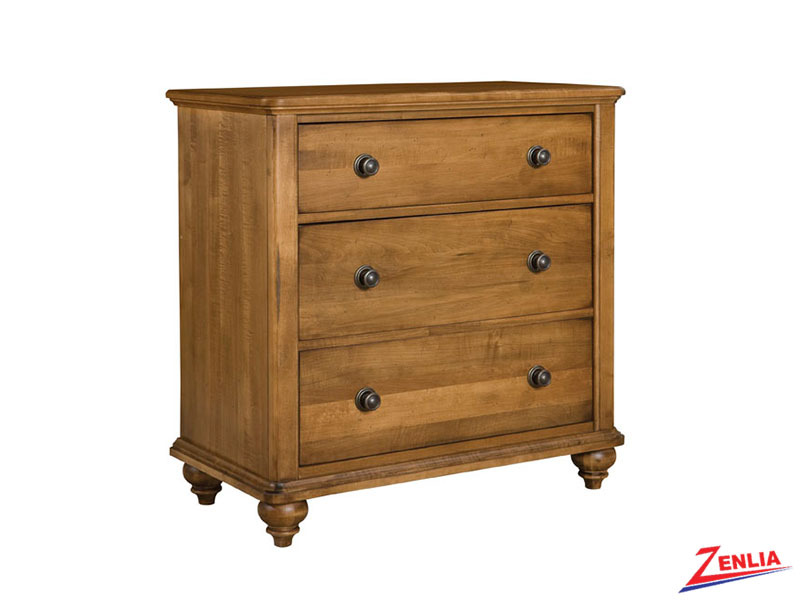 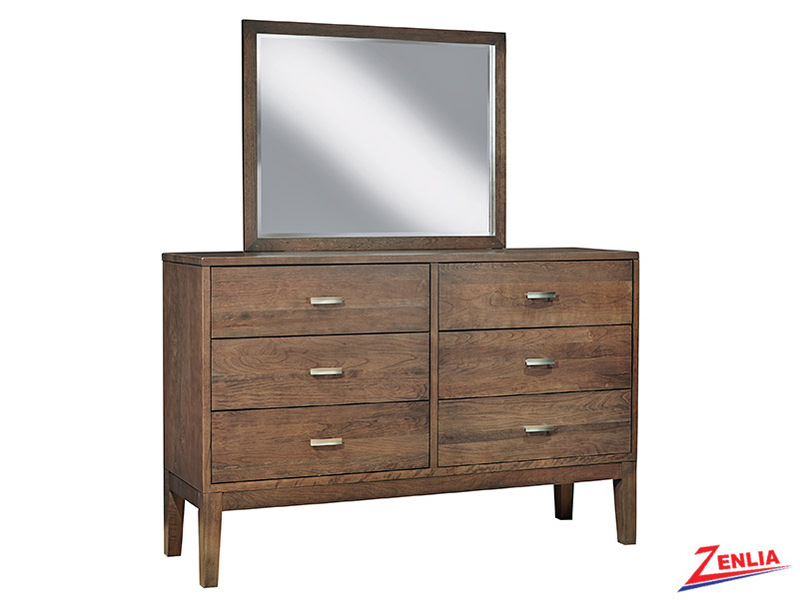 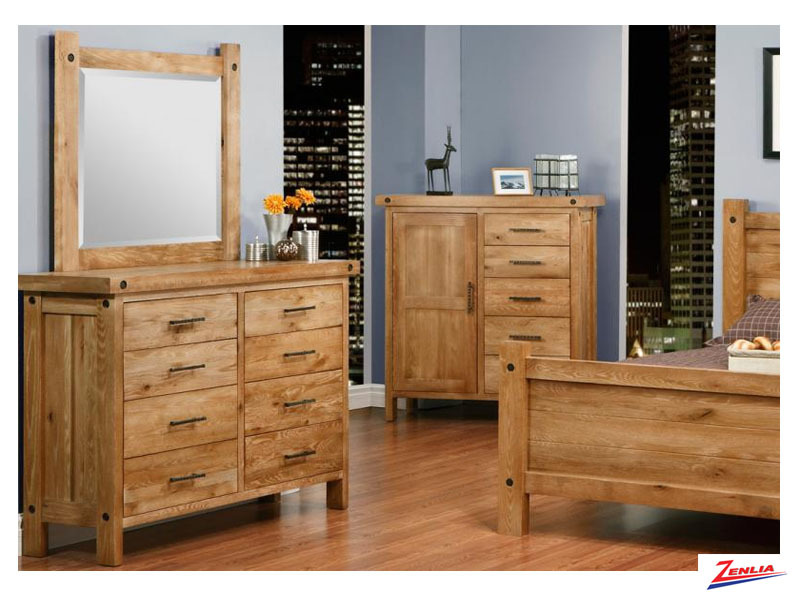 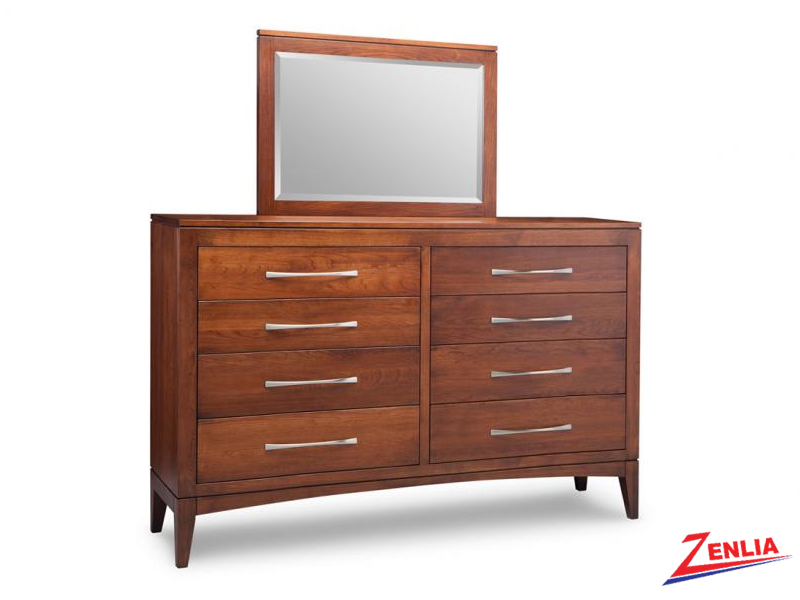 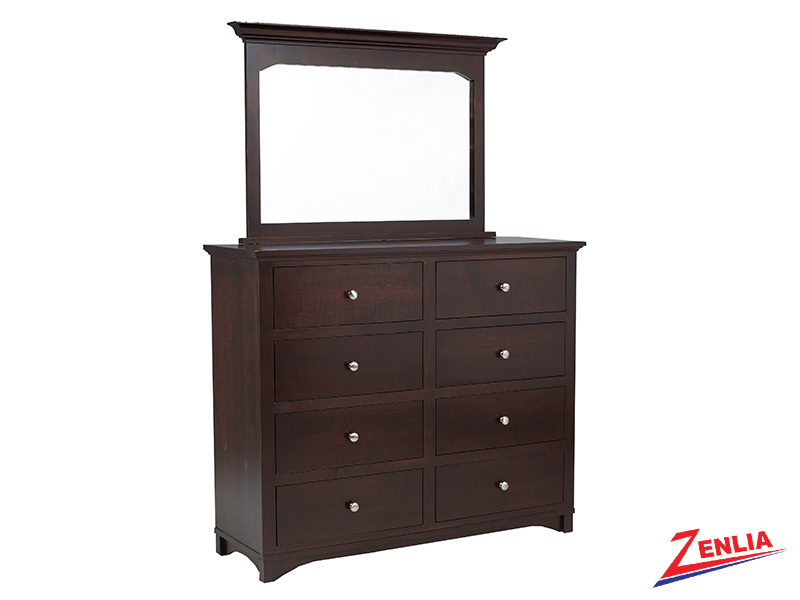 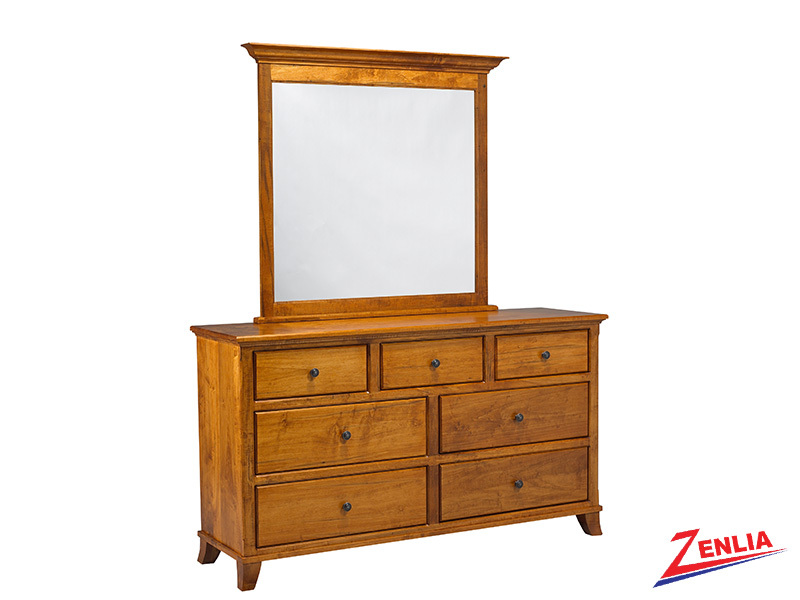 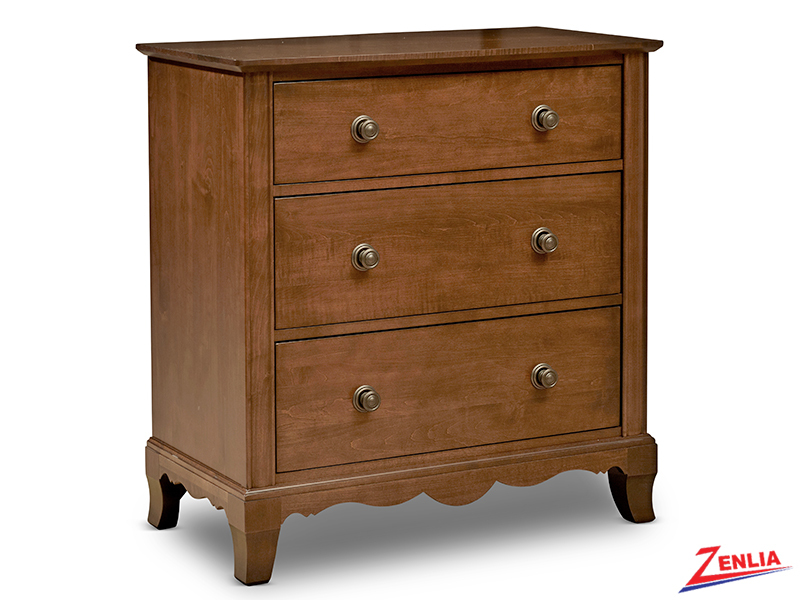 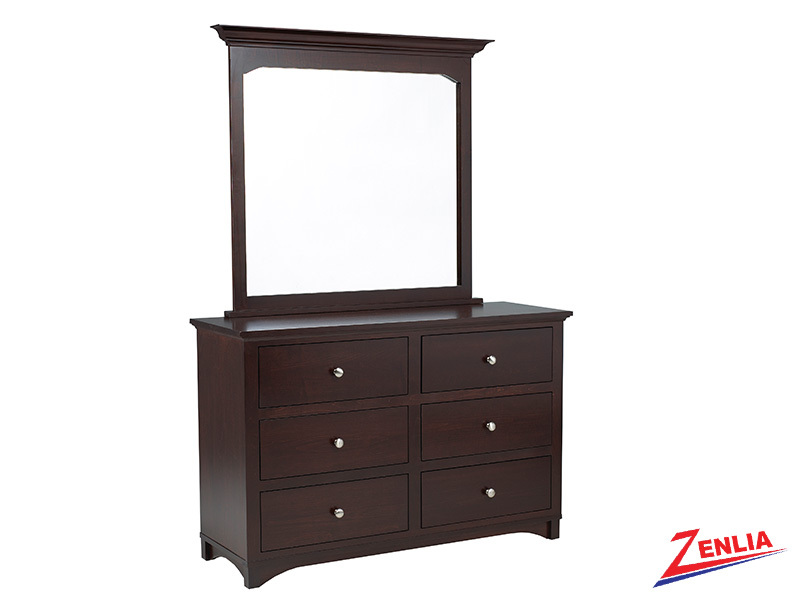 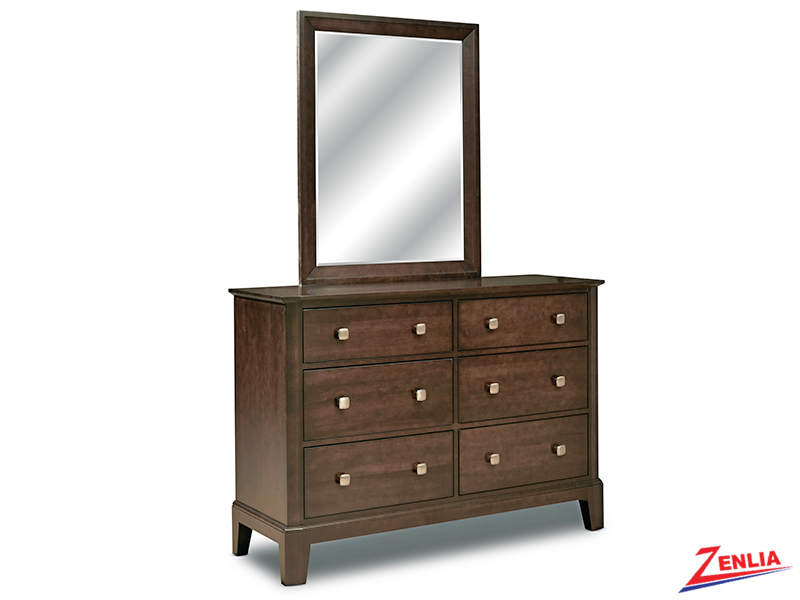 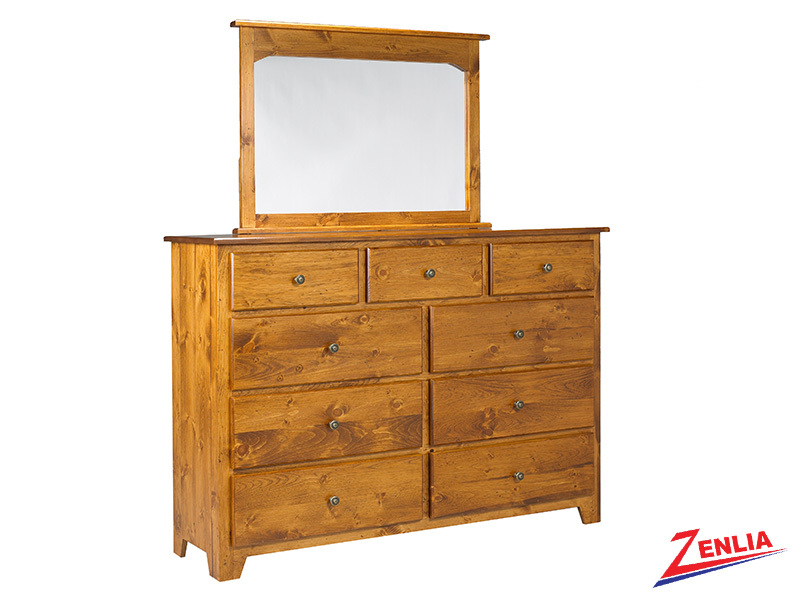 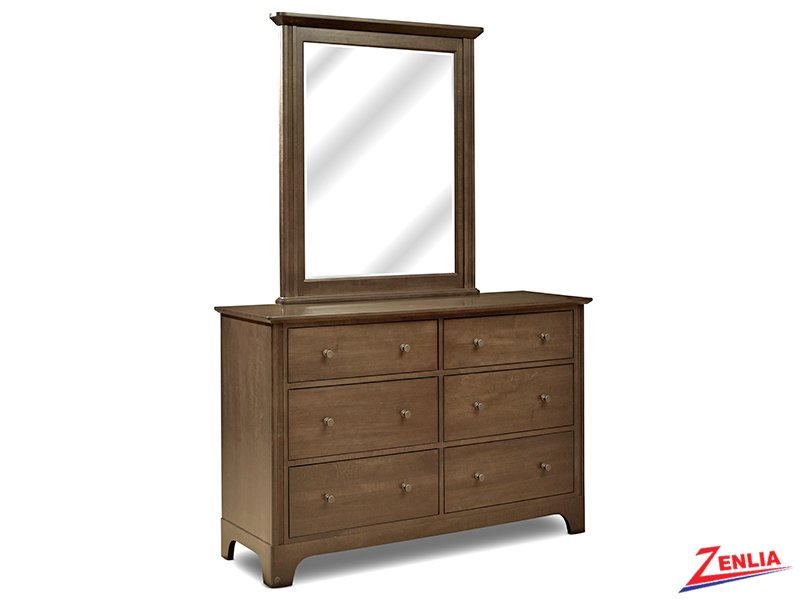 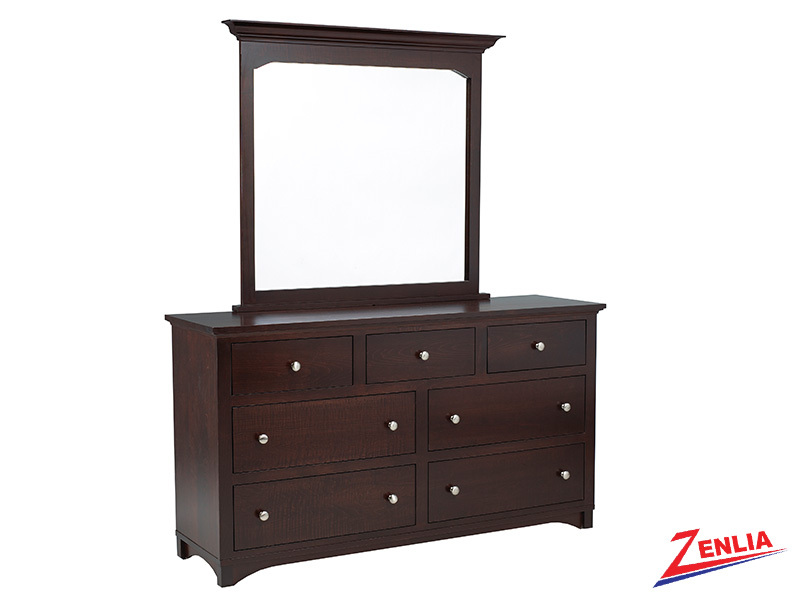 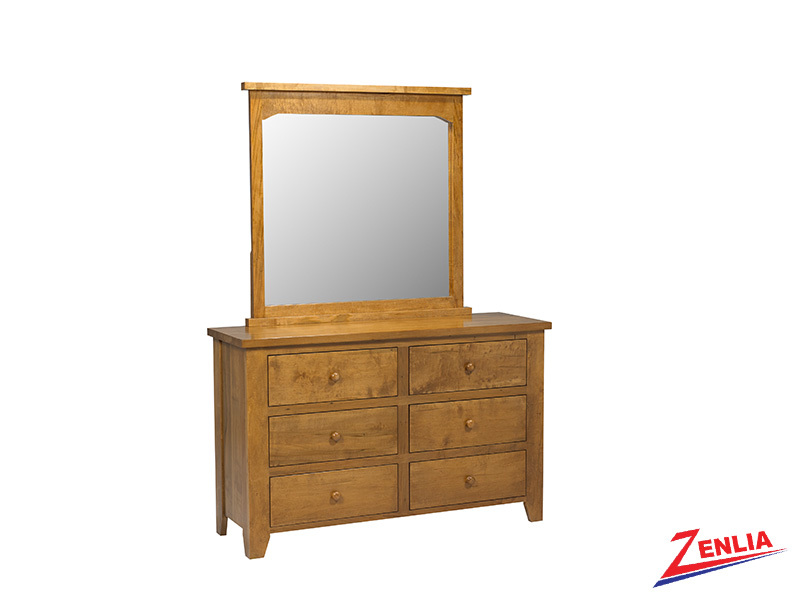 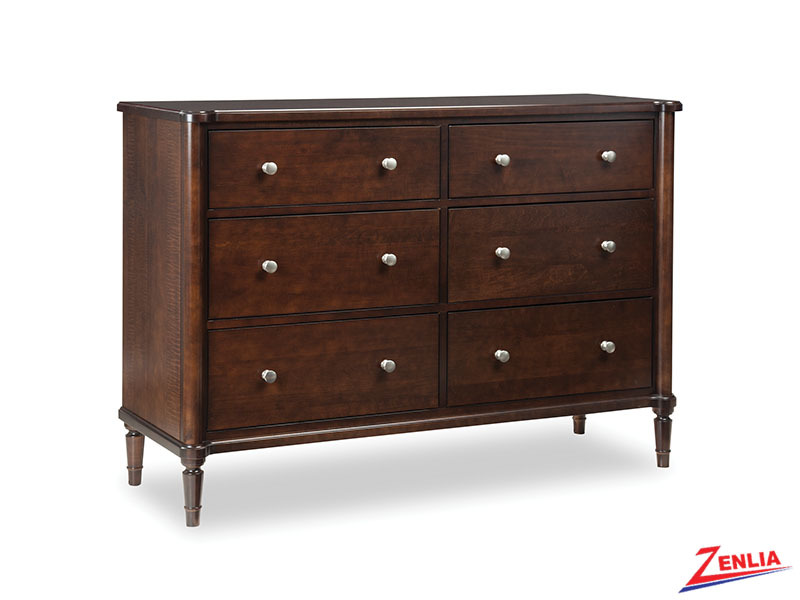 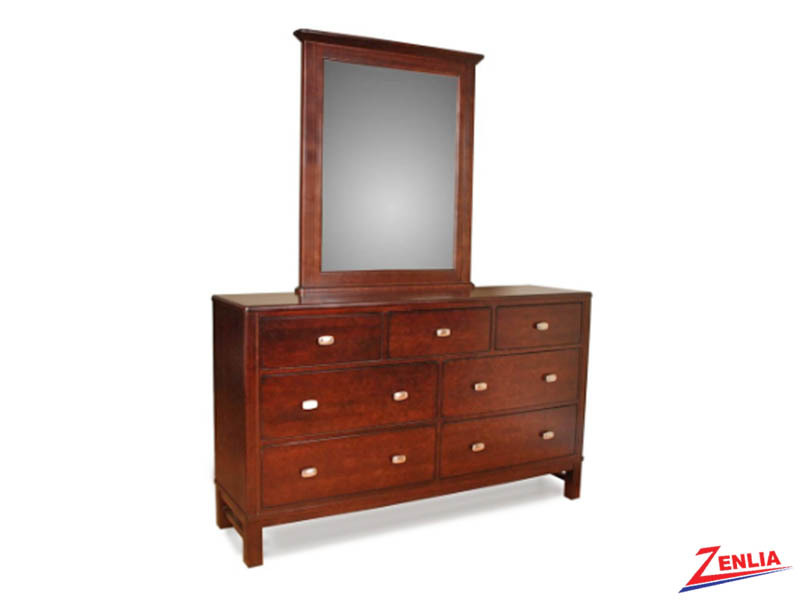 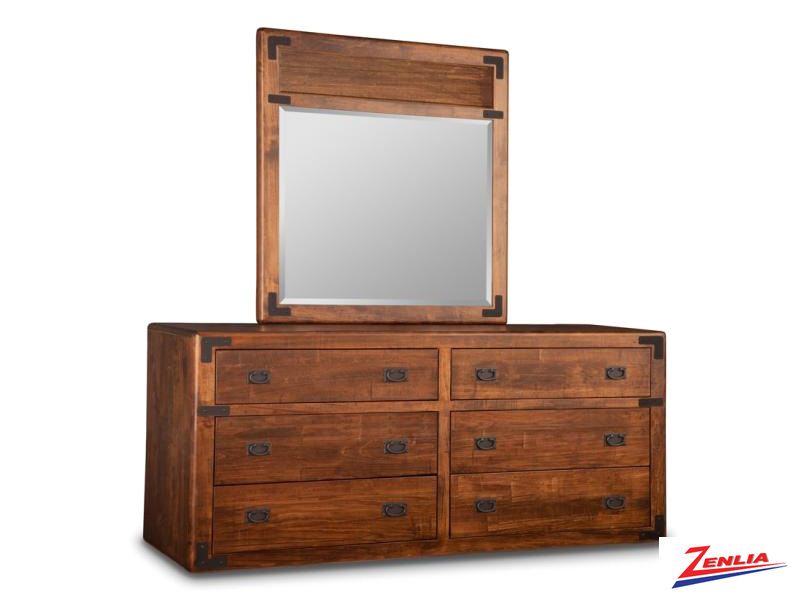 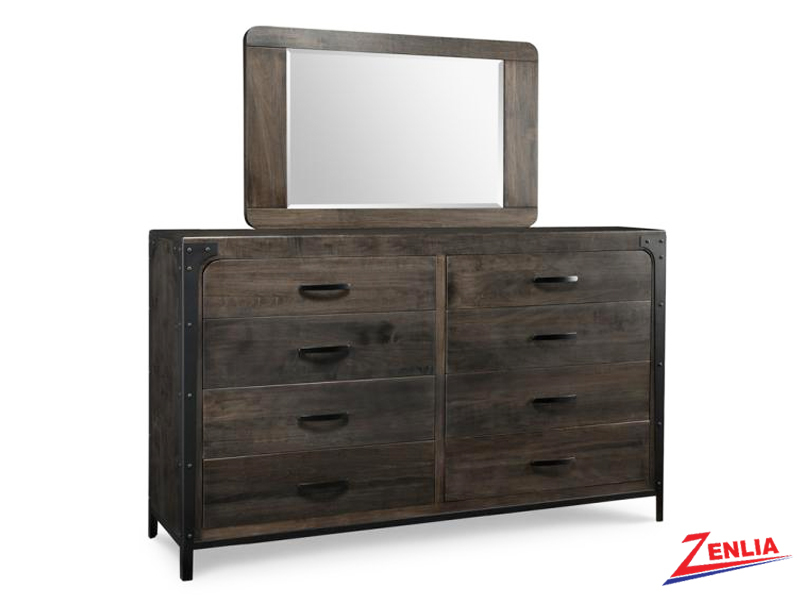 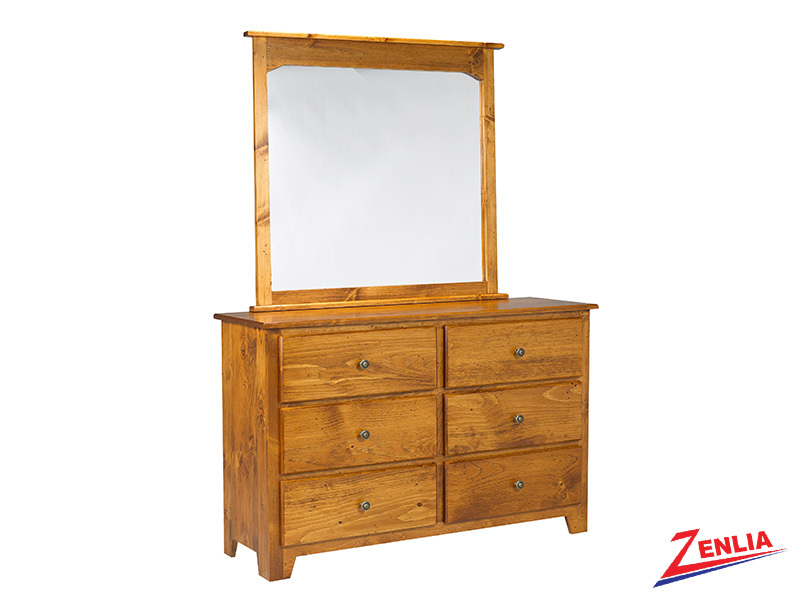 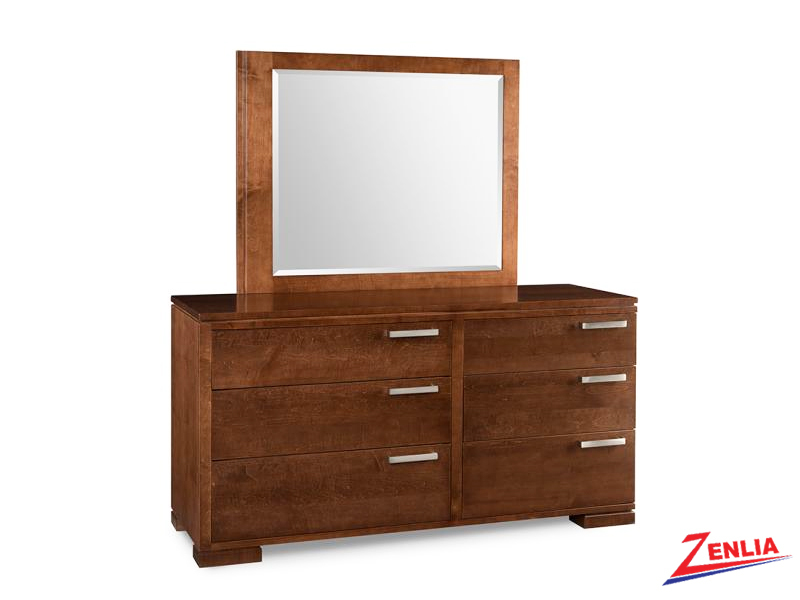 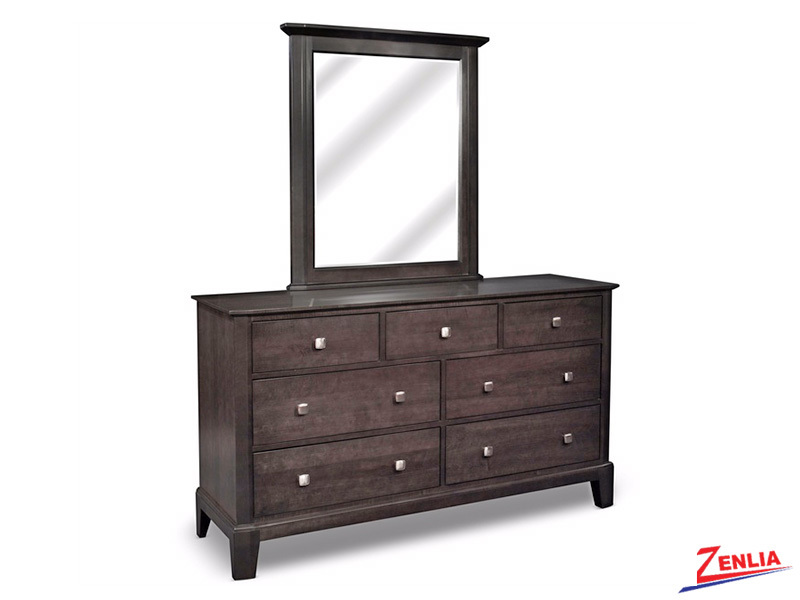 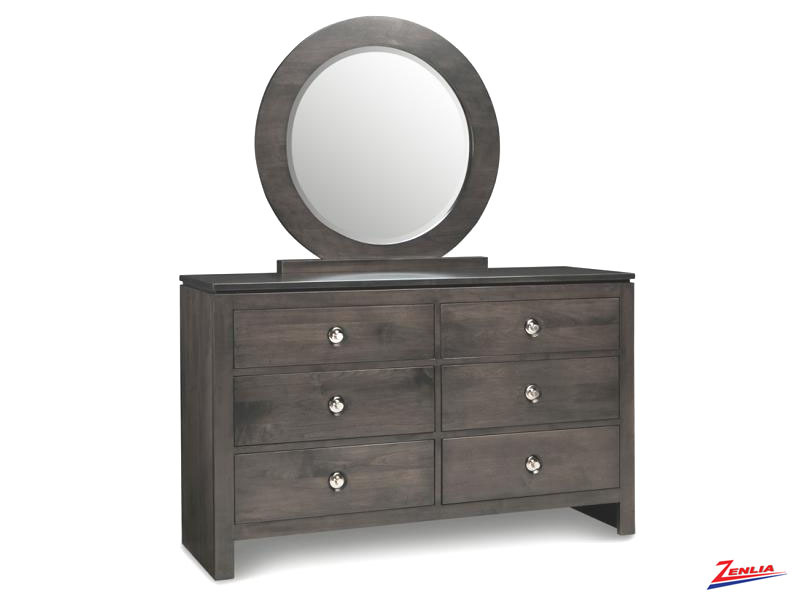 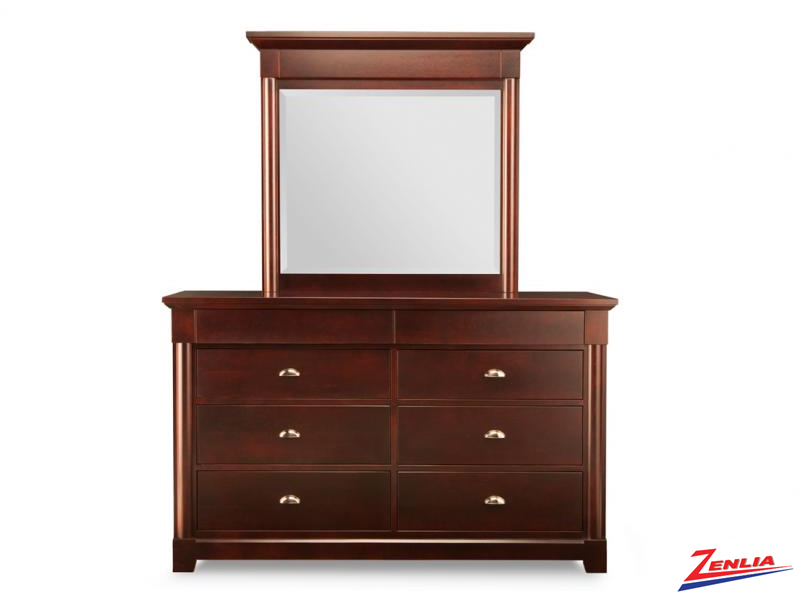 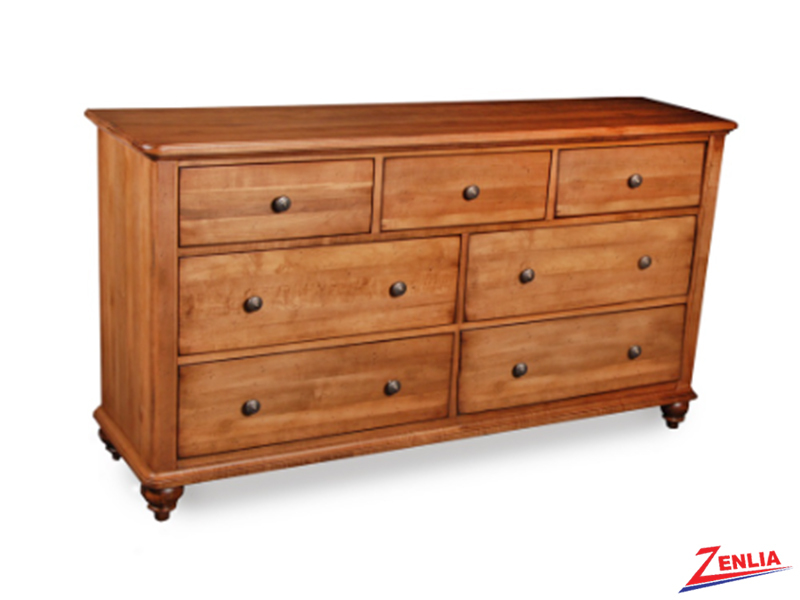 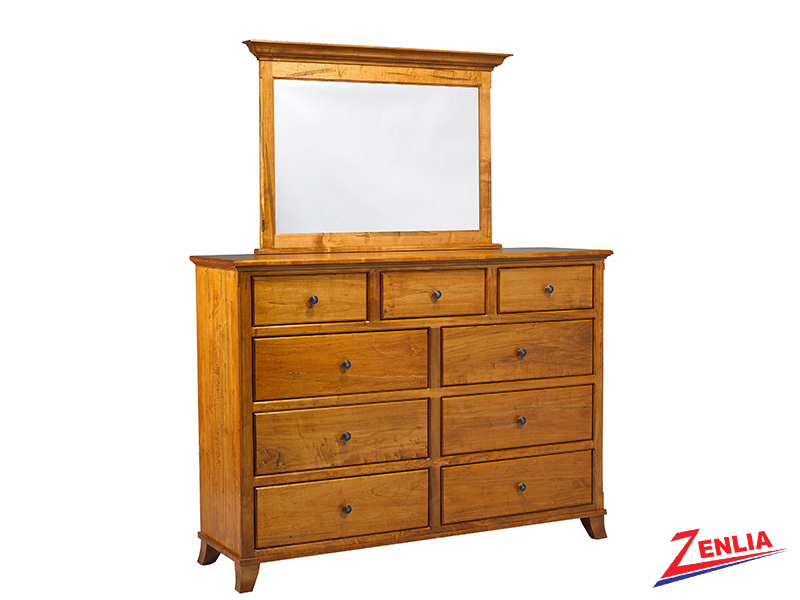 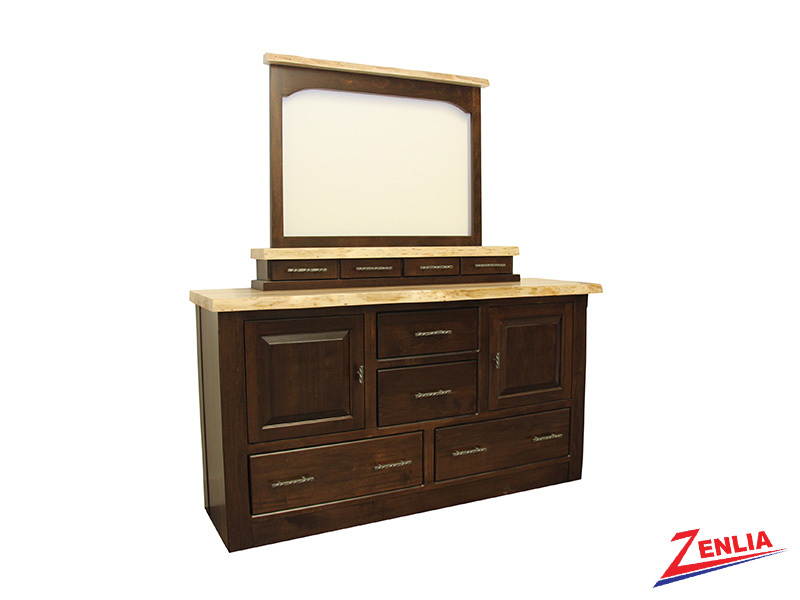 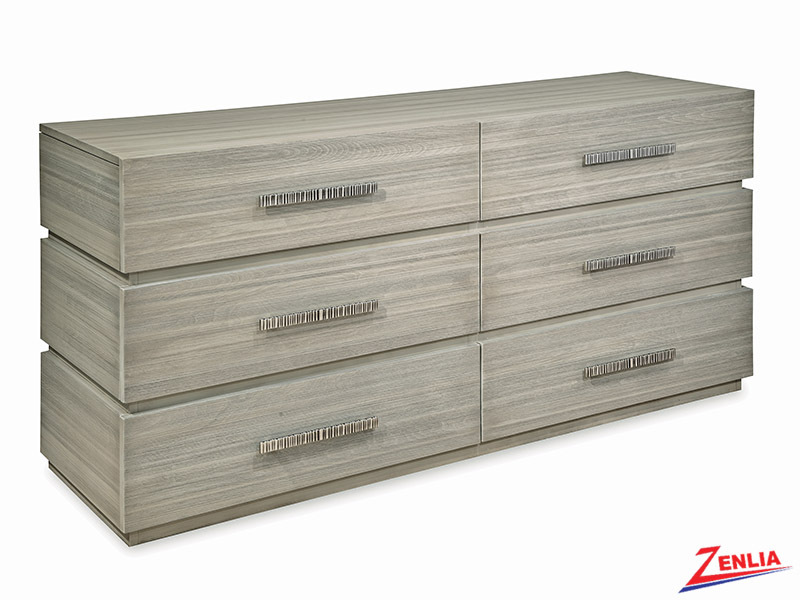 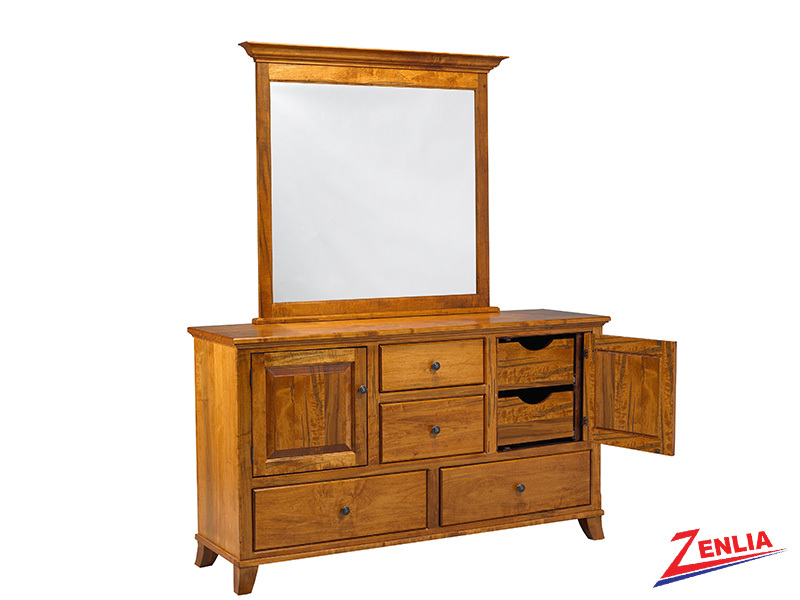 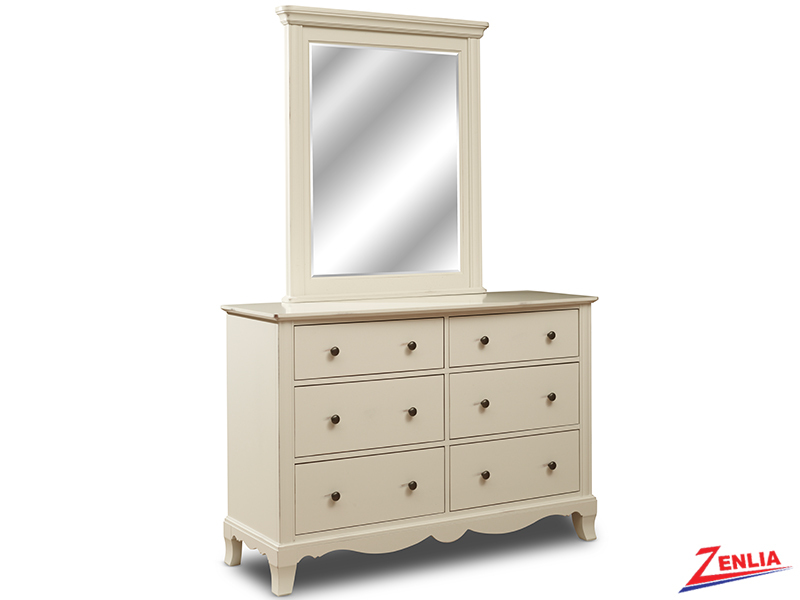 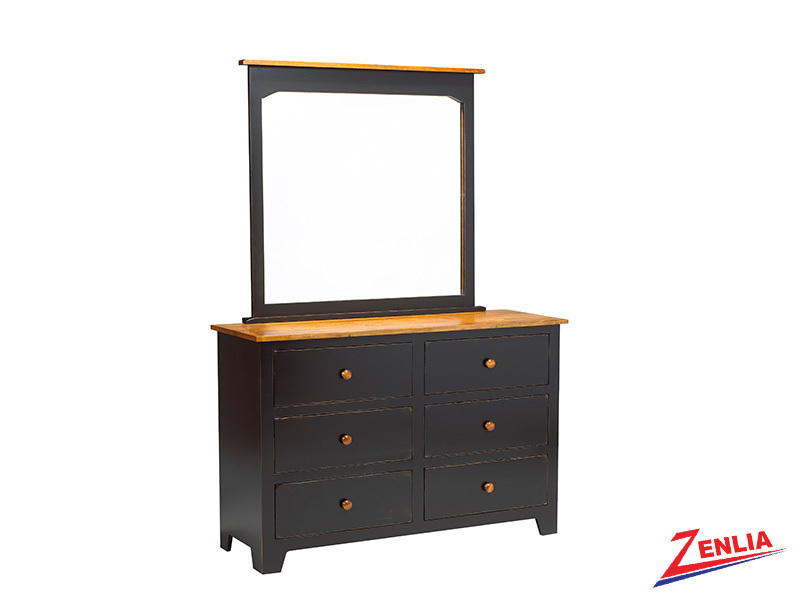 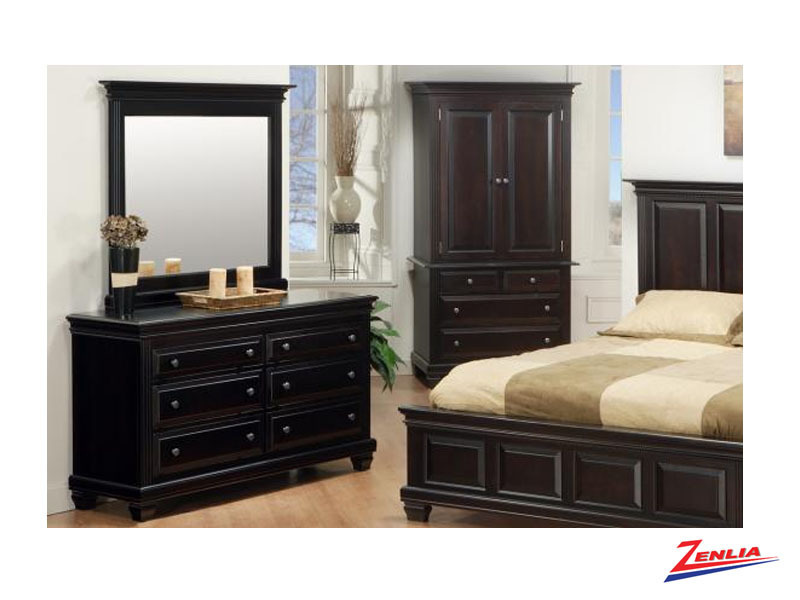 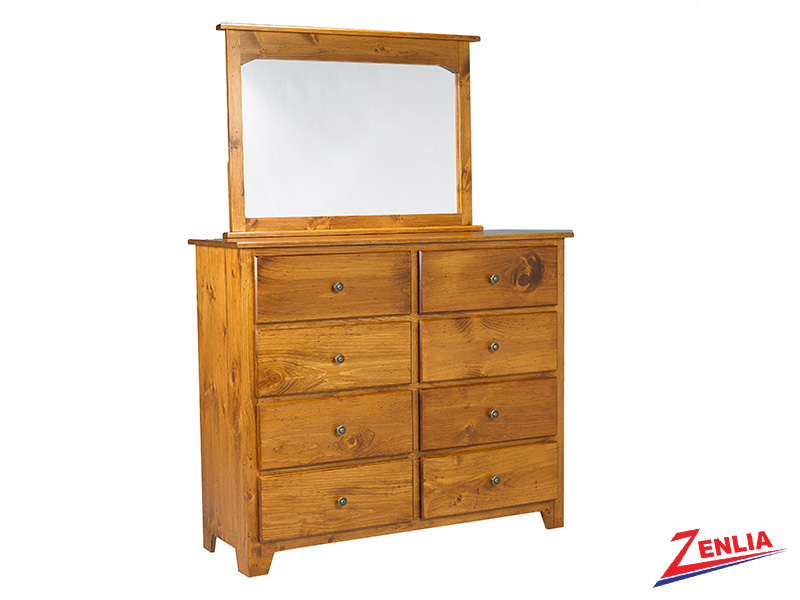 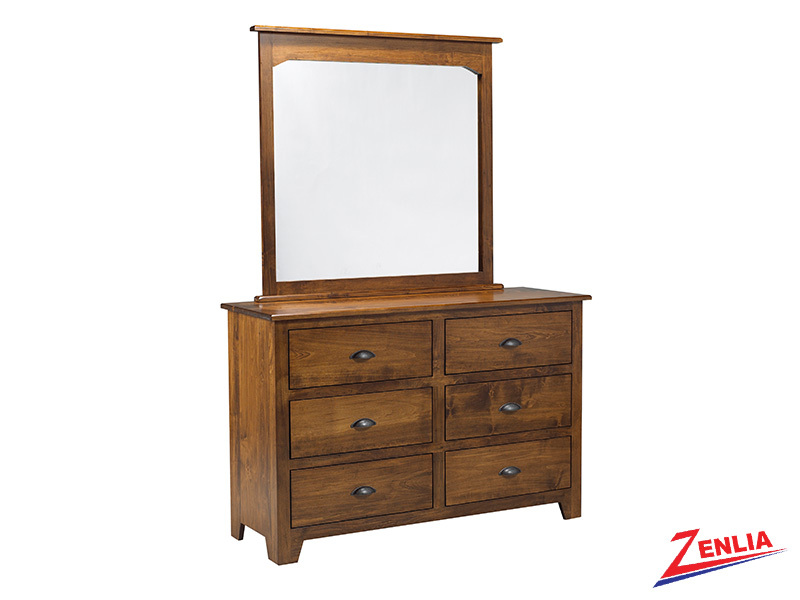 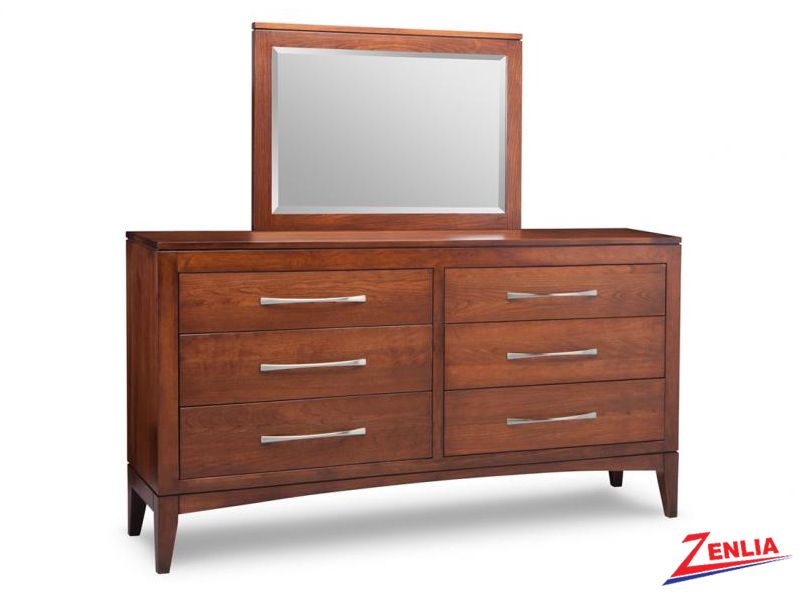 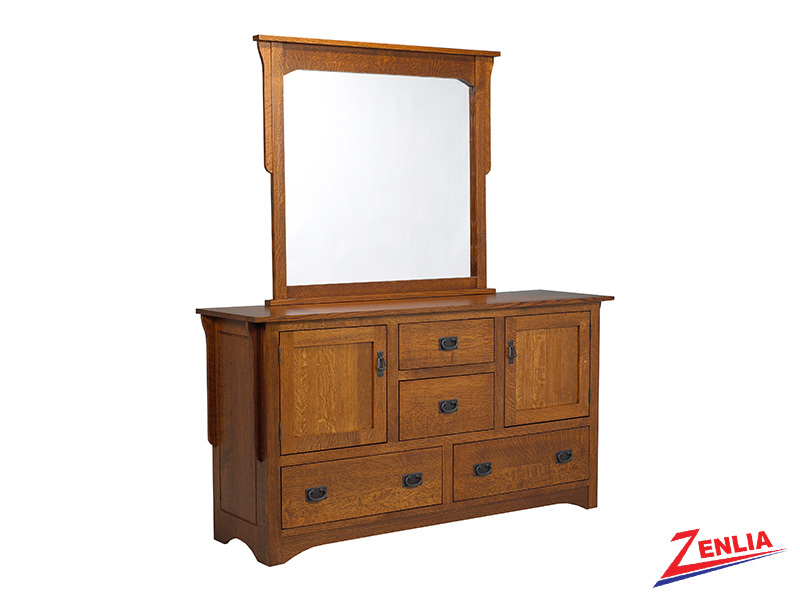 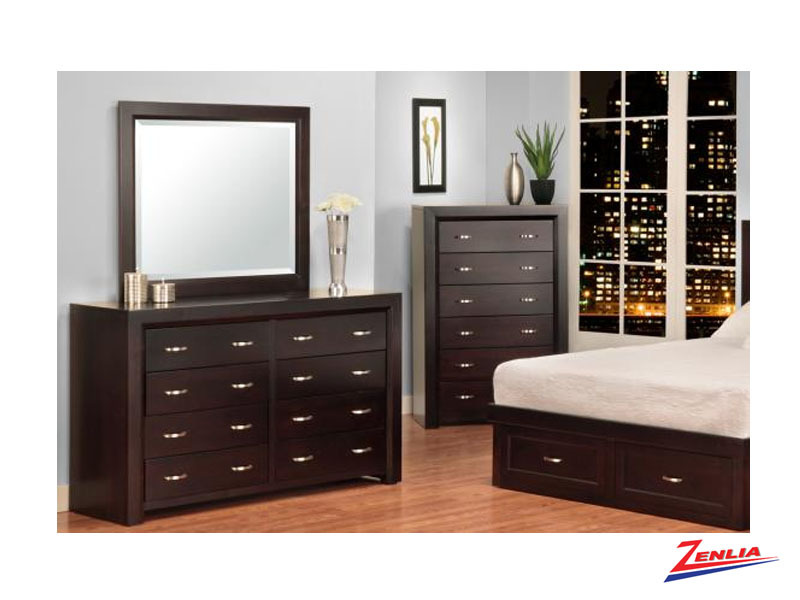 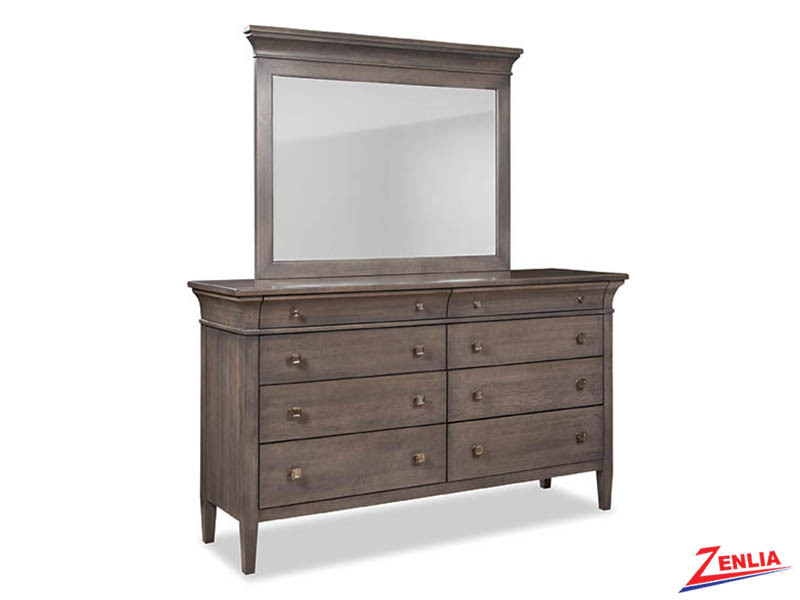 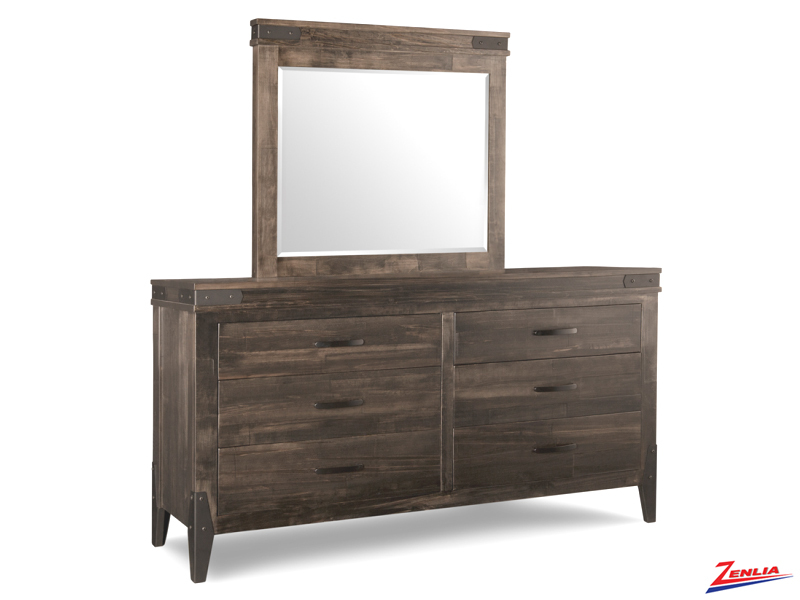 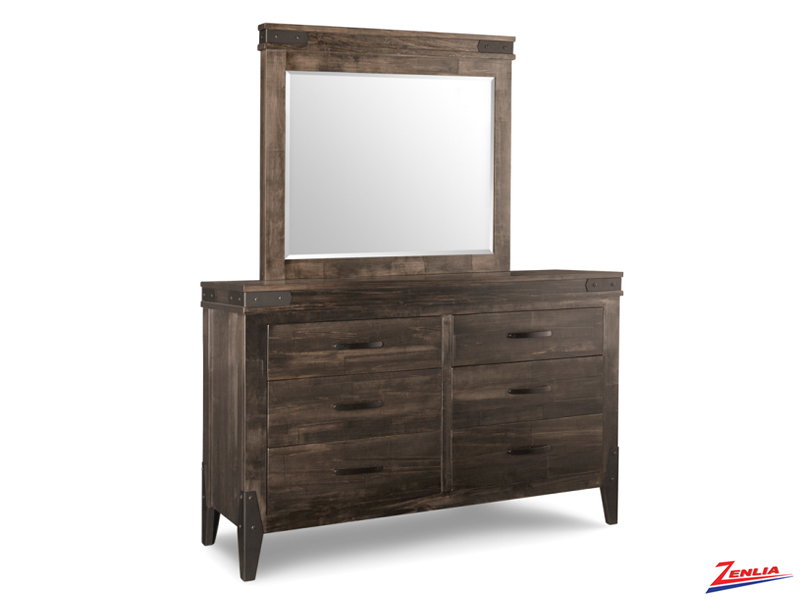 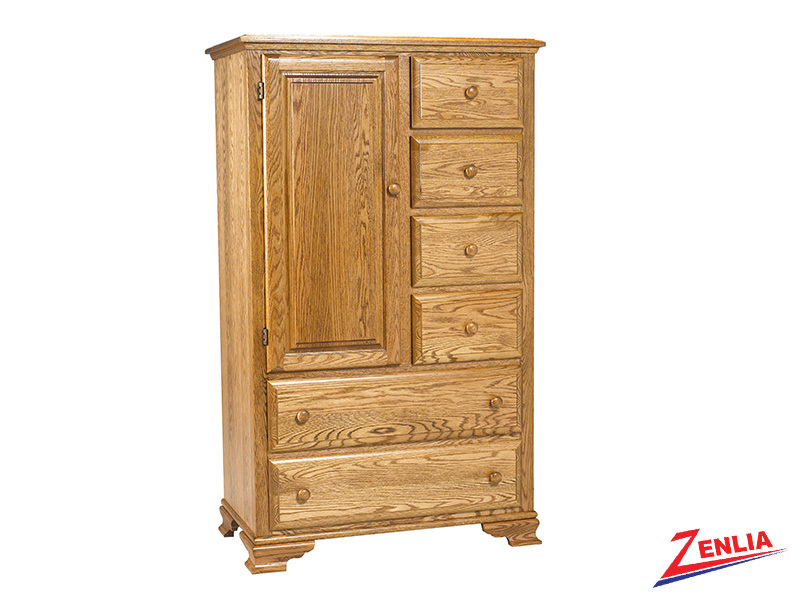 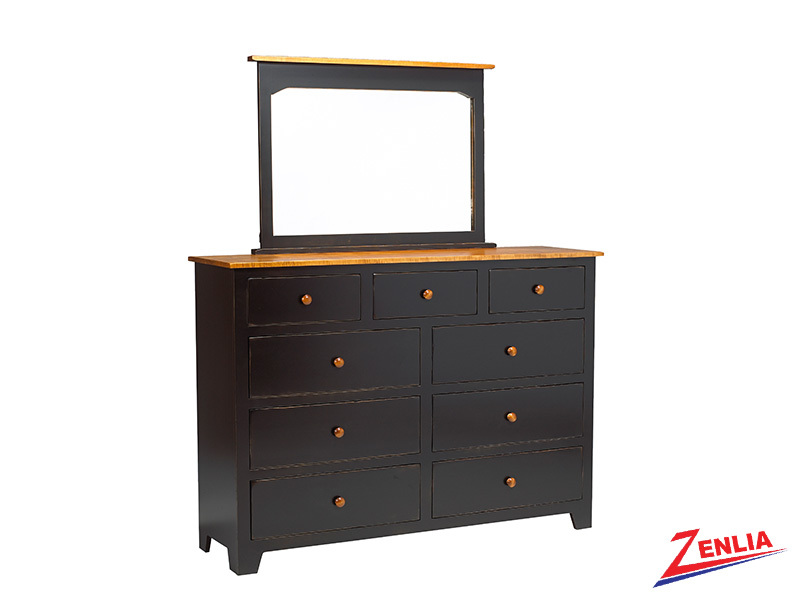 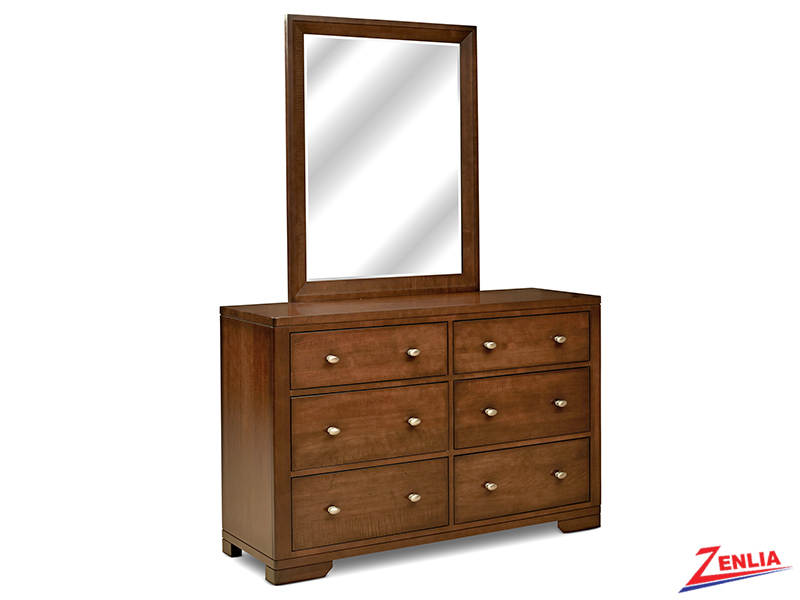 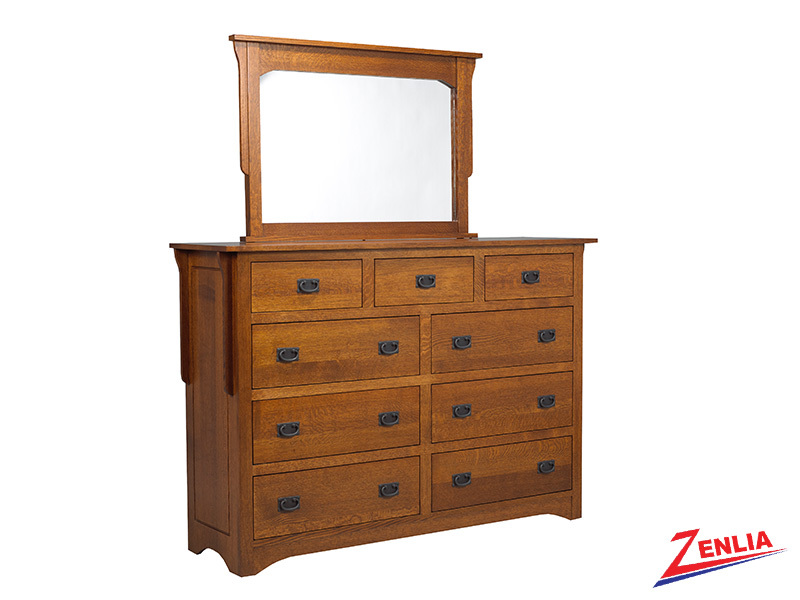 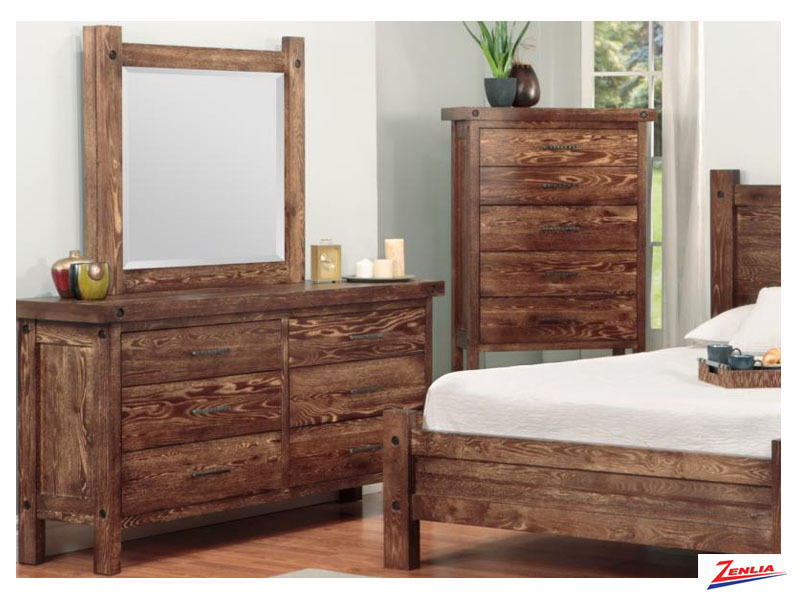 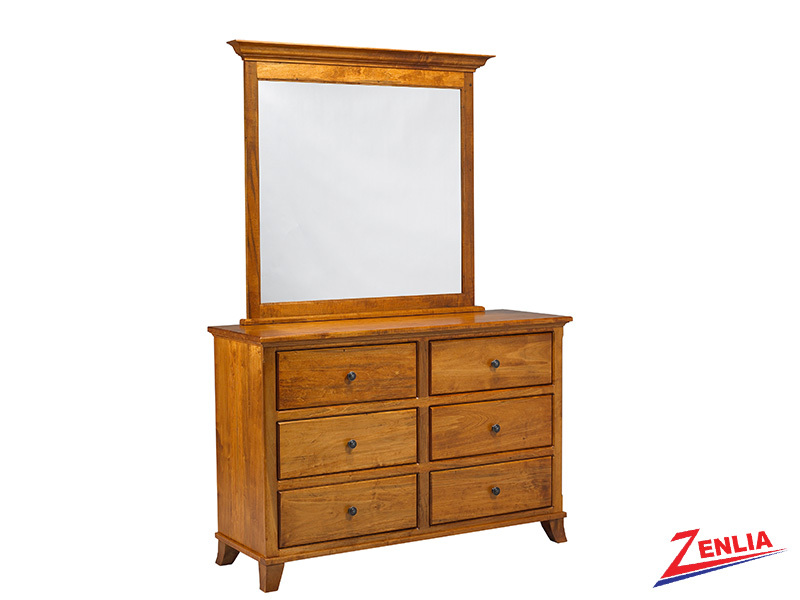 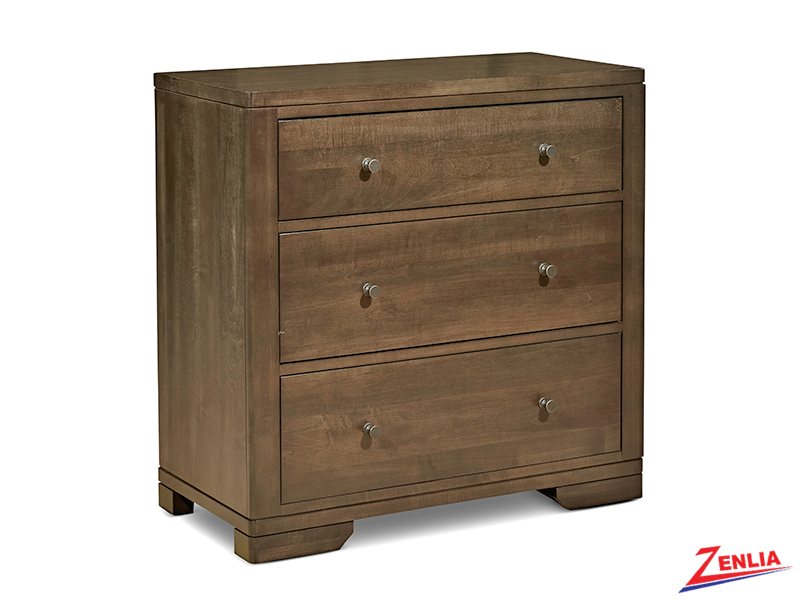 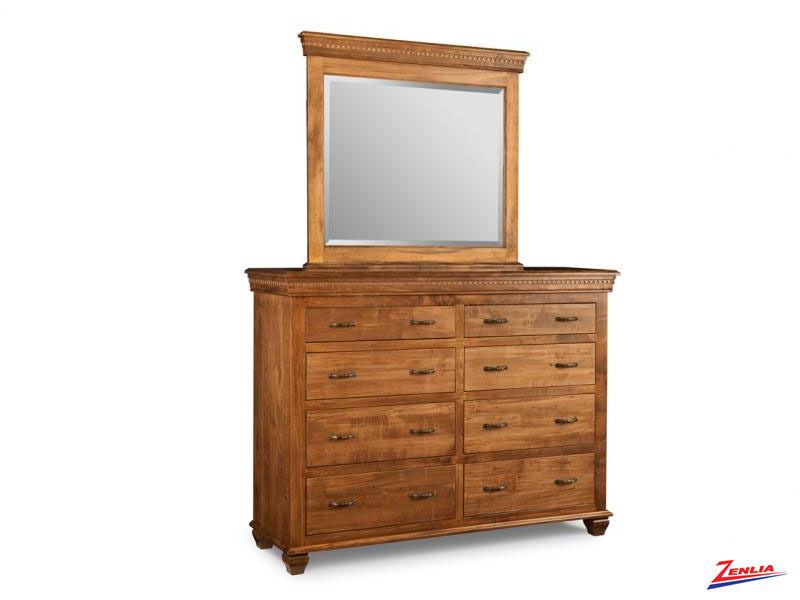 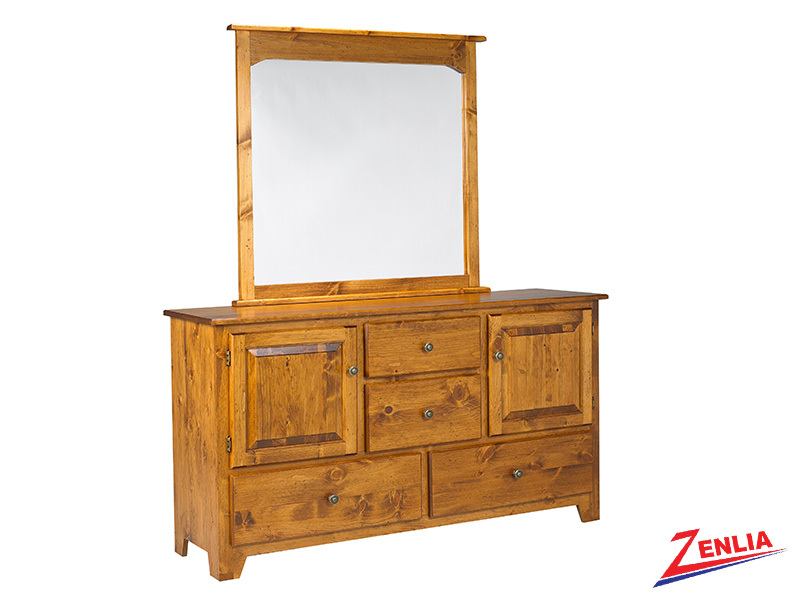 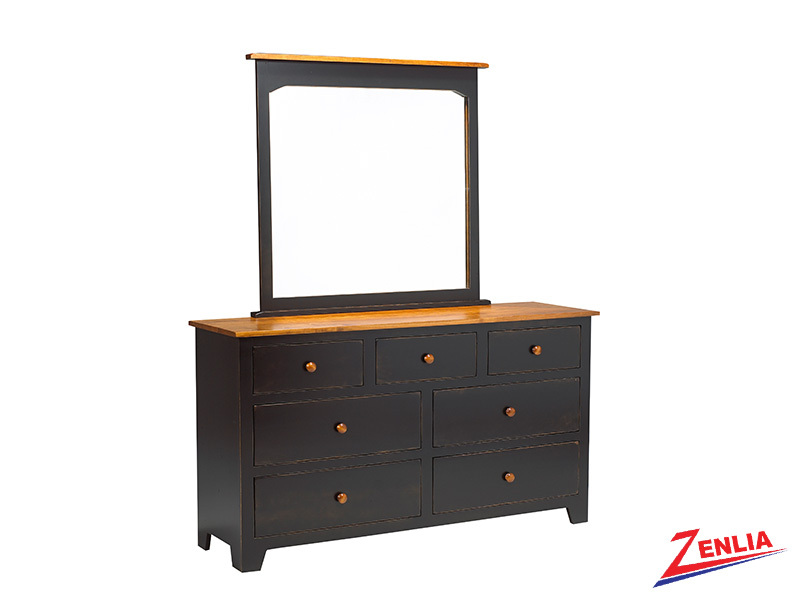 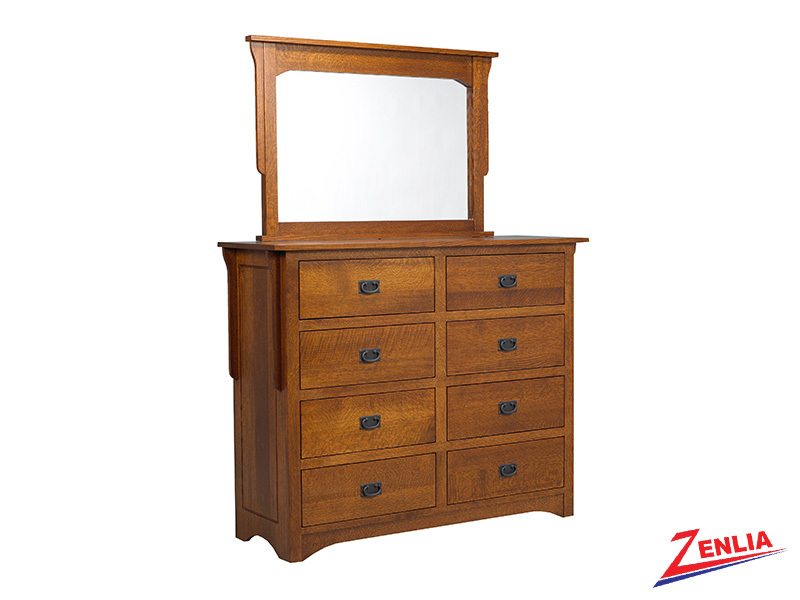 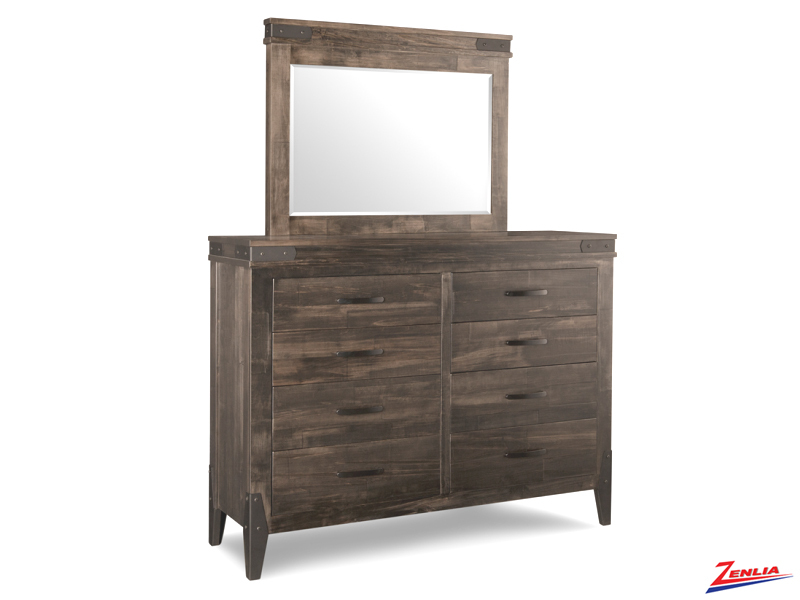 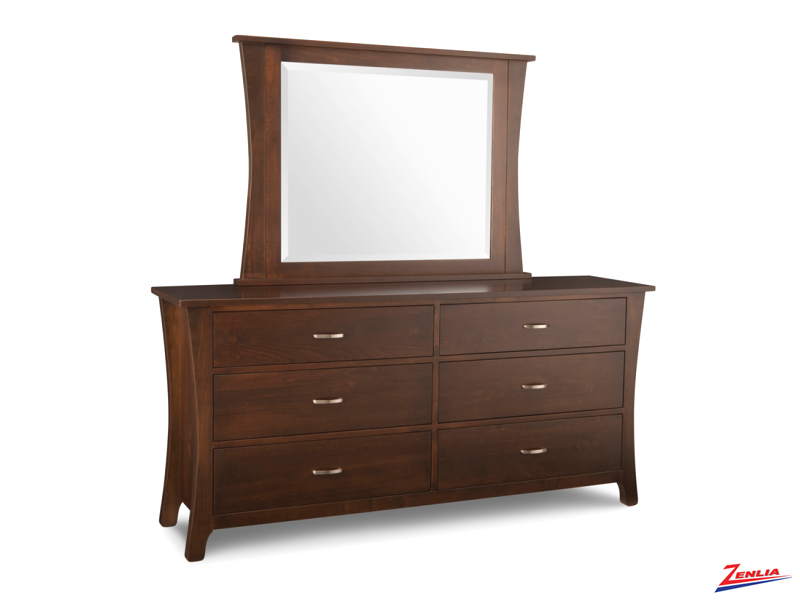 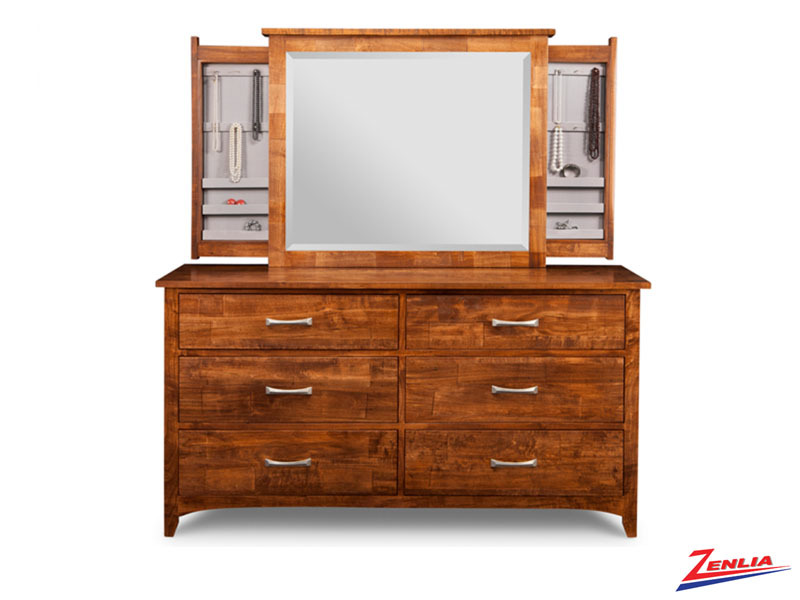 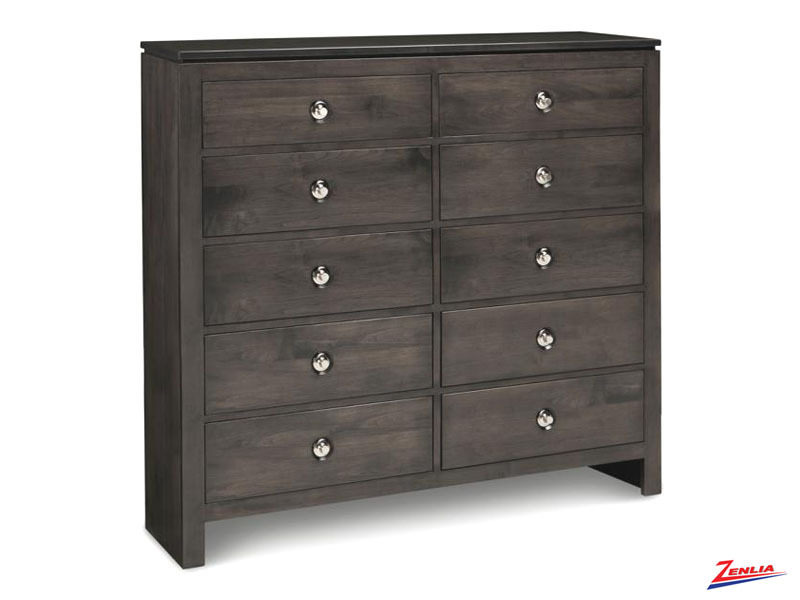 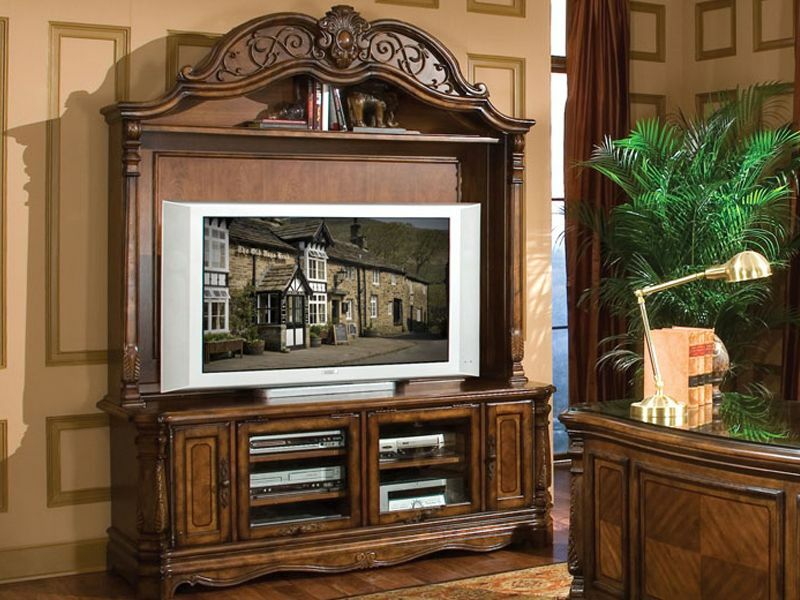 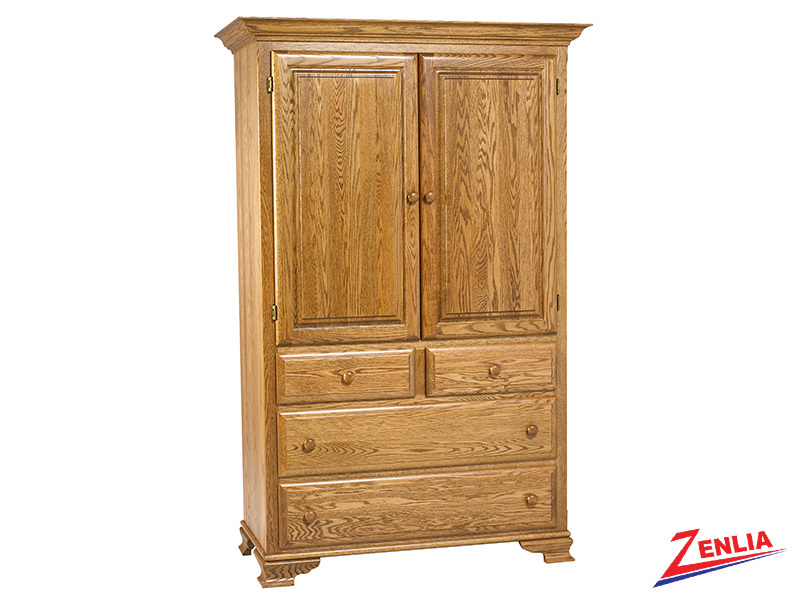 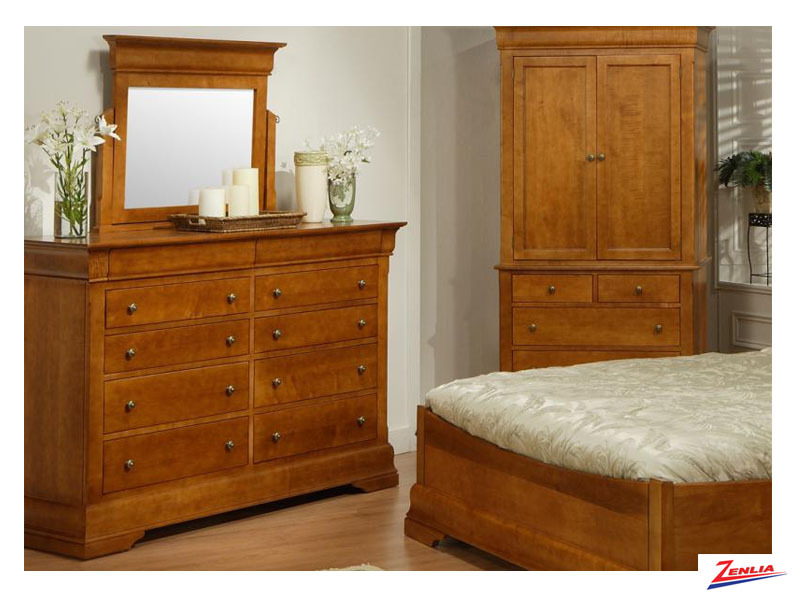 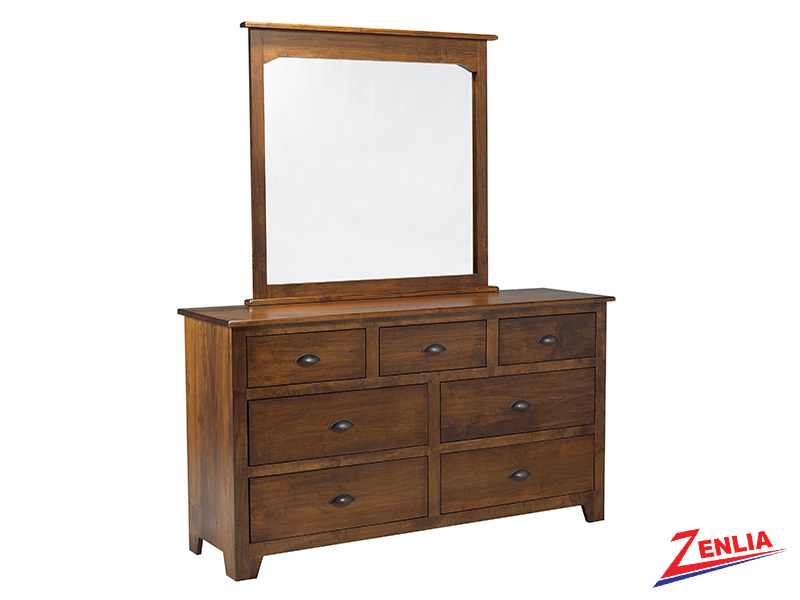 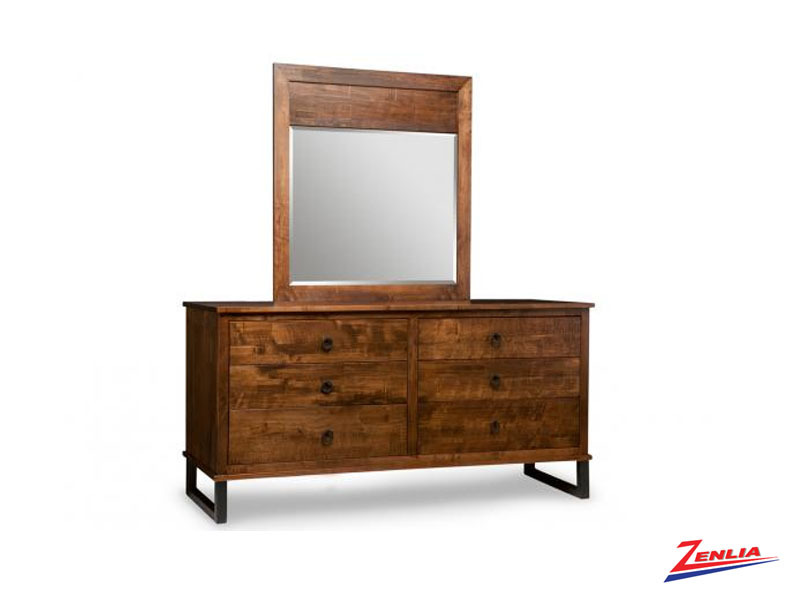 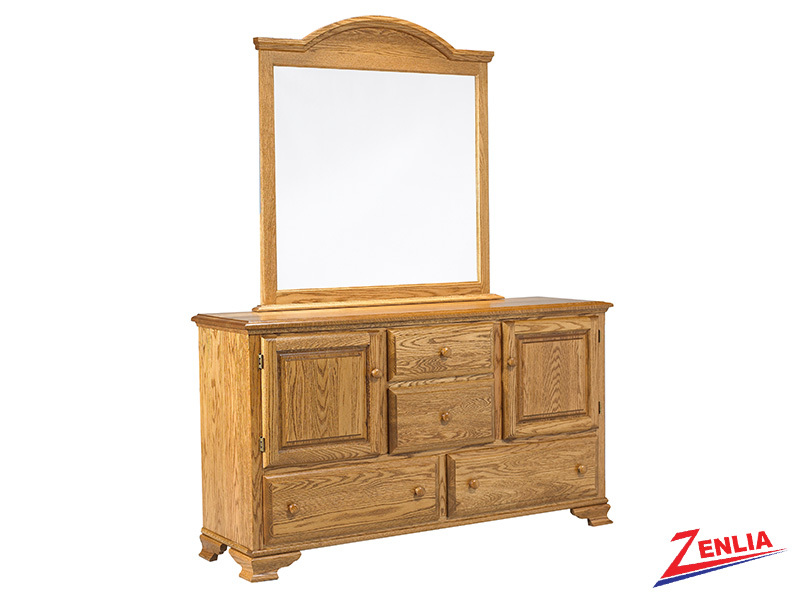 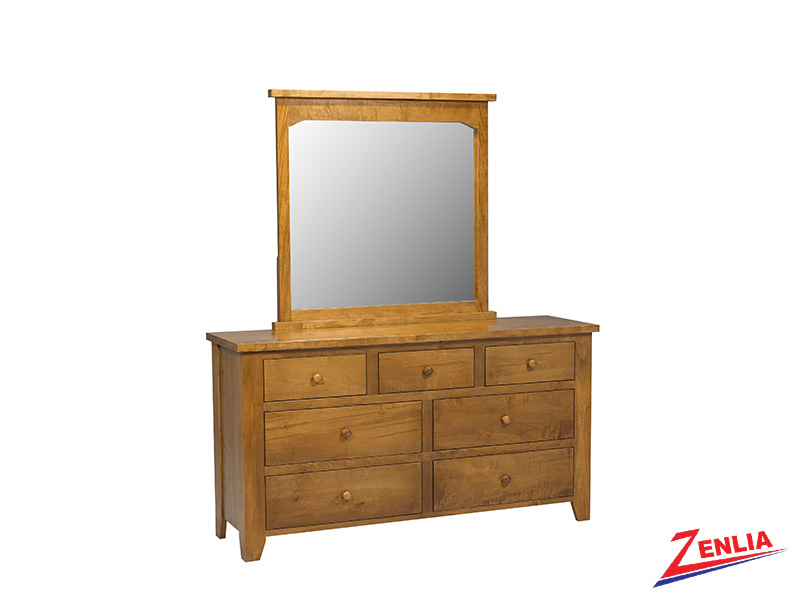 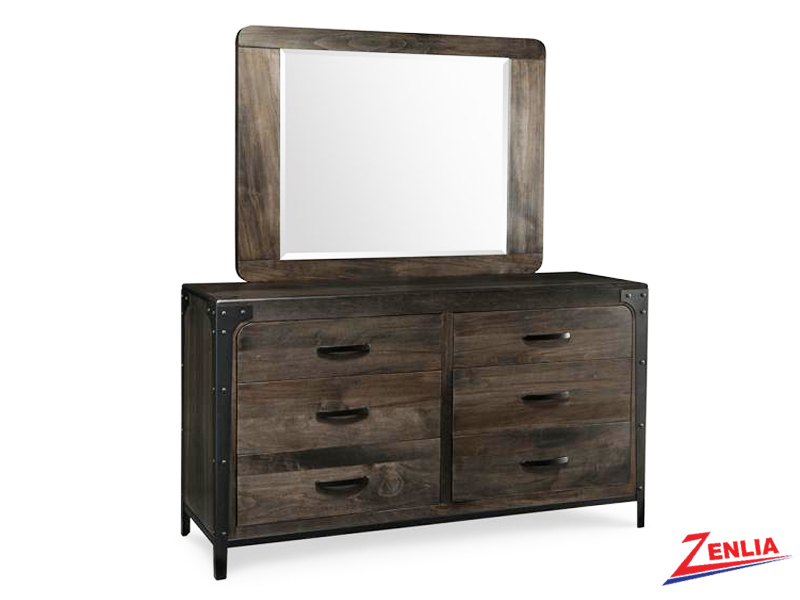 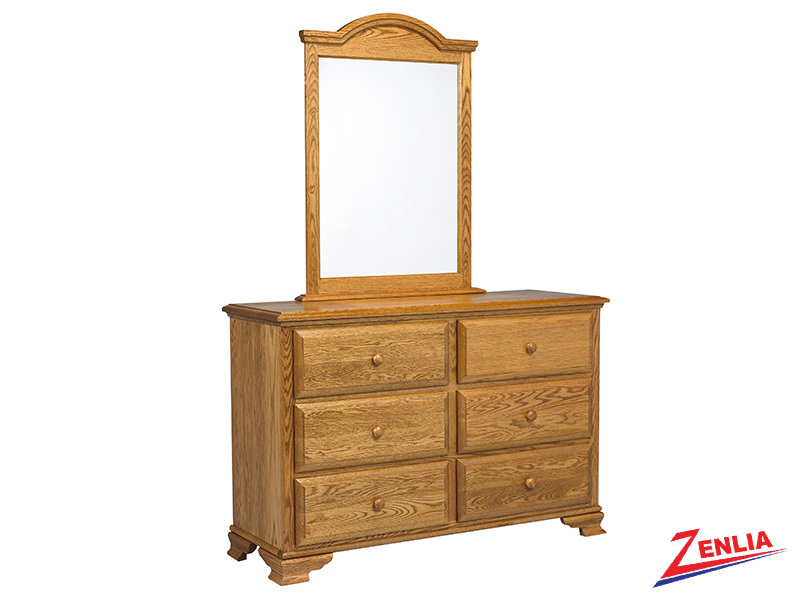 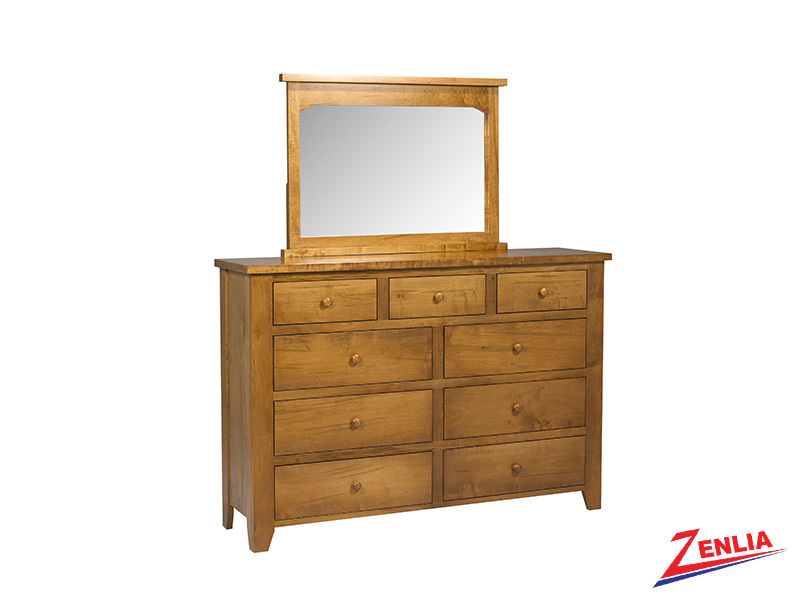 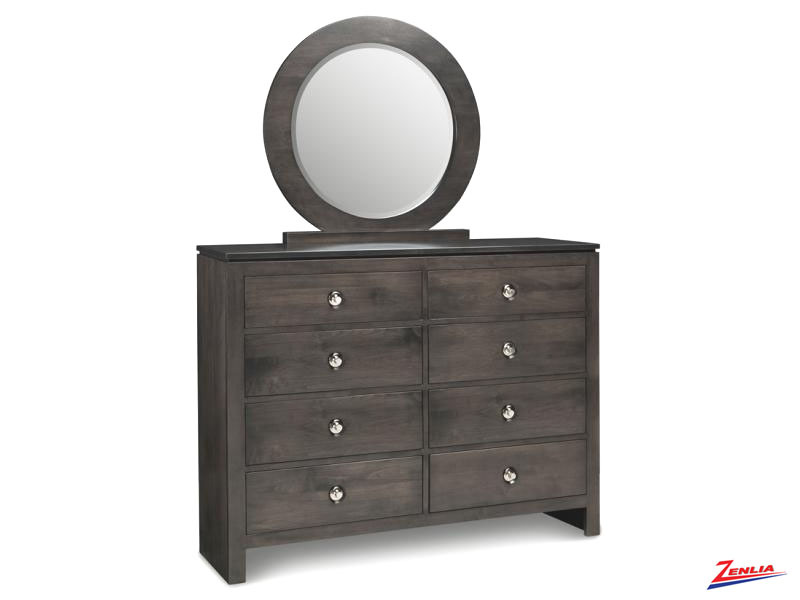 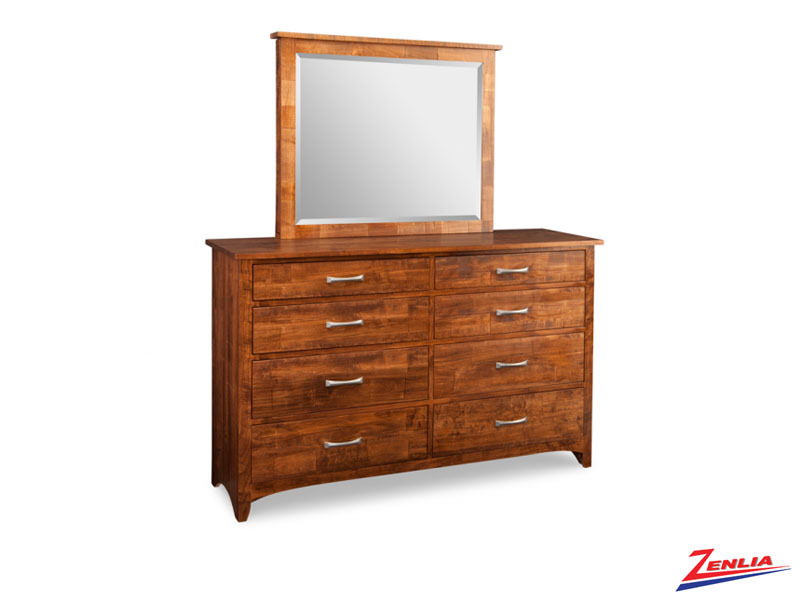 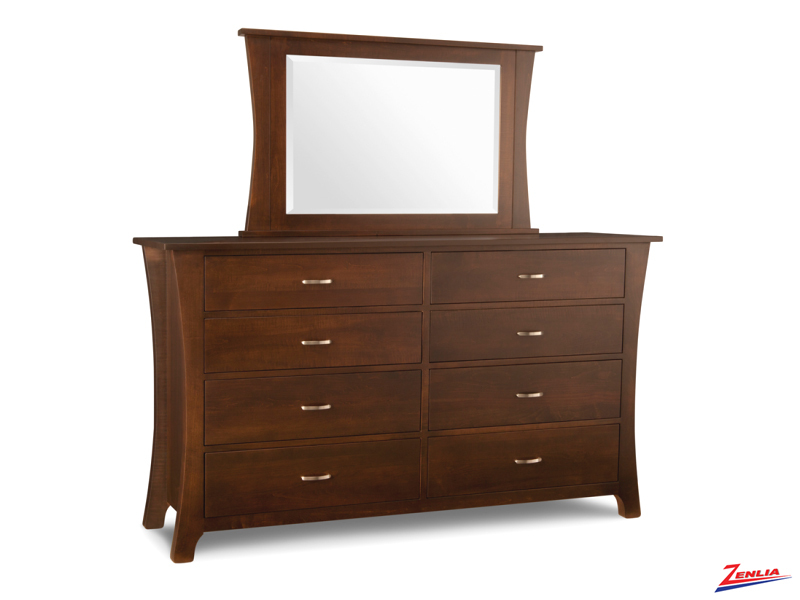 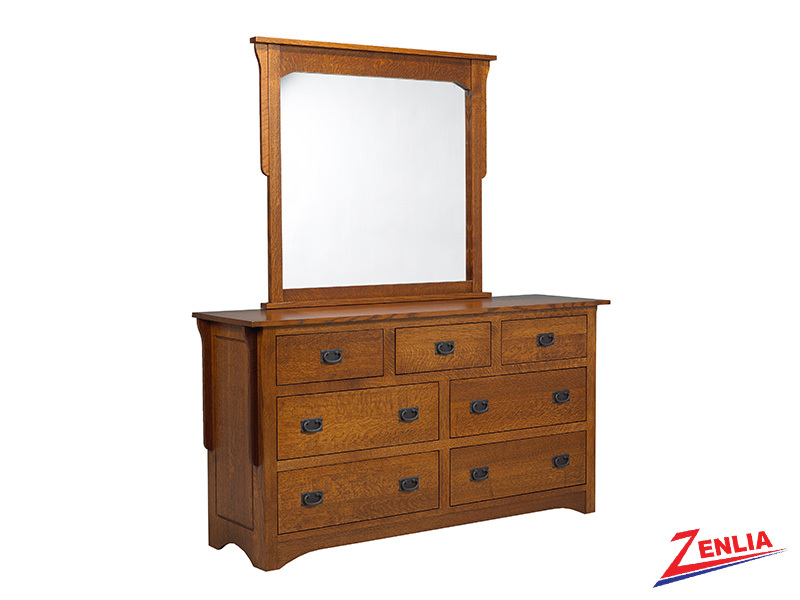 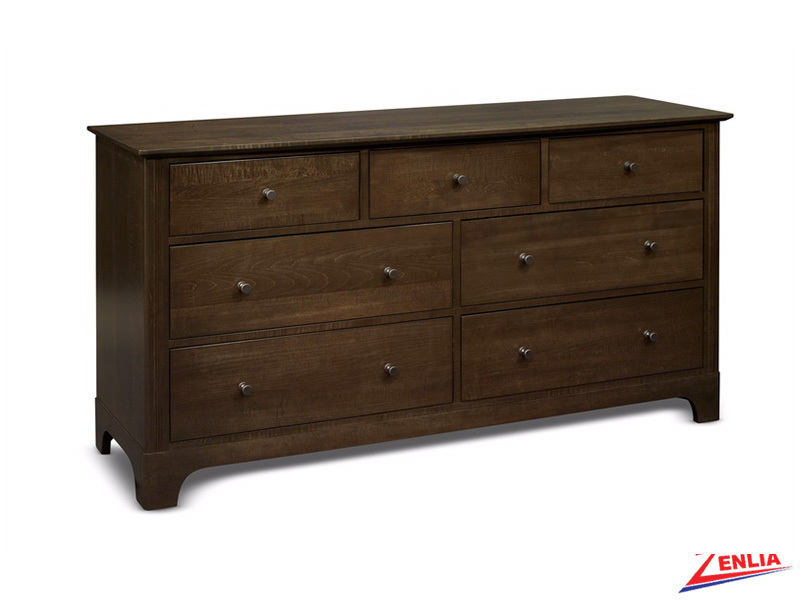 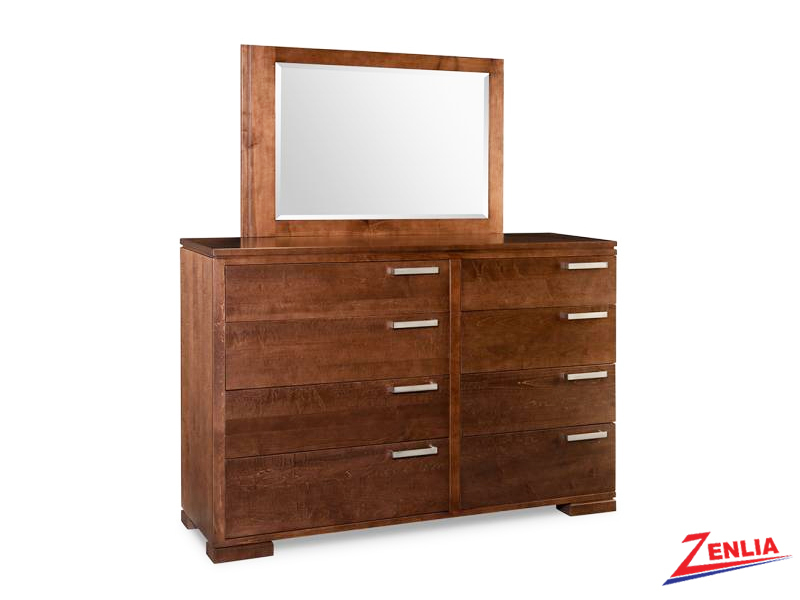 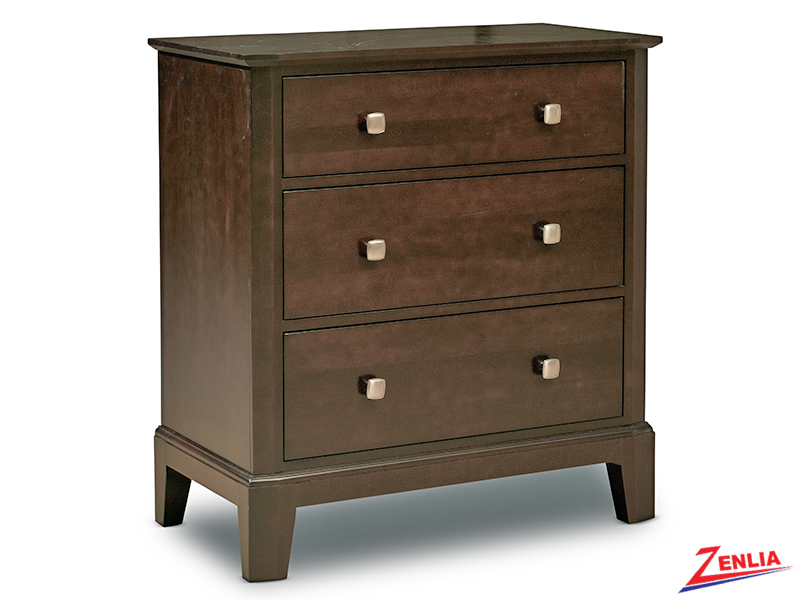 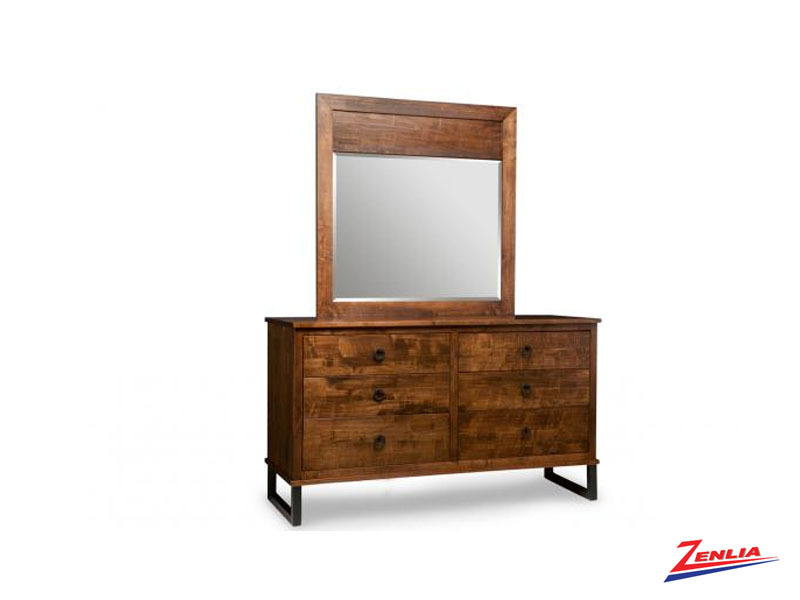 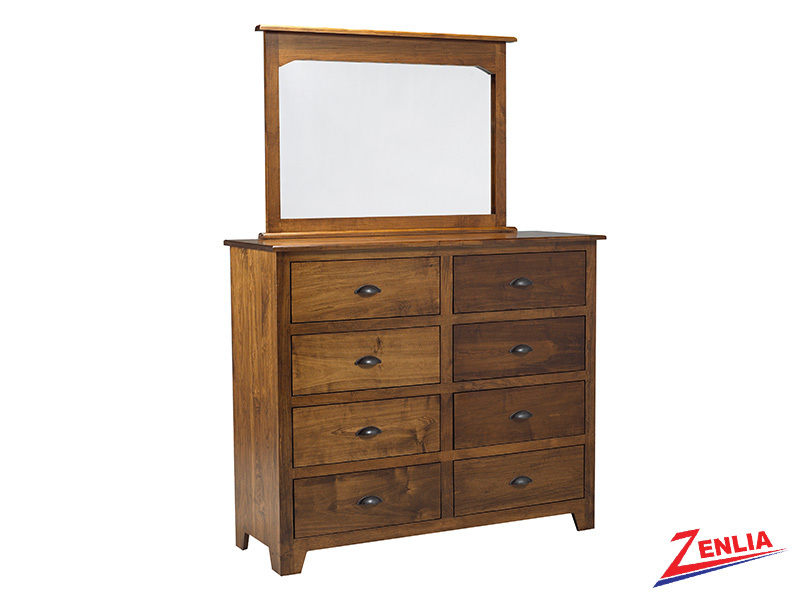 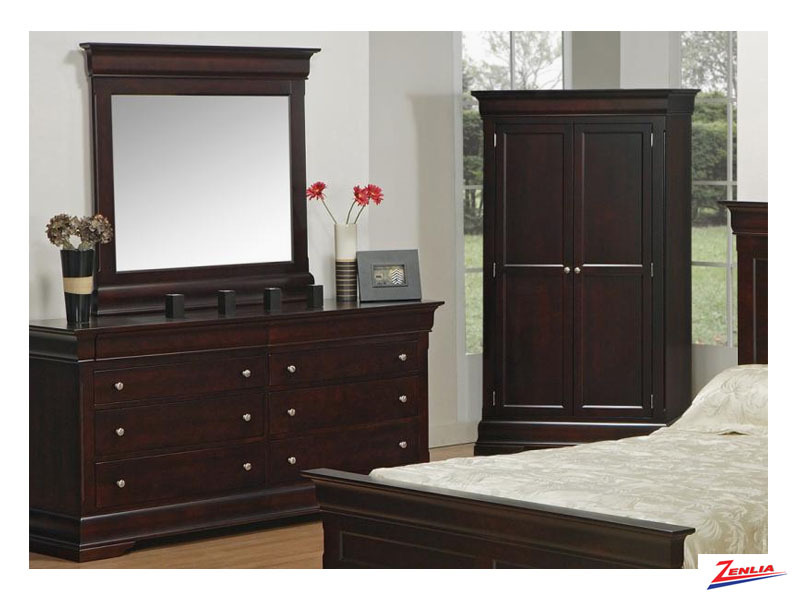 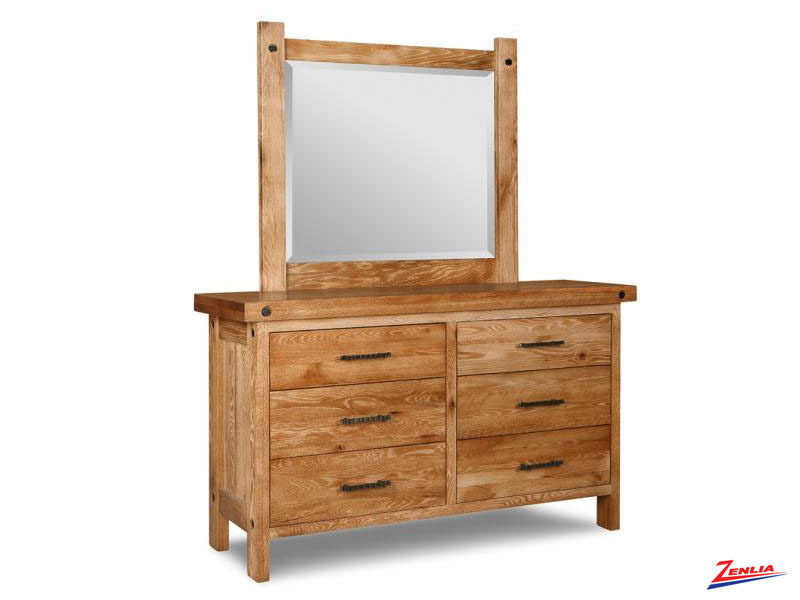 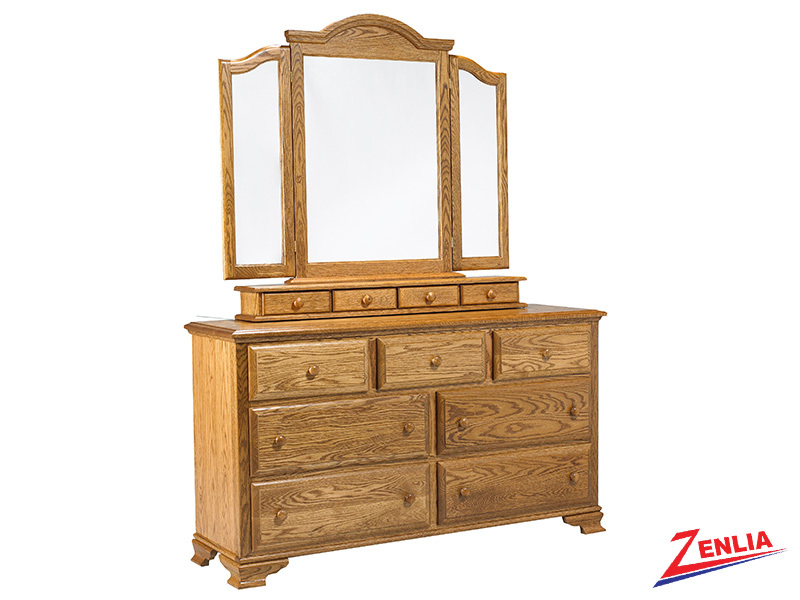 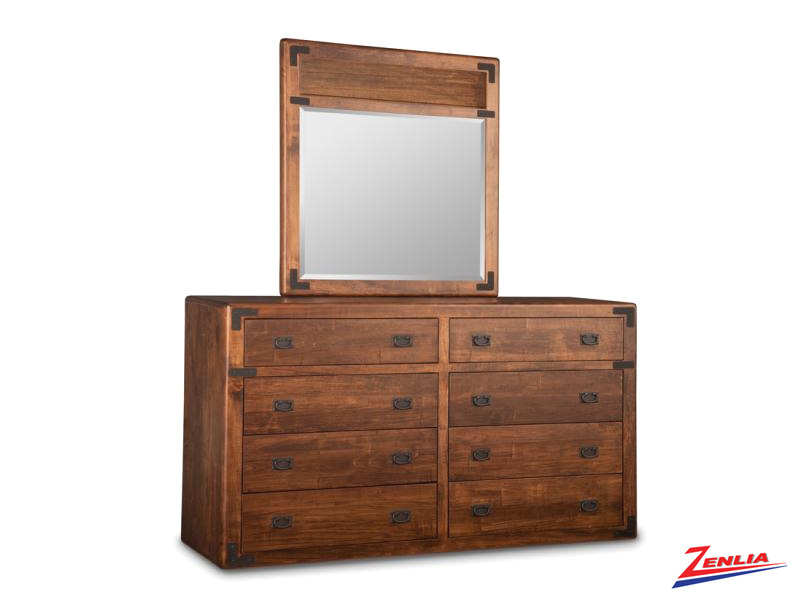 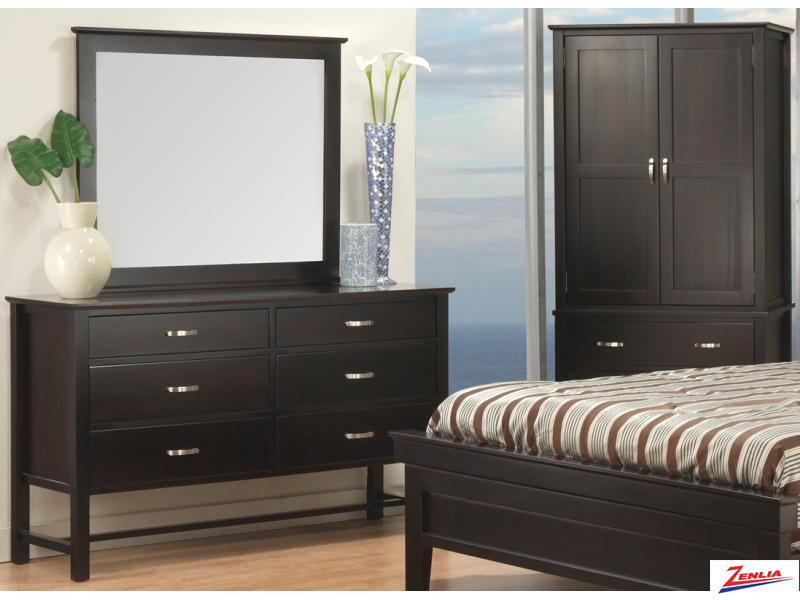 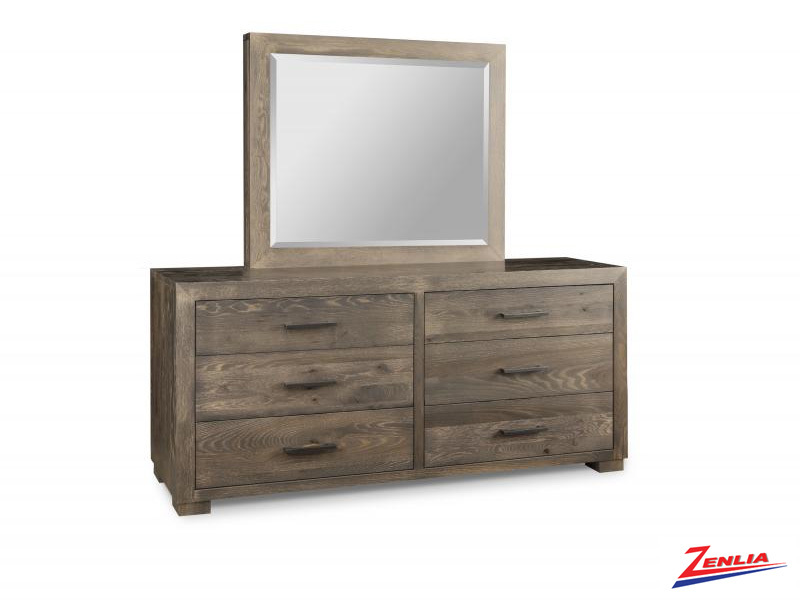 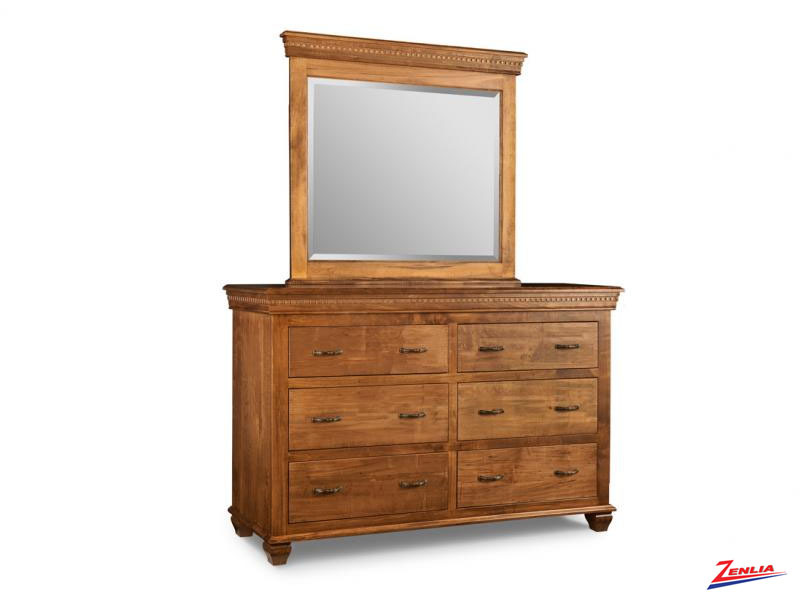 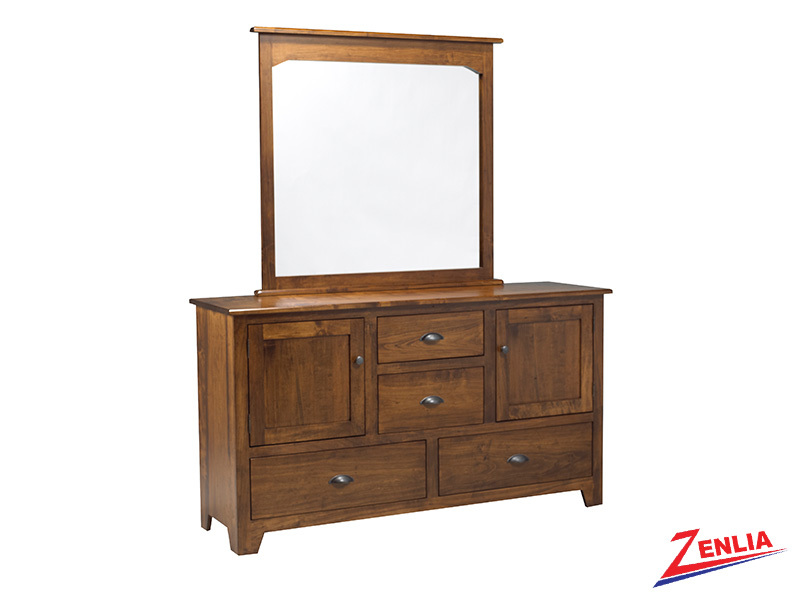 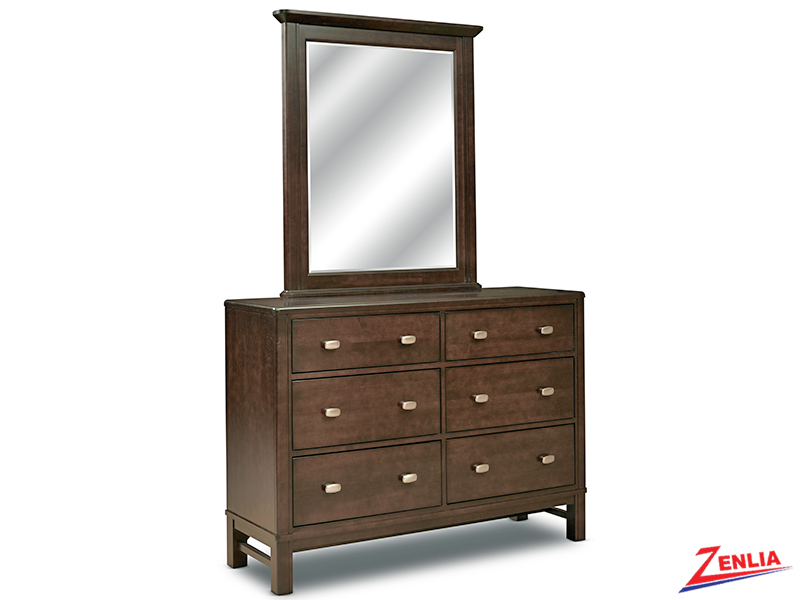 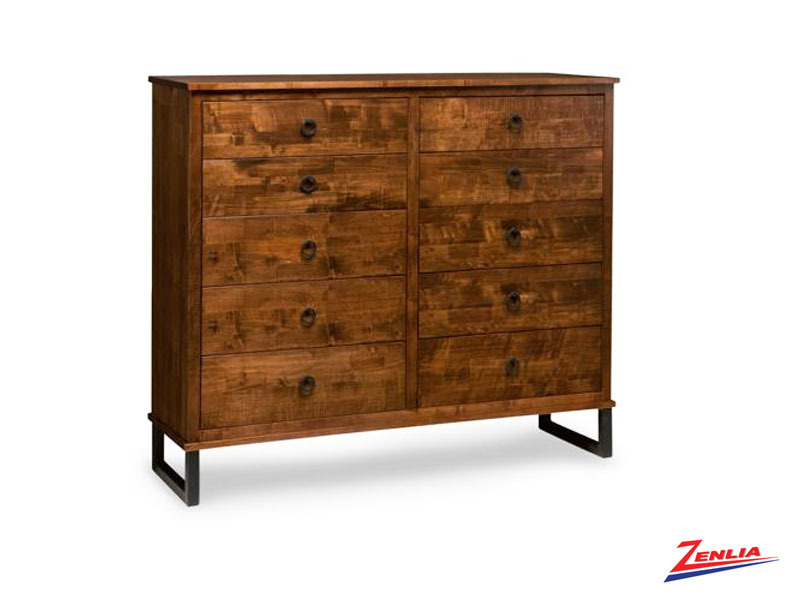 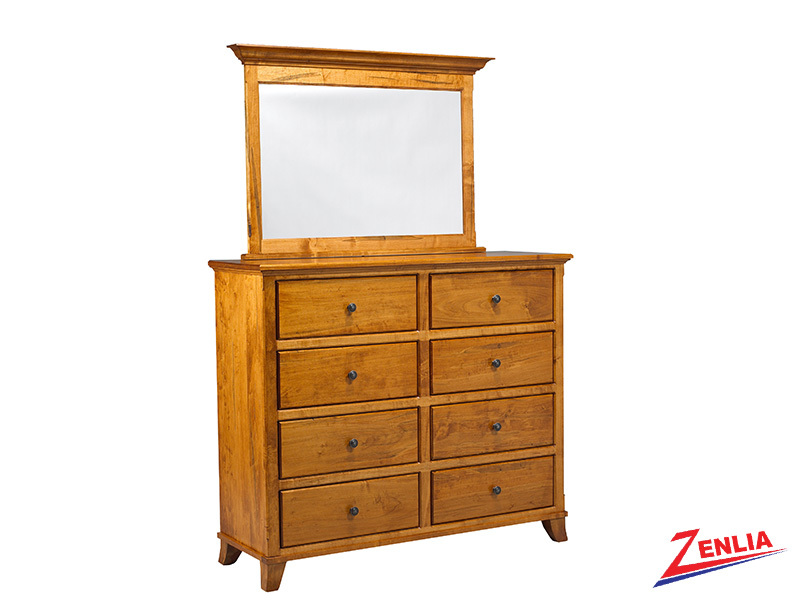 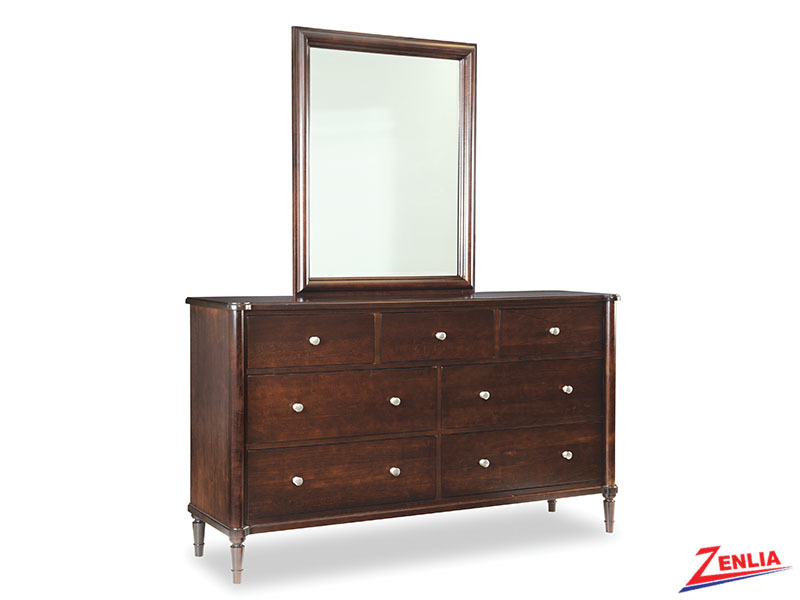 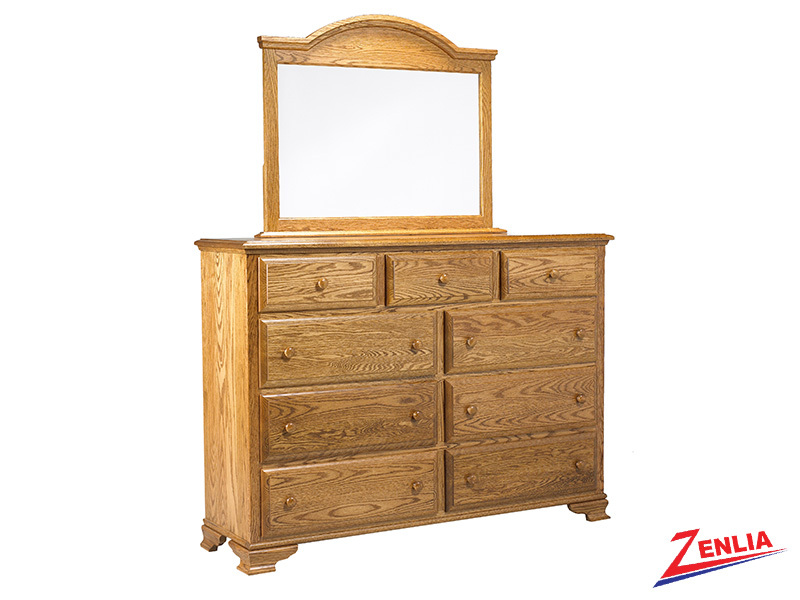 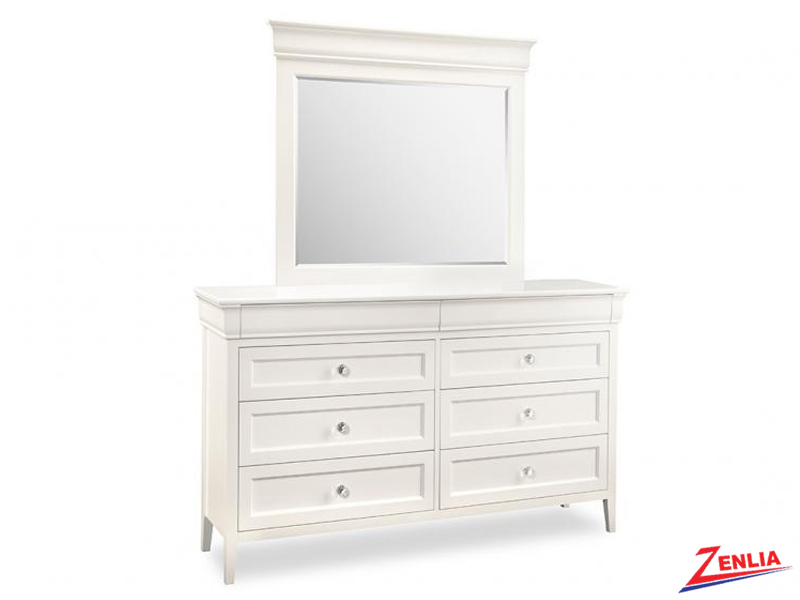 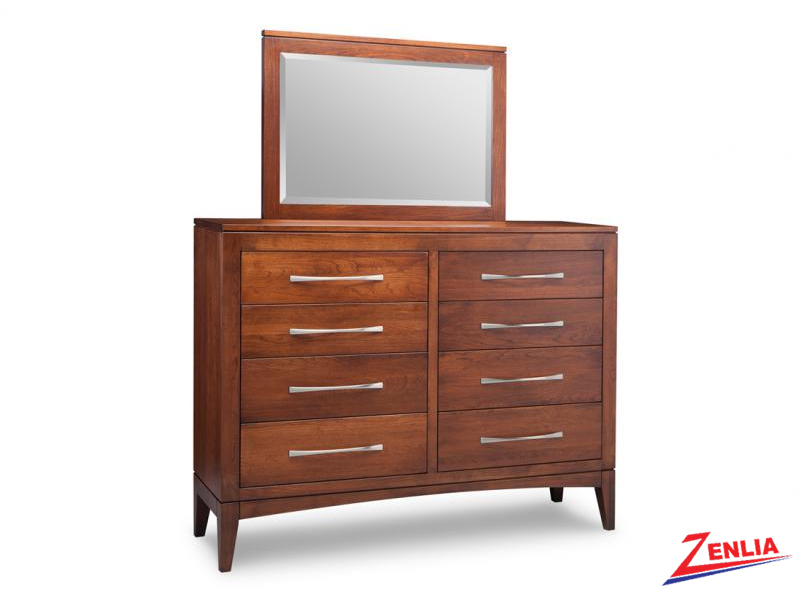 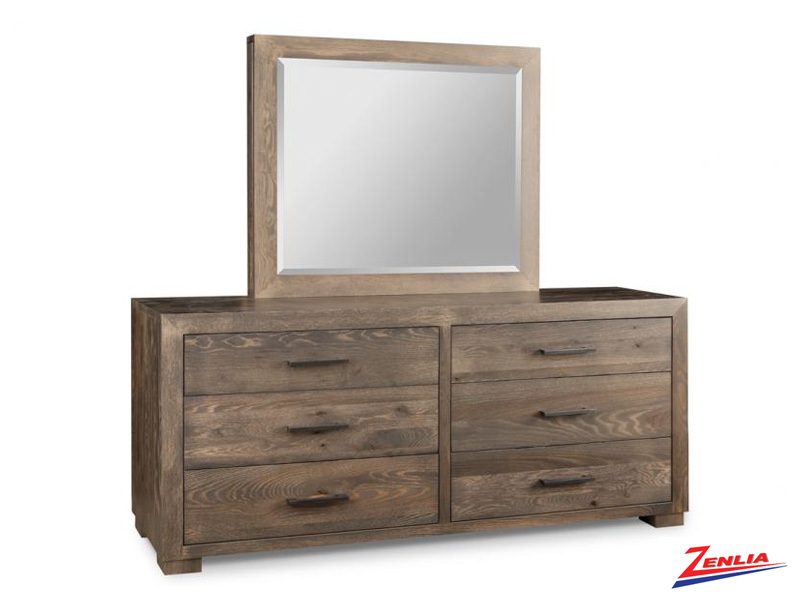 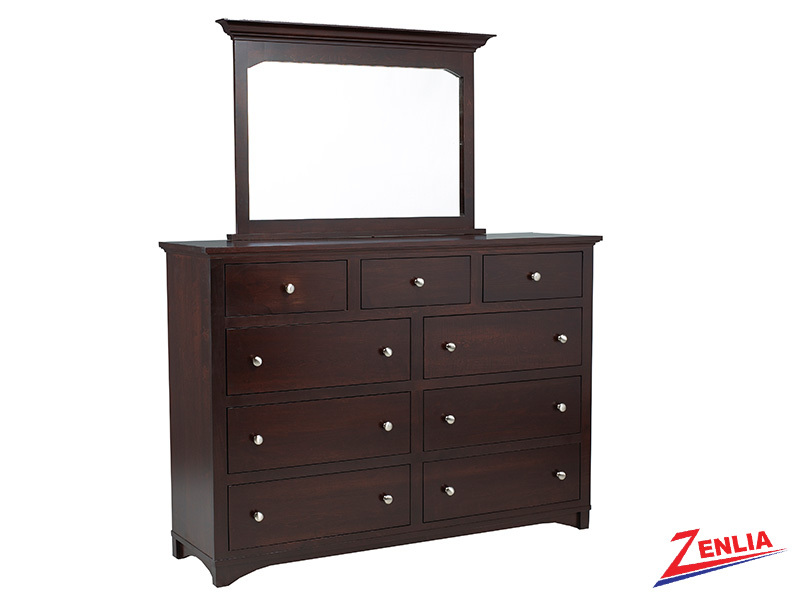 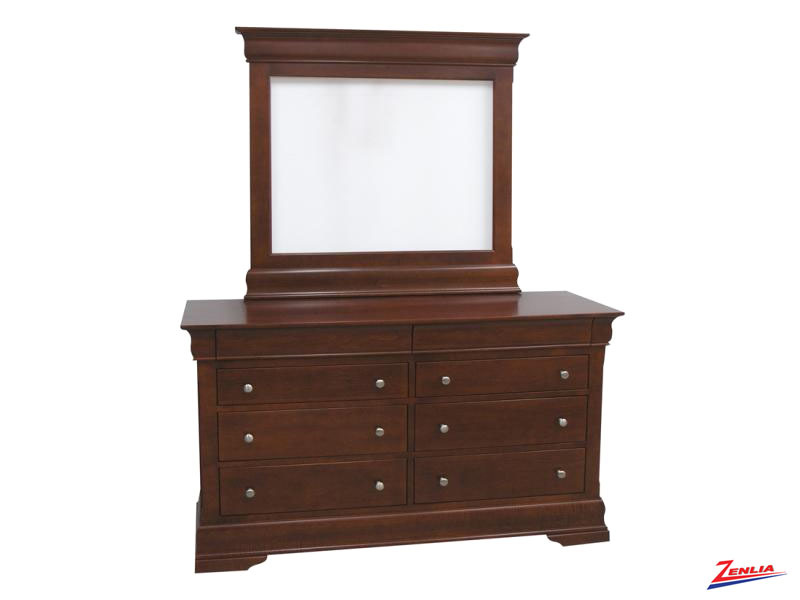 Handcrafted Canadian made Solid Wood Dressers in custom sizes, woods & stains. 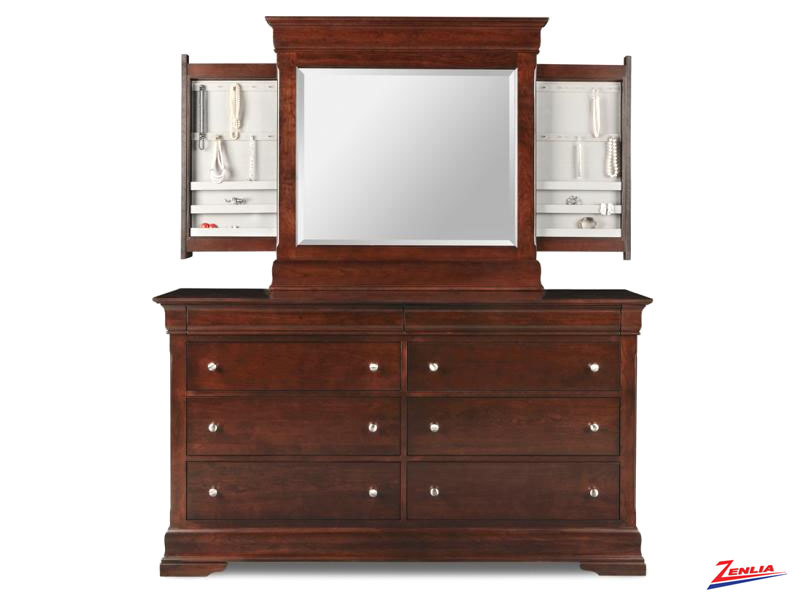 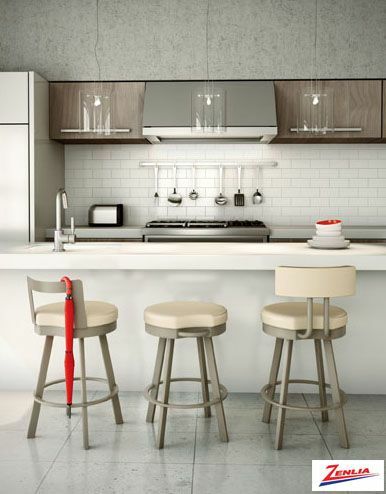 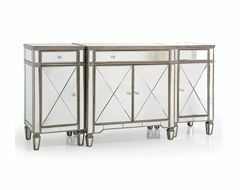 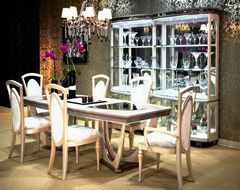 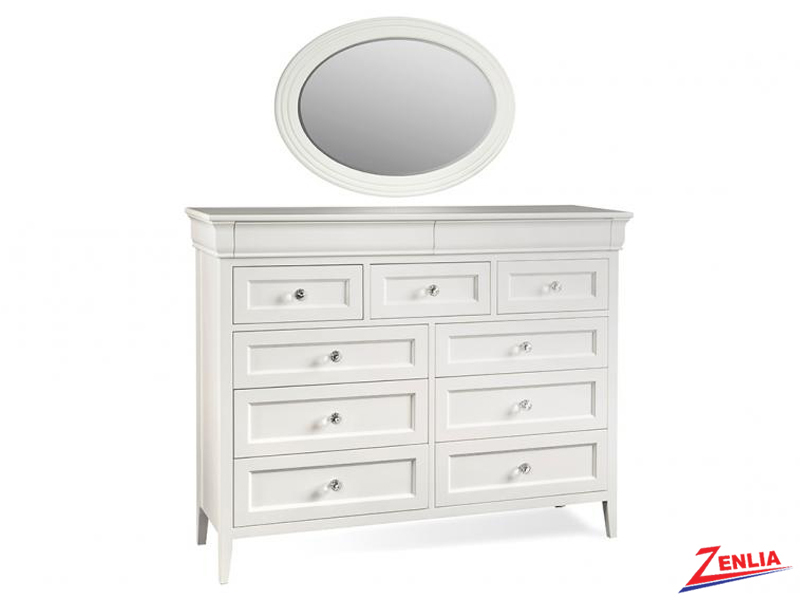 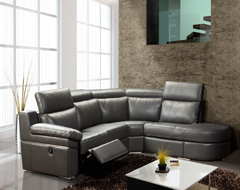 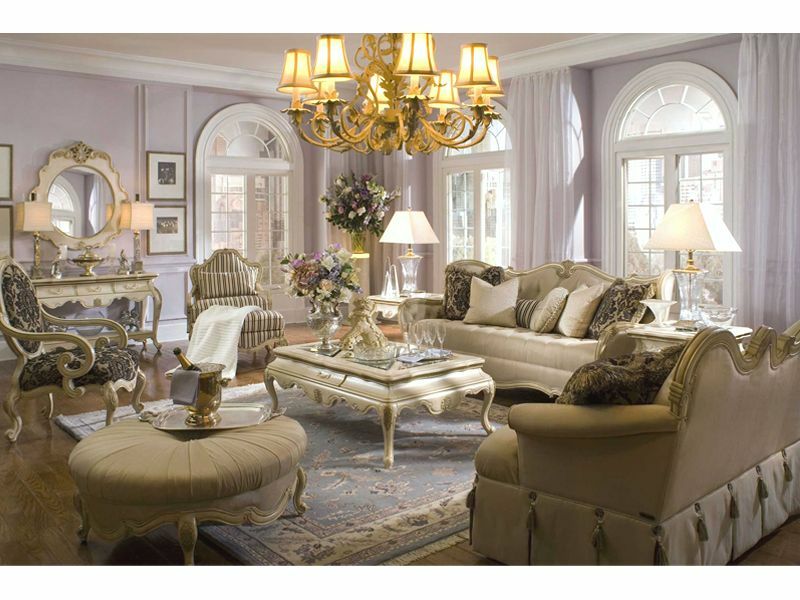 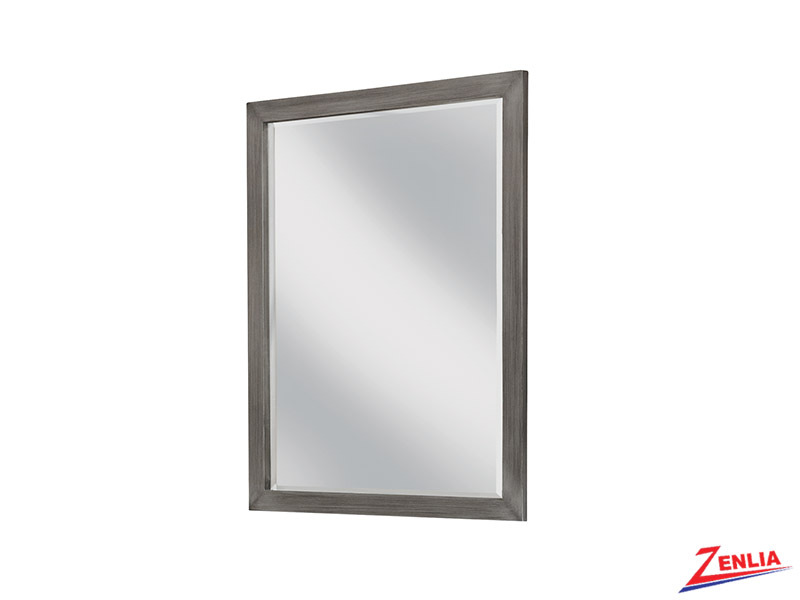 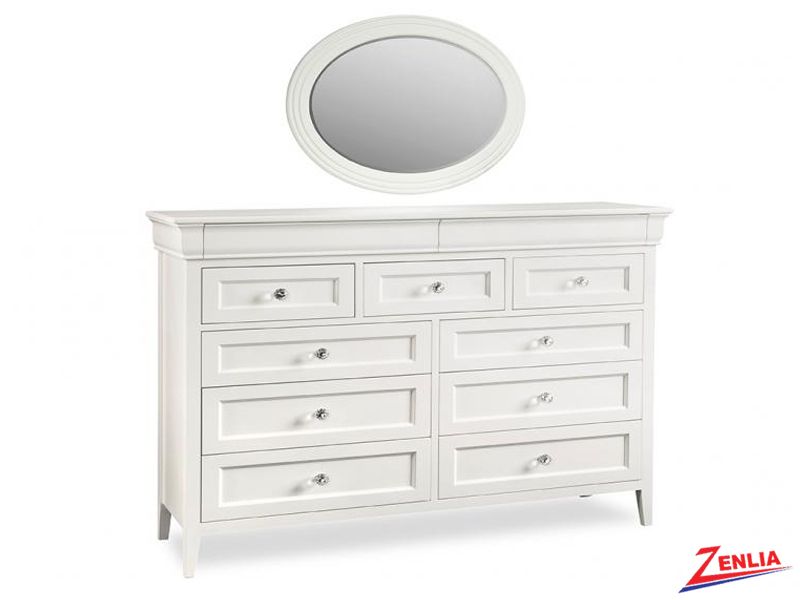 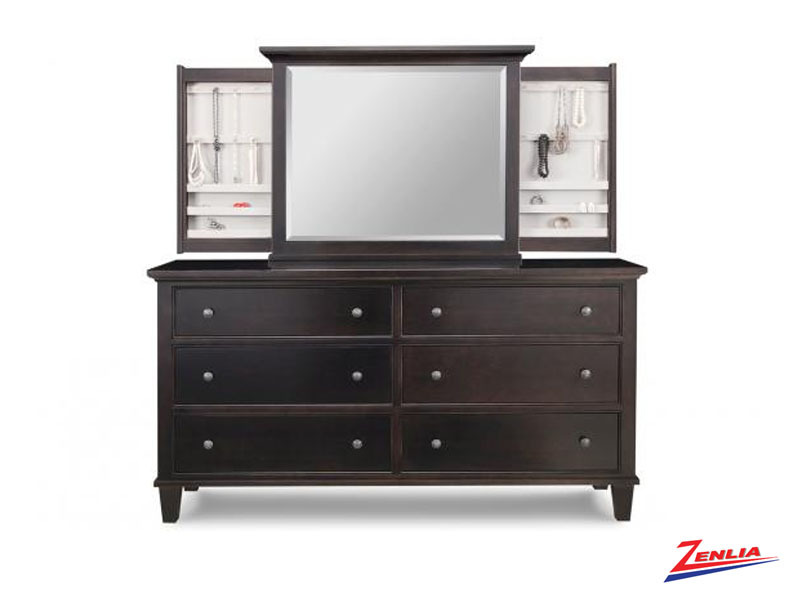 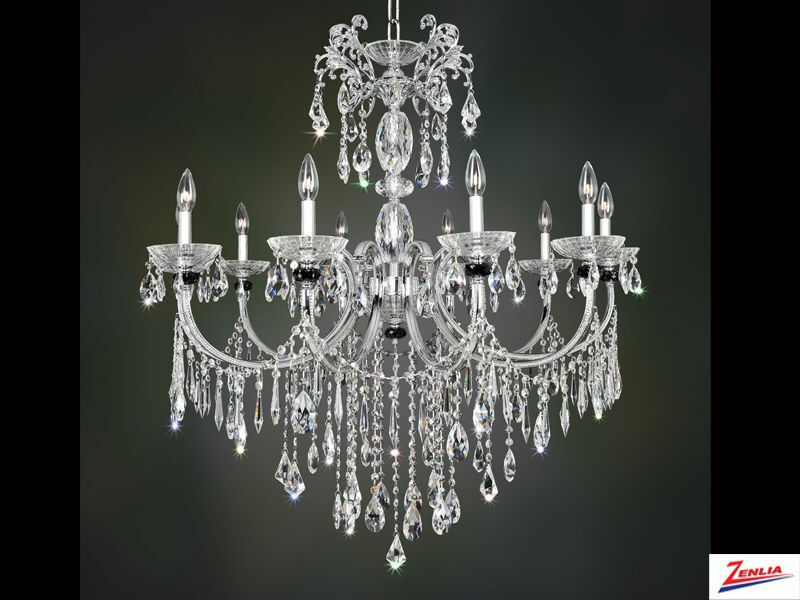 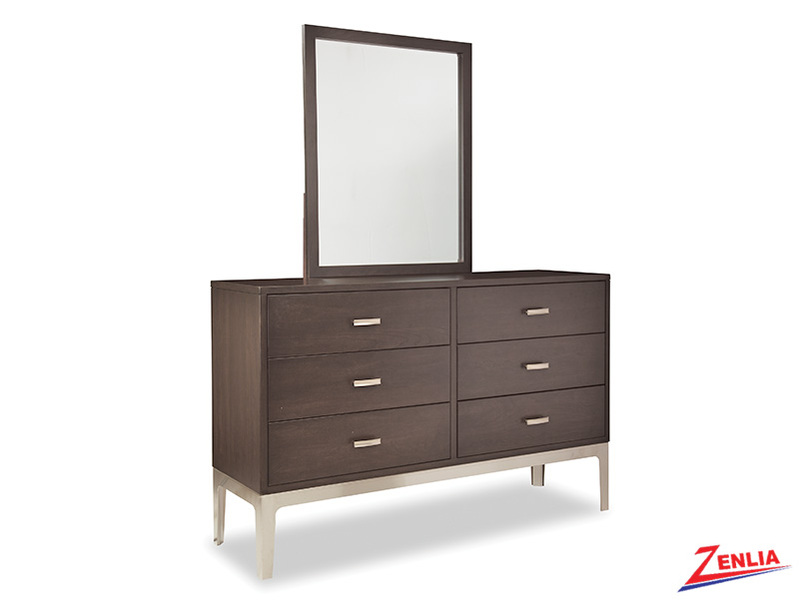 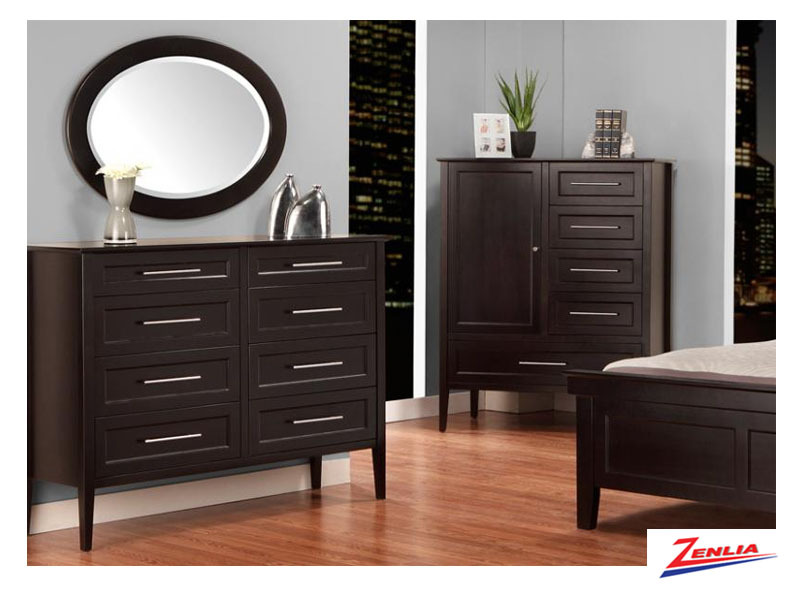 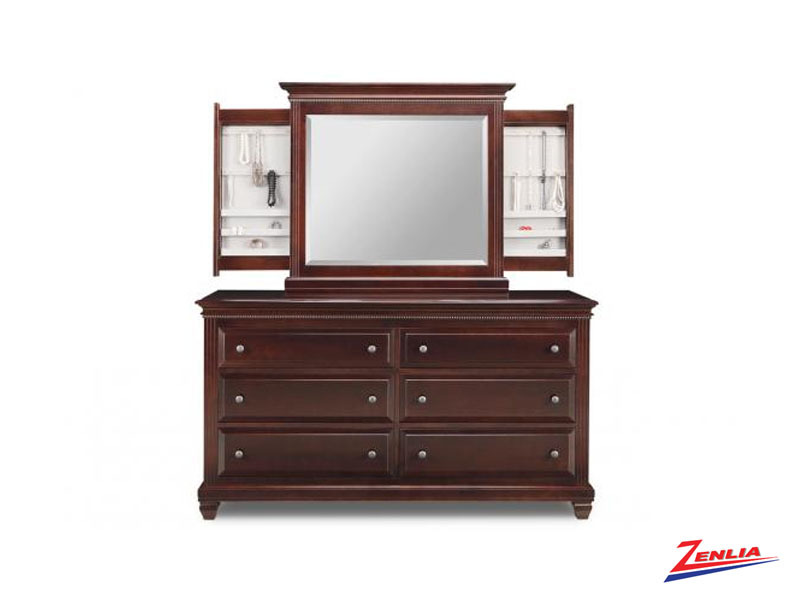 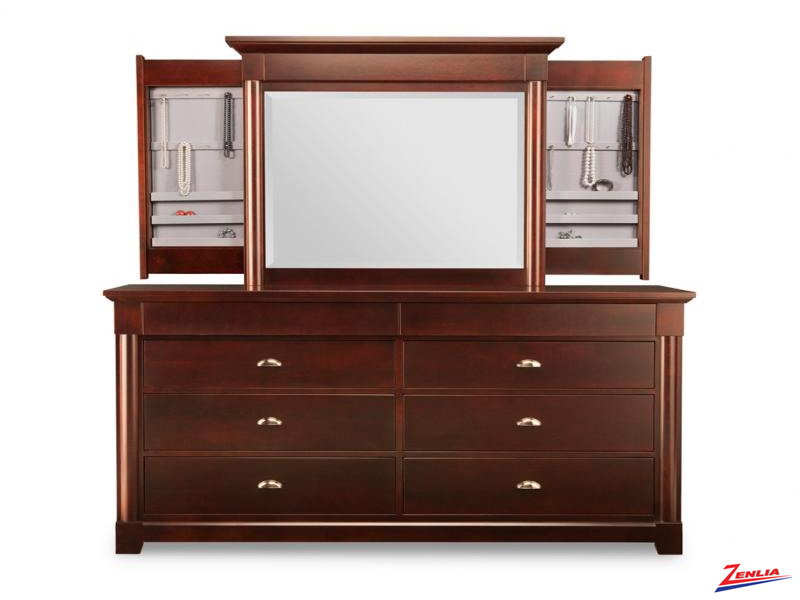 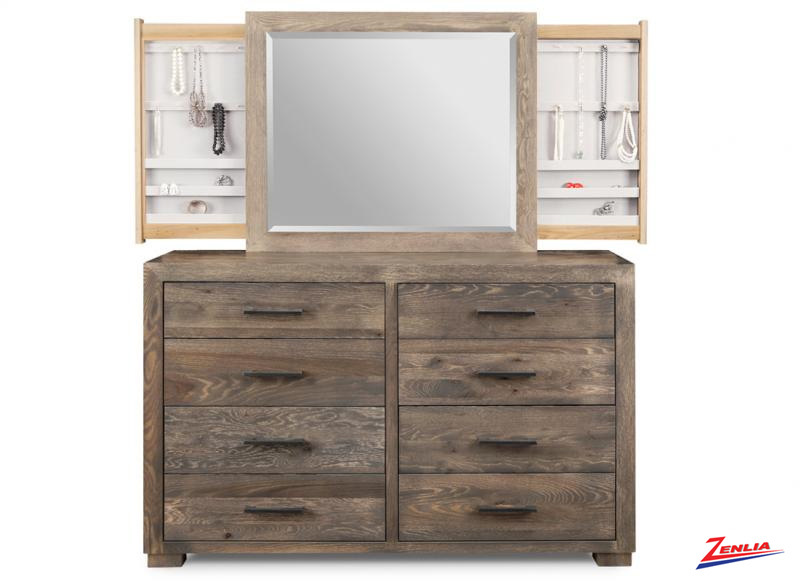 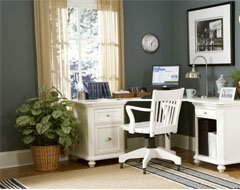 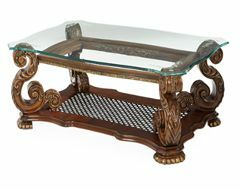 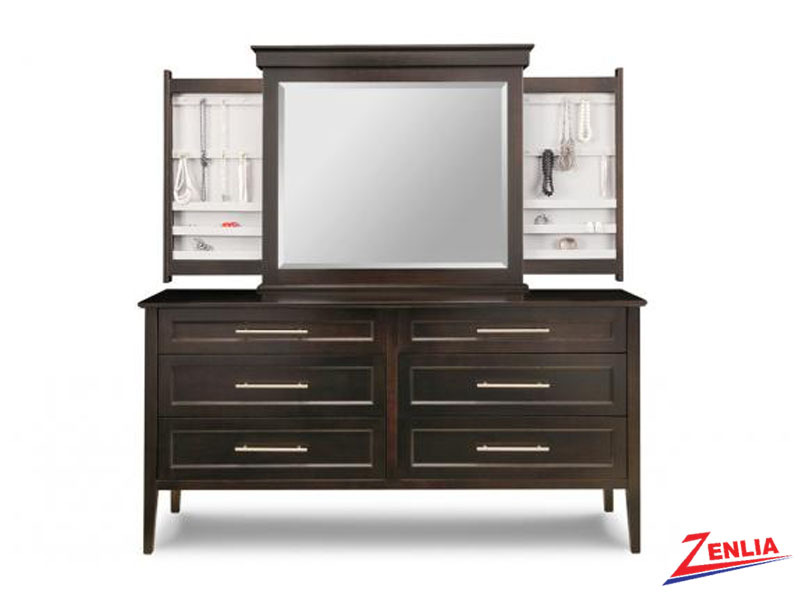 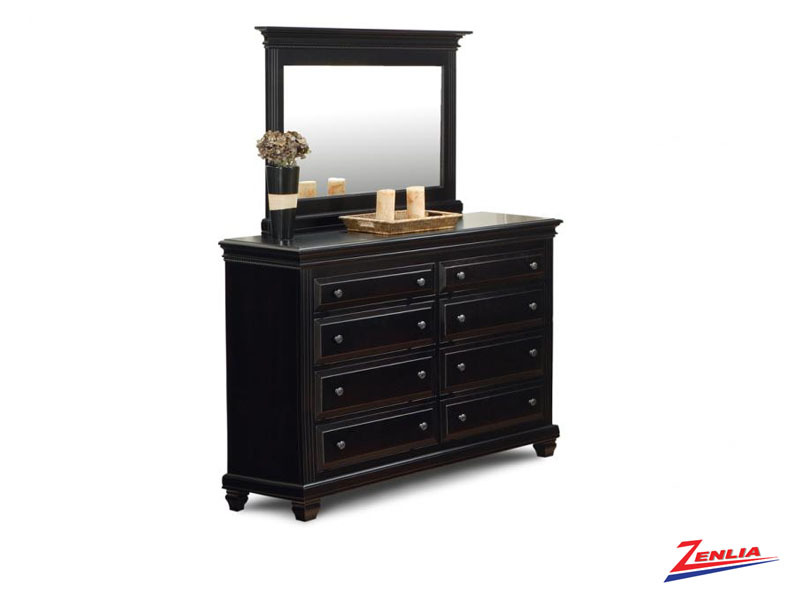 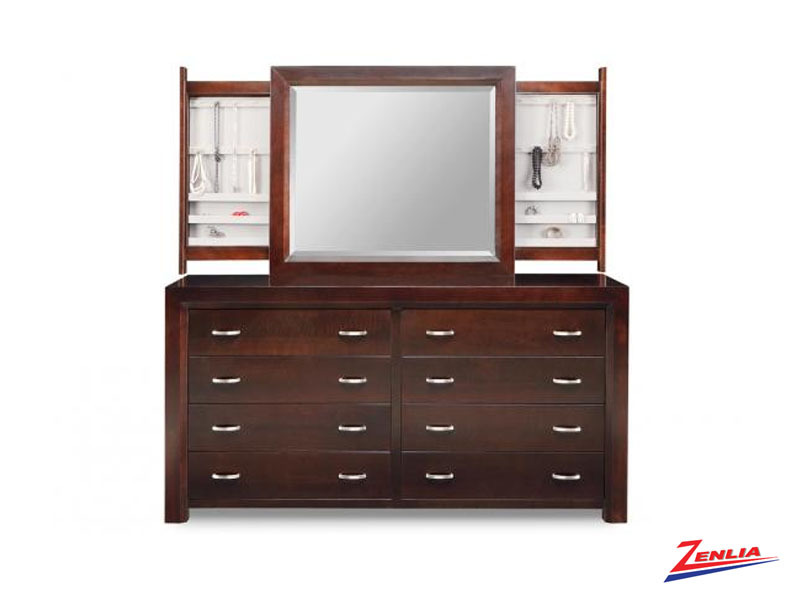 Matching mirrors are available with option of hidden jewellery storage. 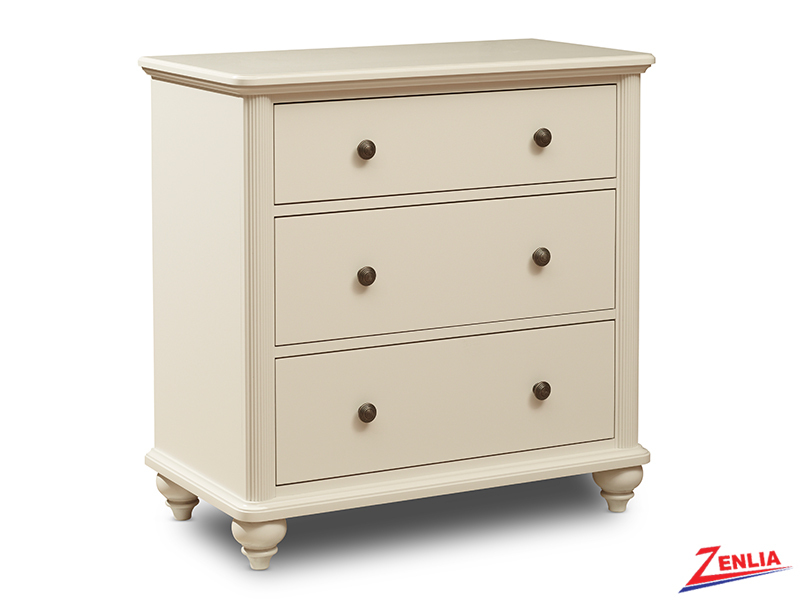 All drawers have Triple Ply Bottoms & Four Corner English Dovetailed Drawers with Heavy Duty Full Extension Ball Bearing Glides. 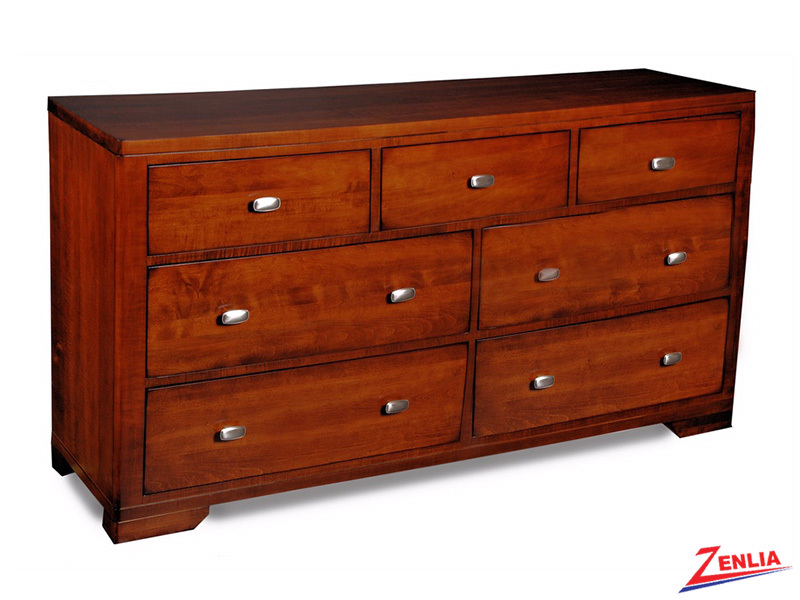 All Drawers are Custom Fitted, Stained & Varnished.